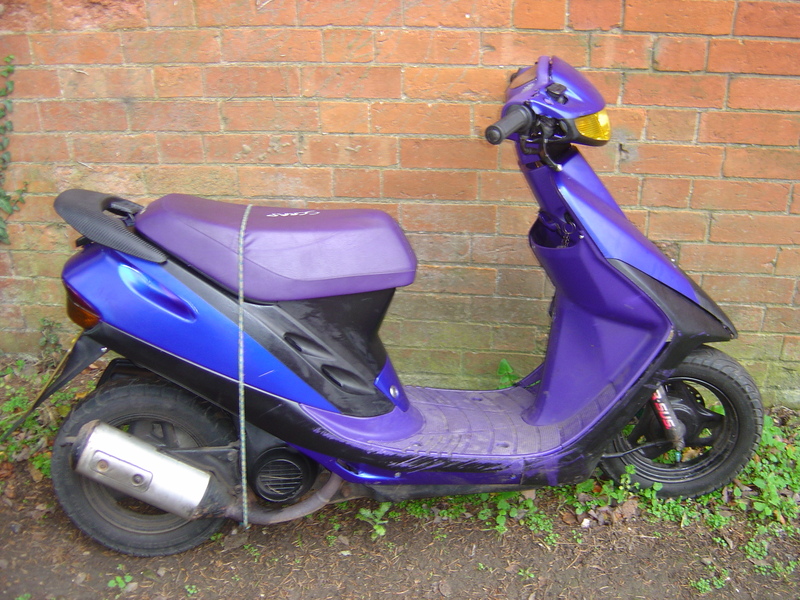 Good afternoon today we are breaking a large selection of scooters some of which are police recovered and require the frame to be destroyed by law. 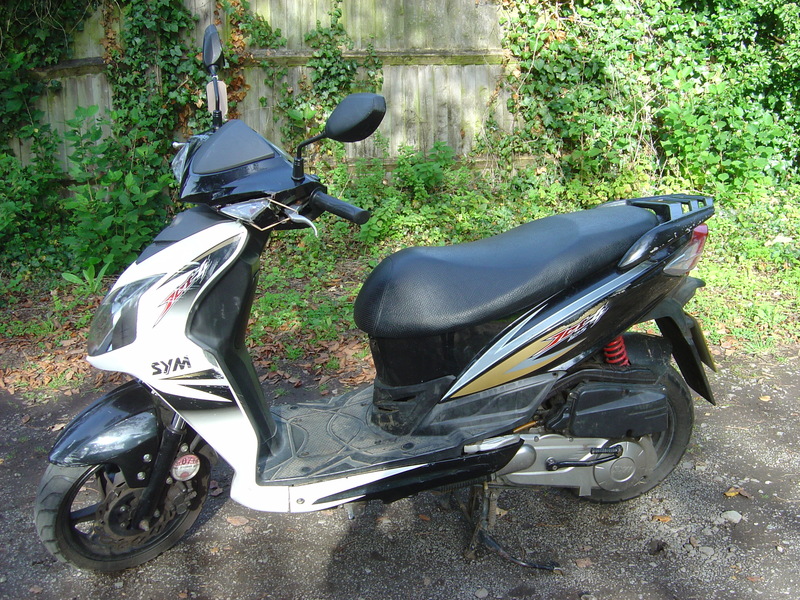 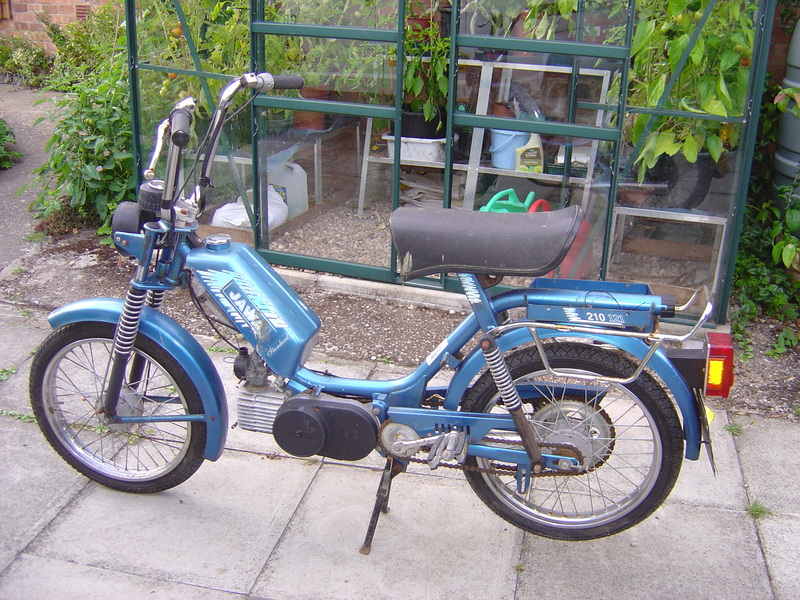 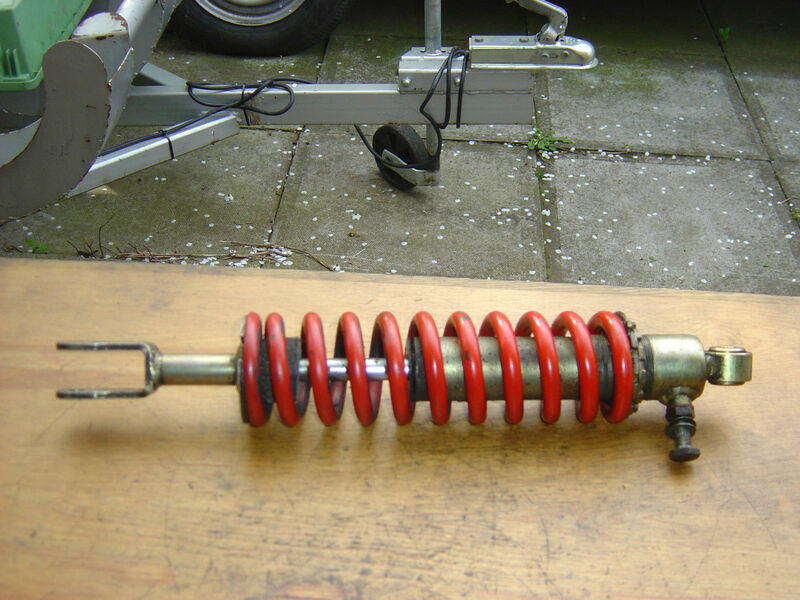 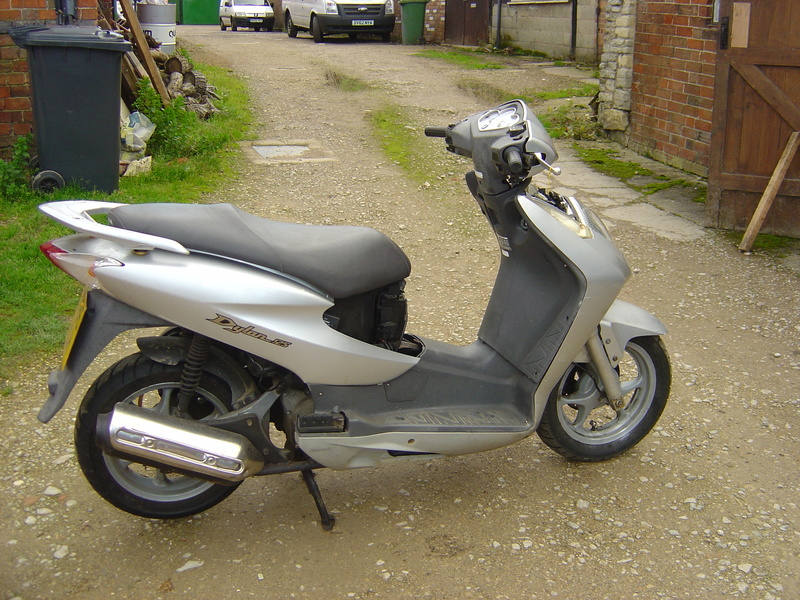 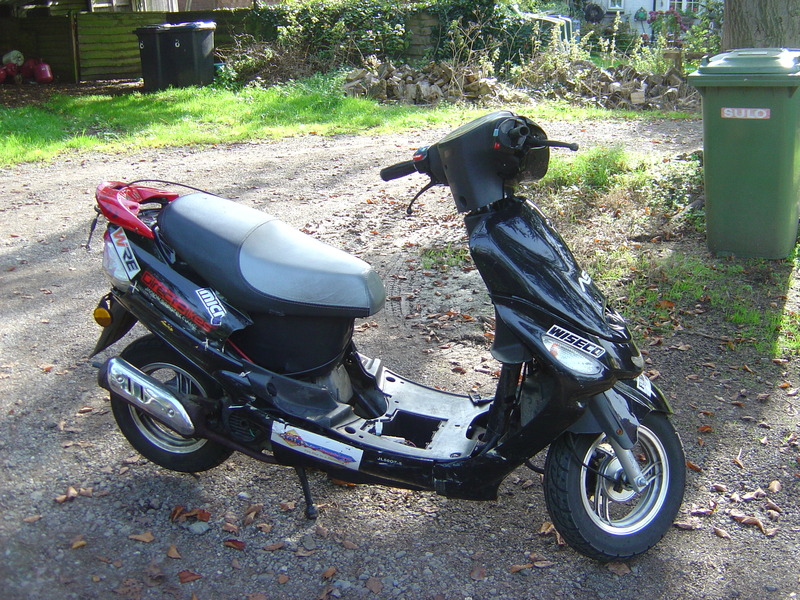 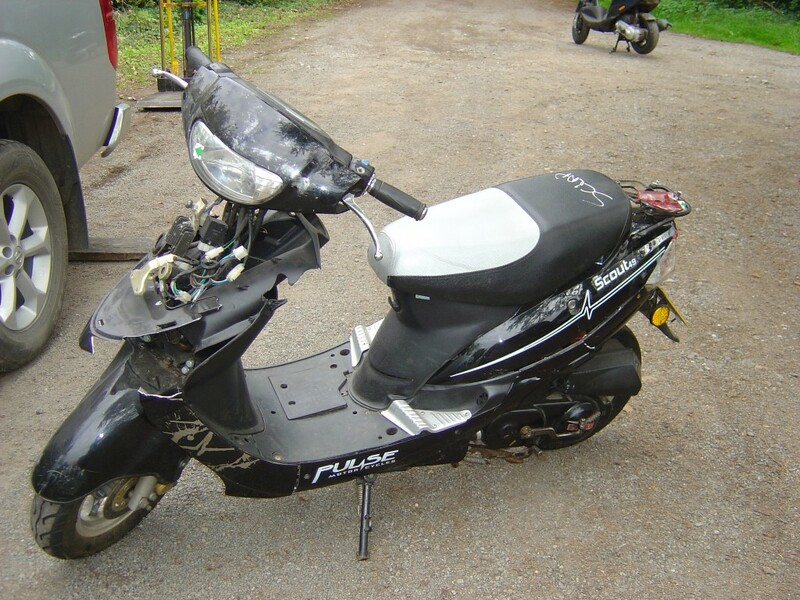 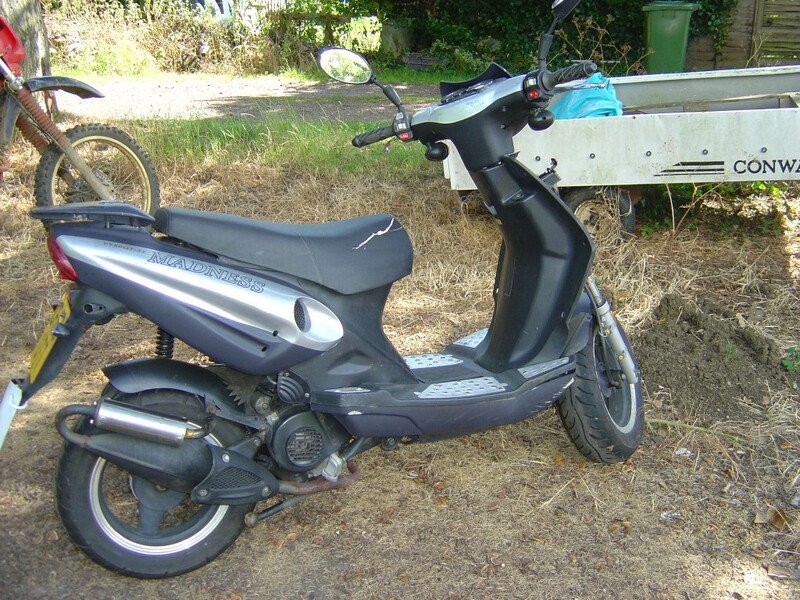 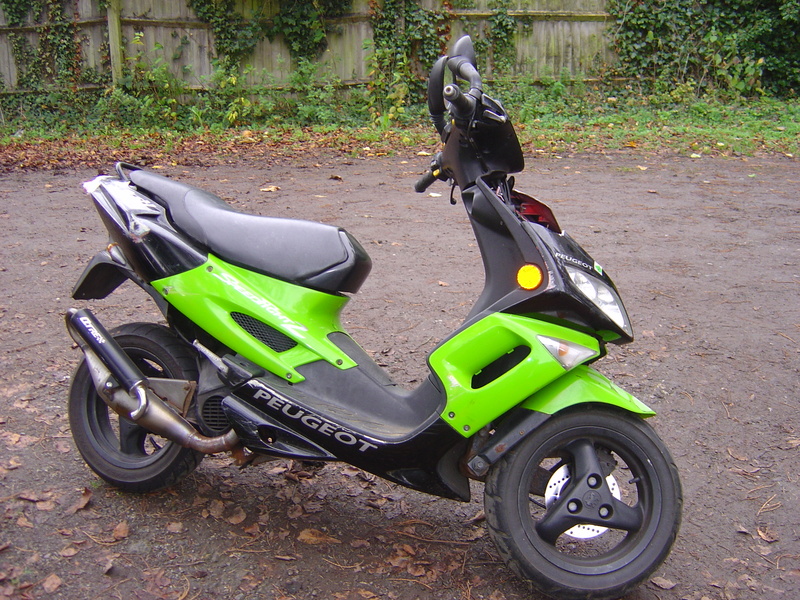 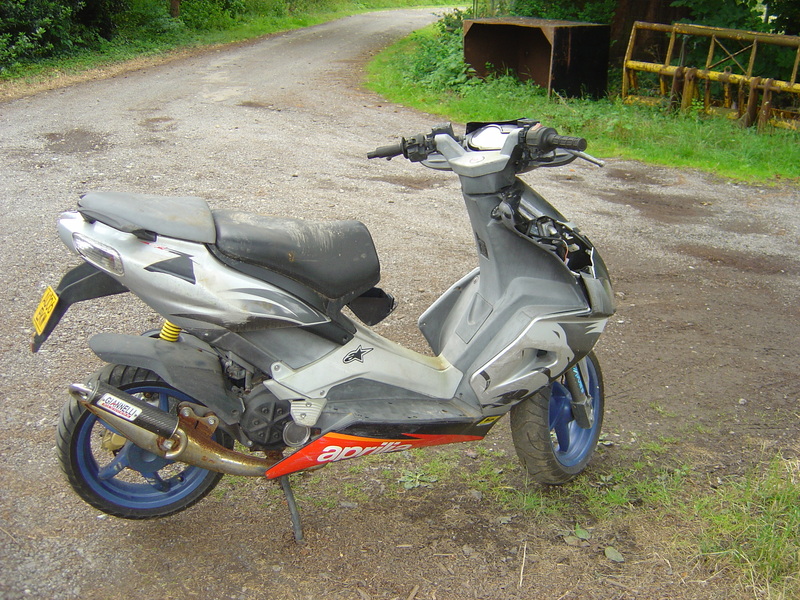 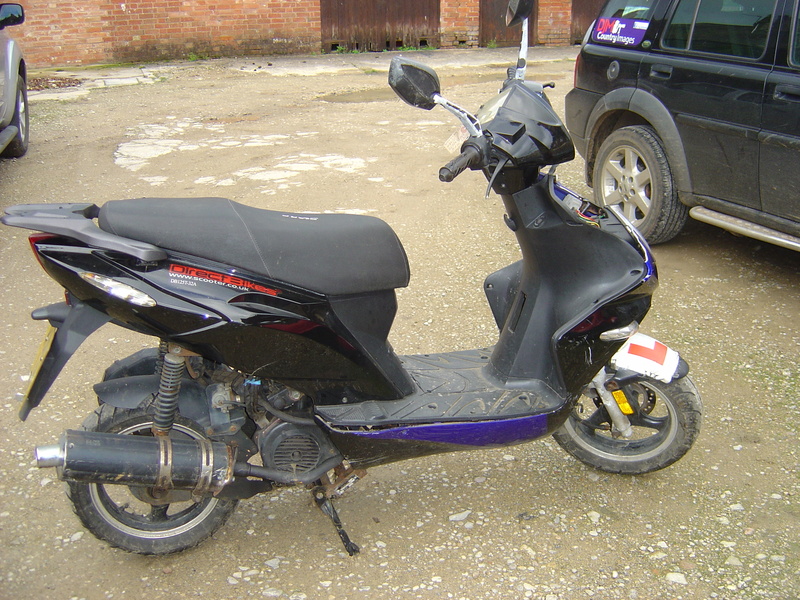 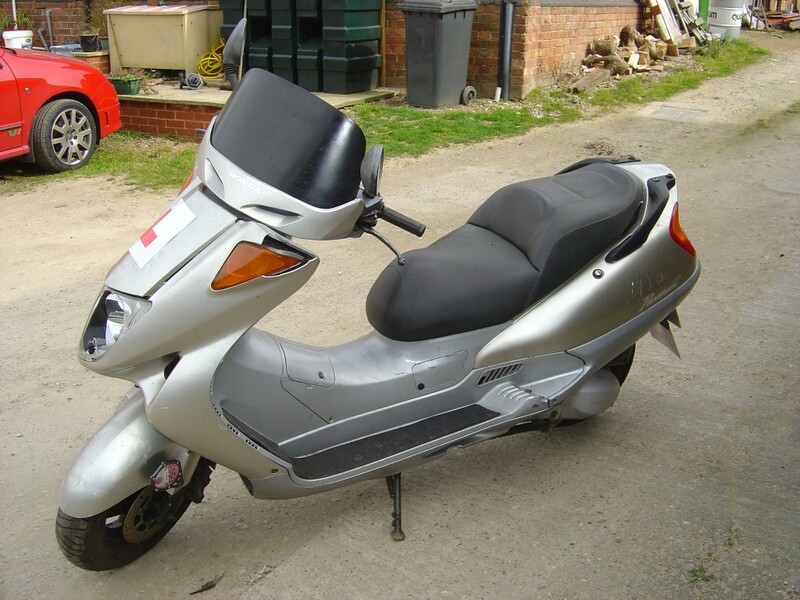 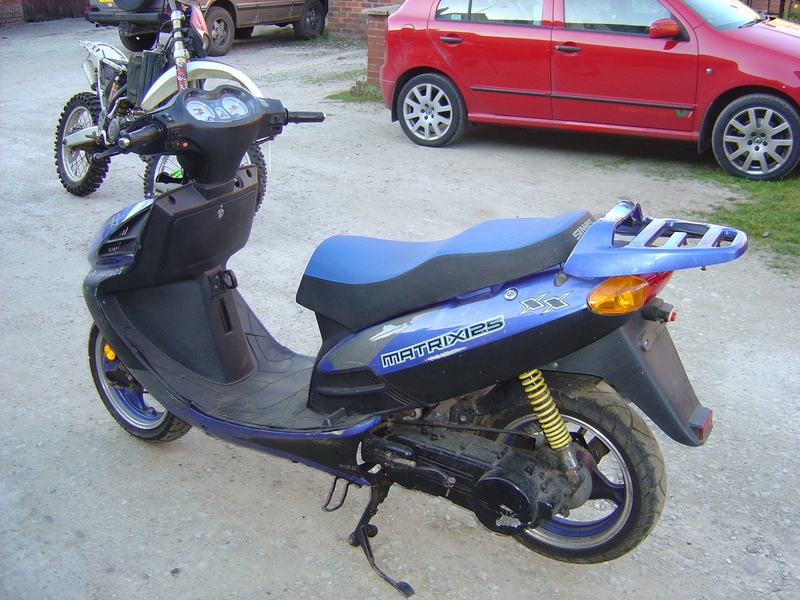 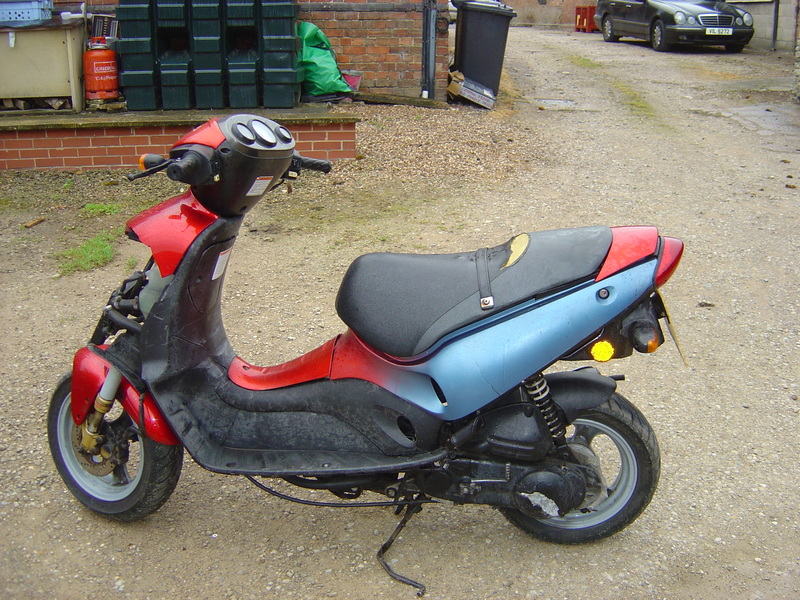 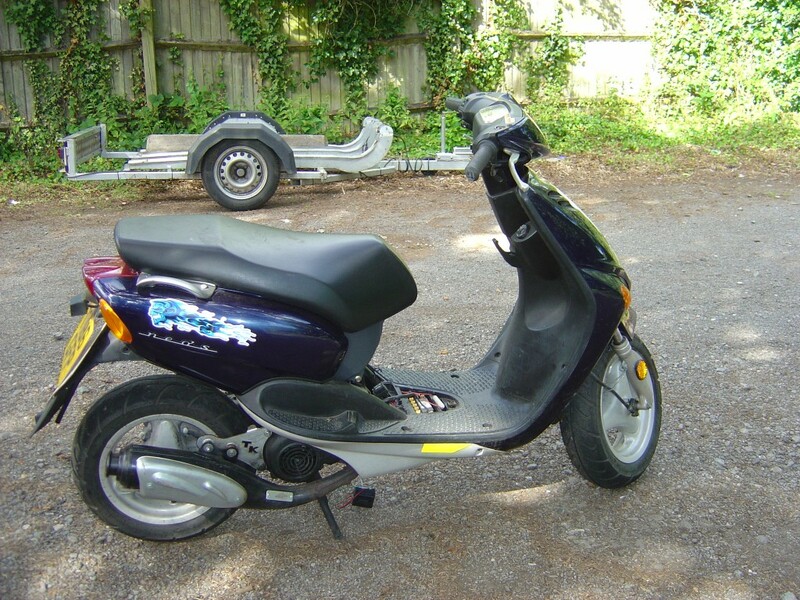 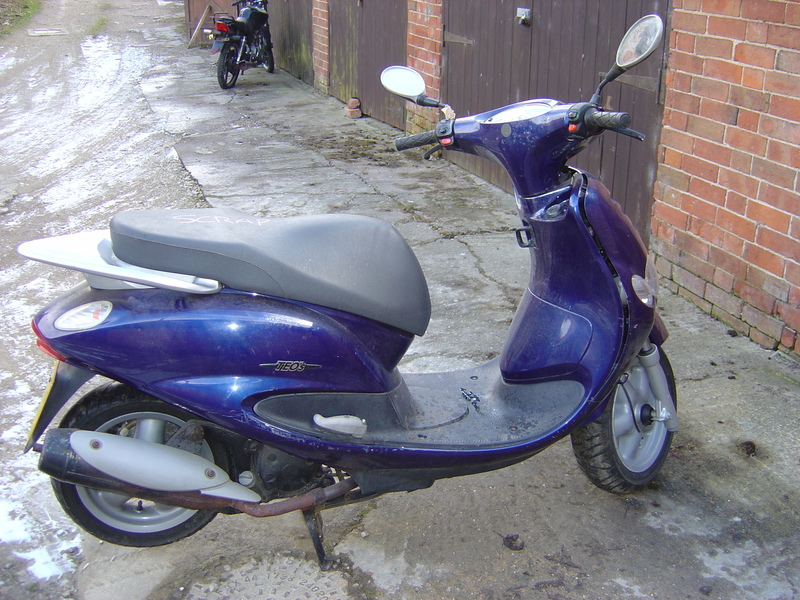 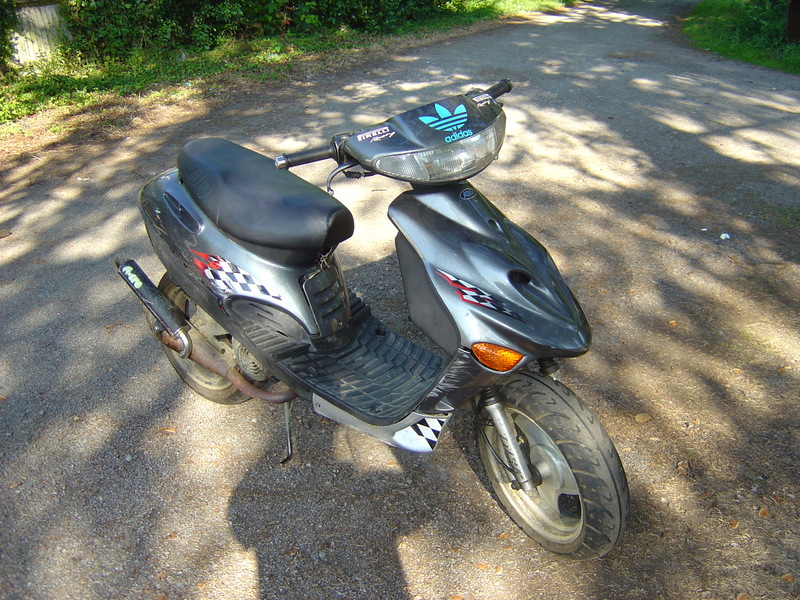 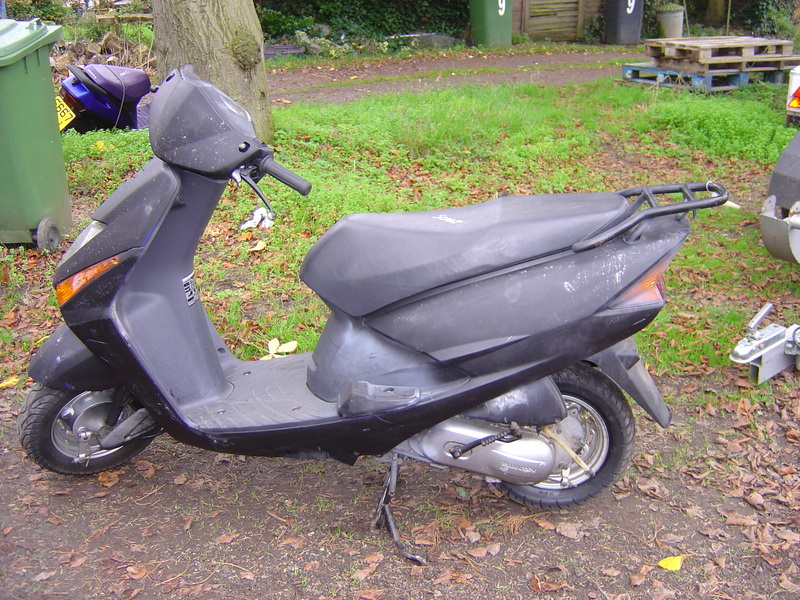 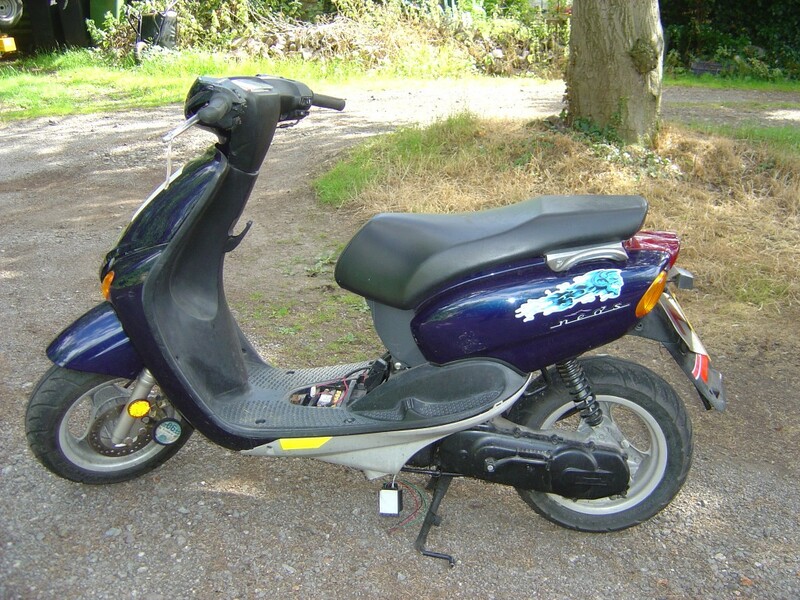 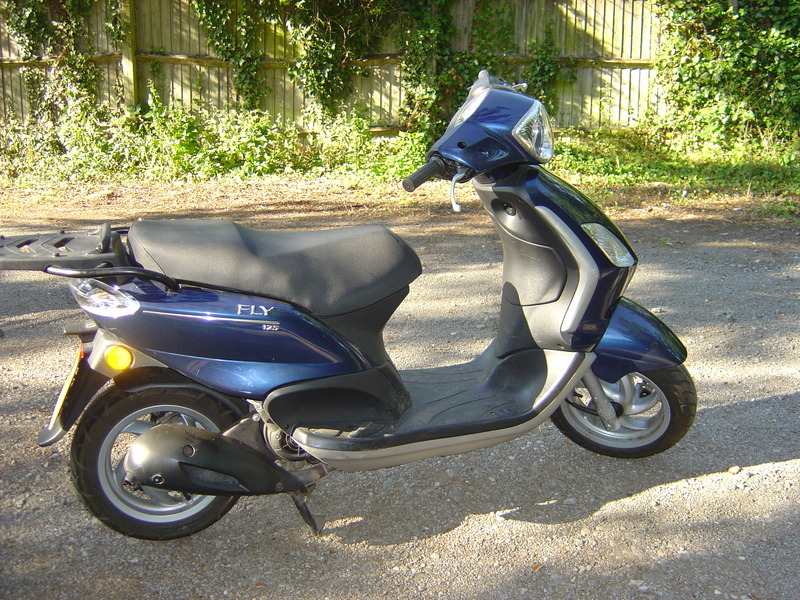 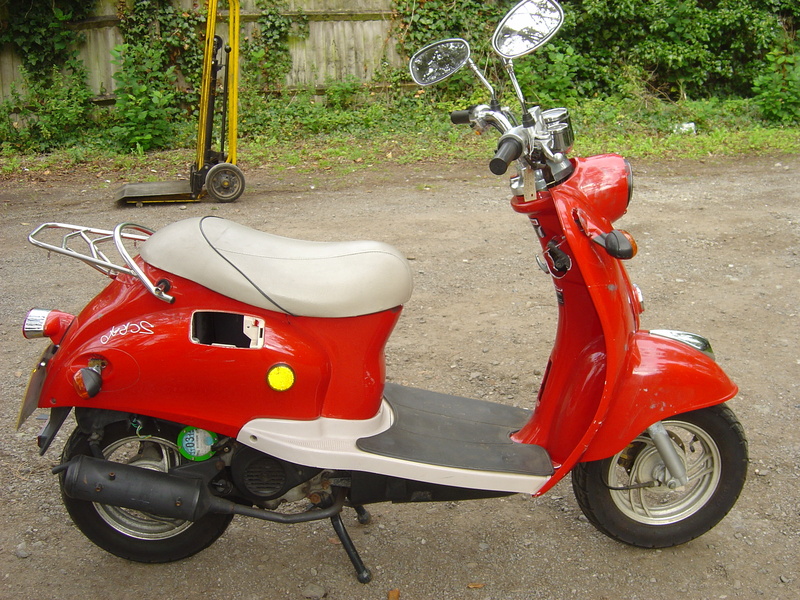 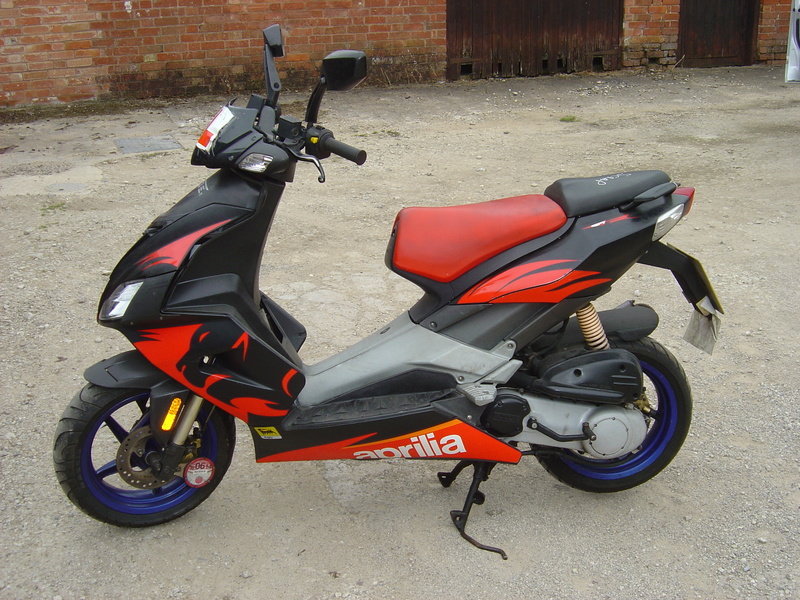 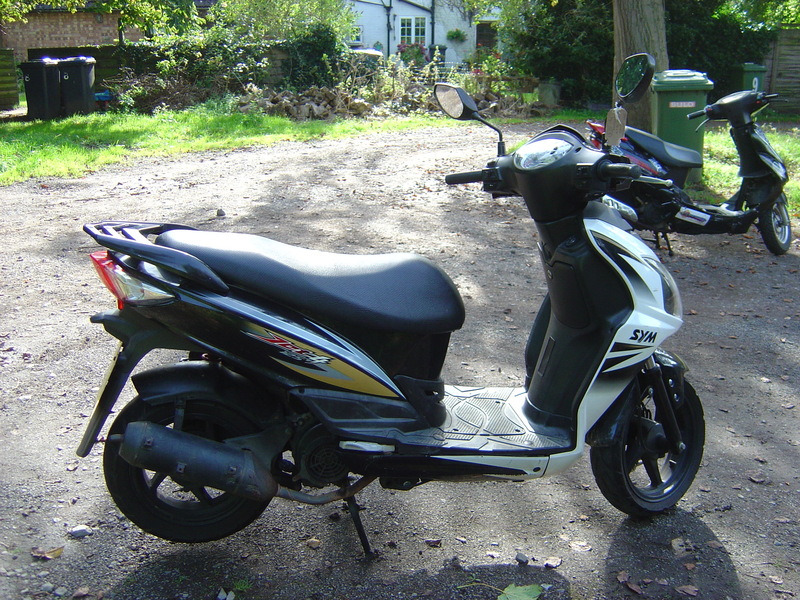 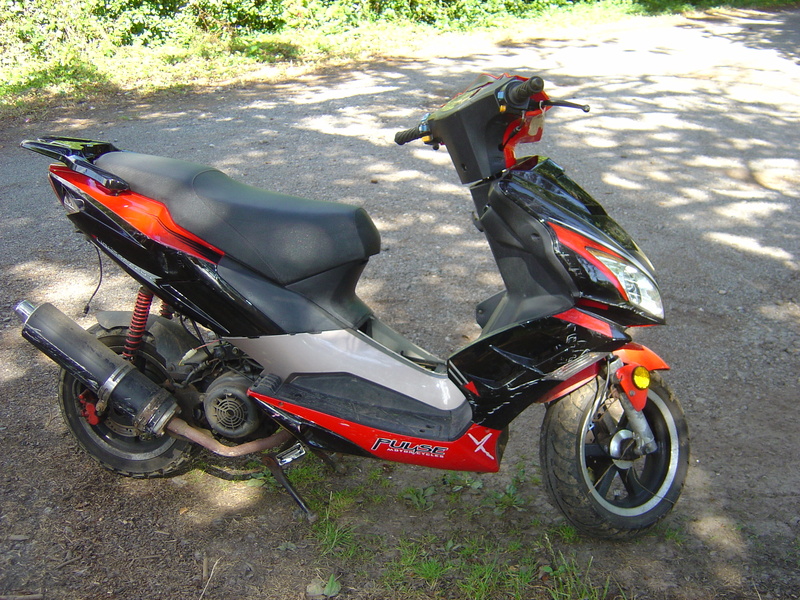 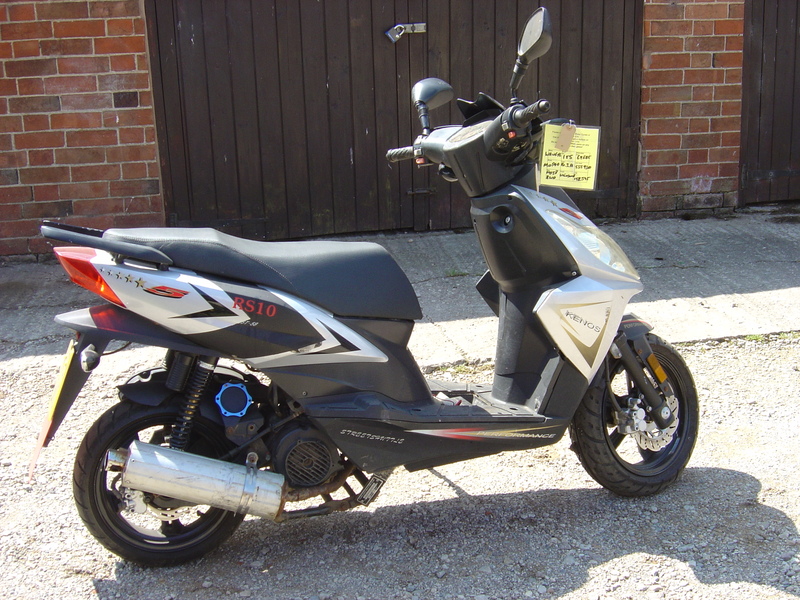 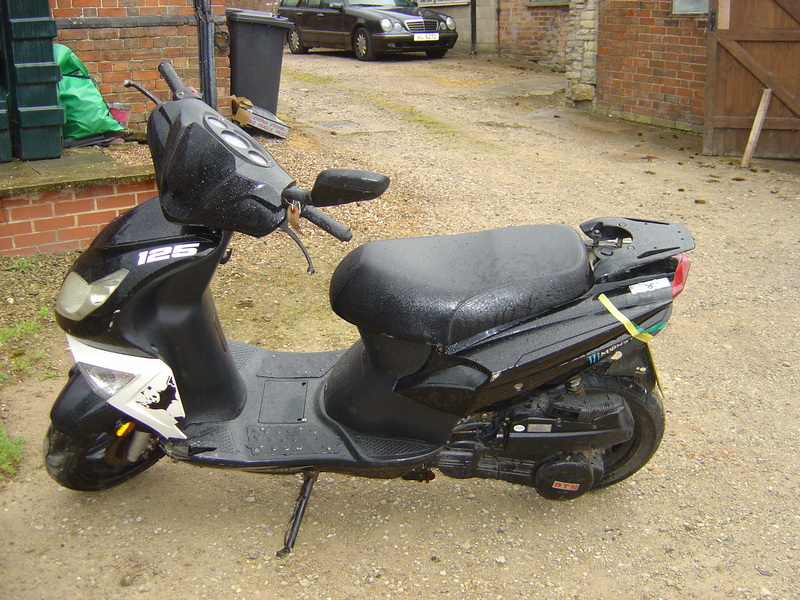 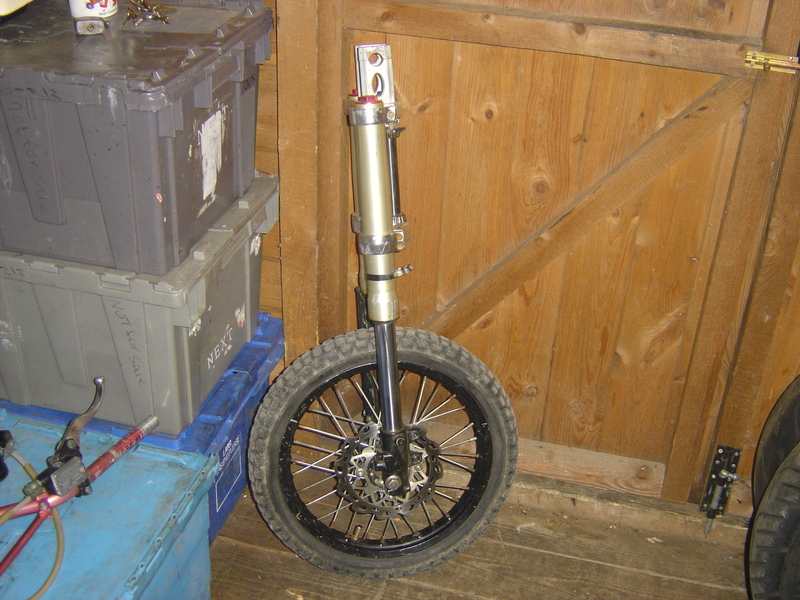 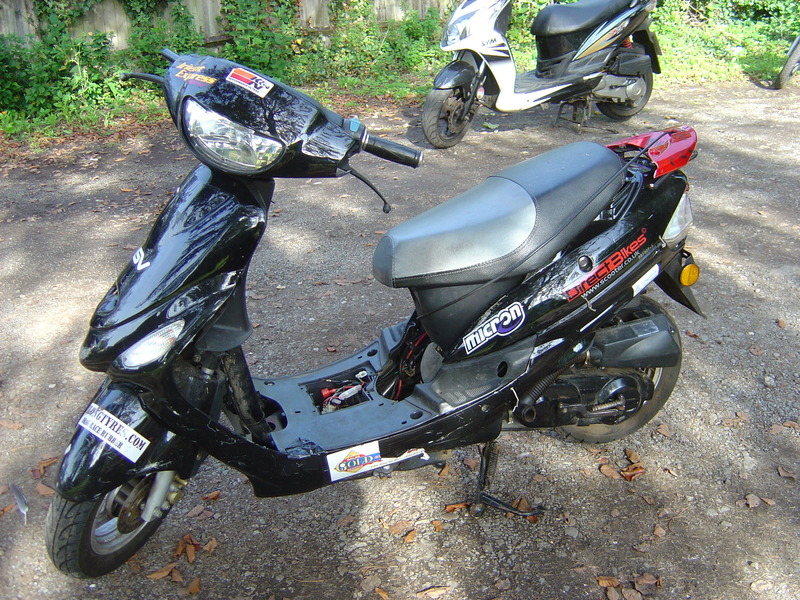 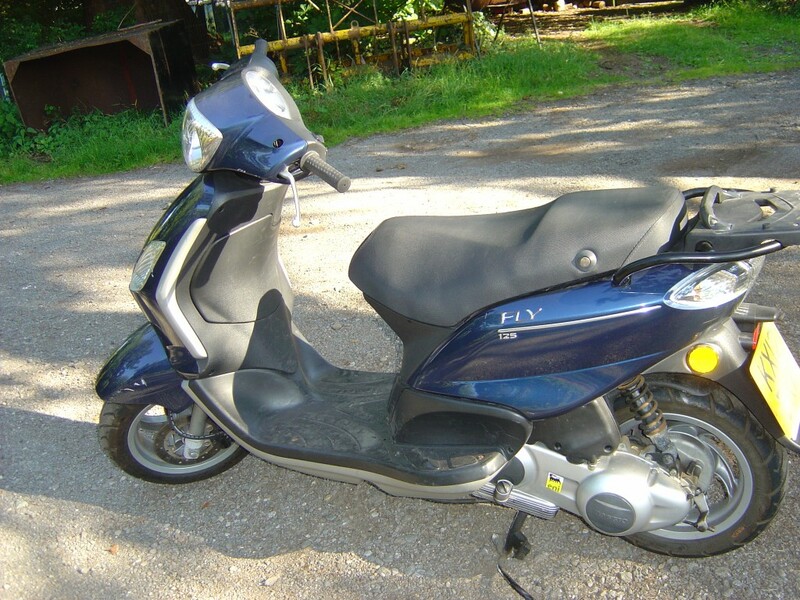 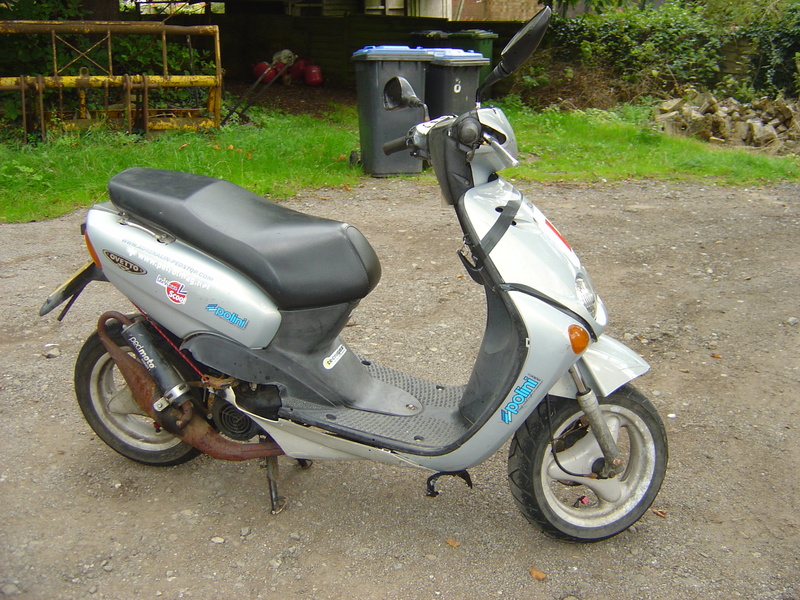 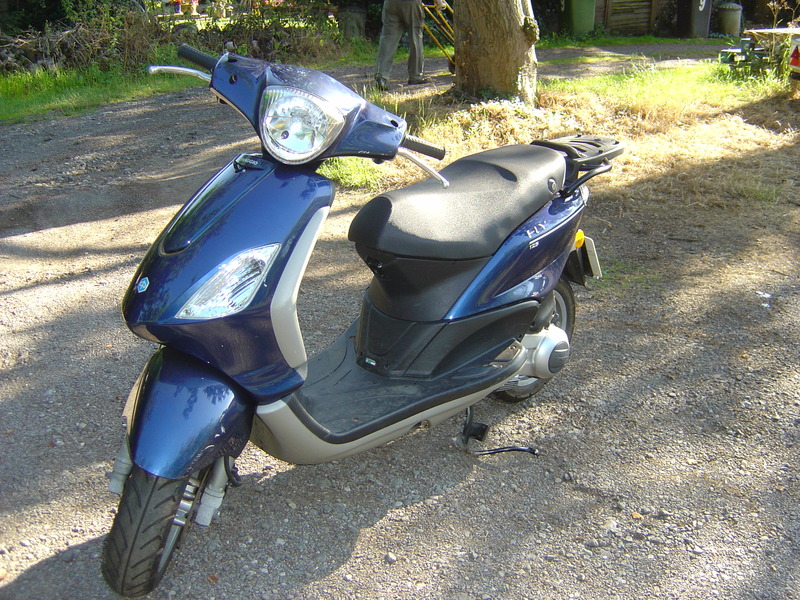 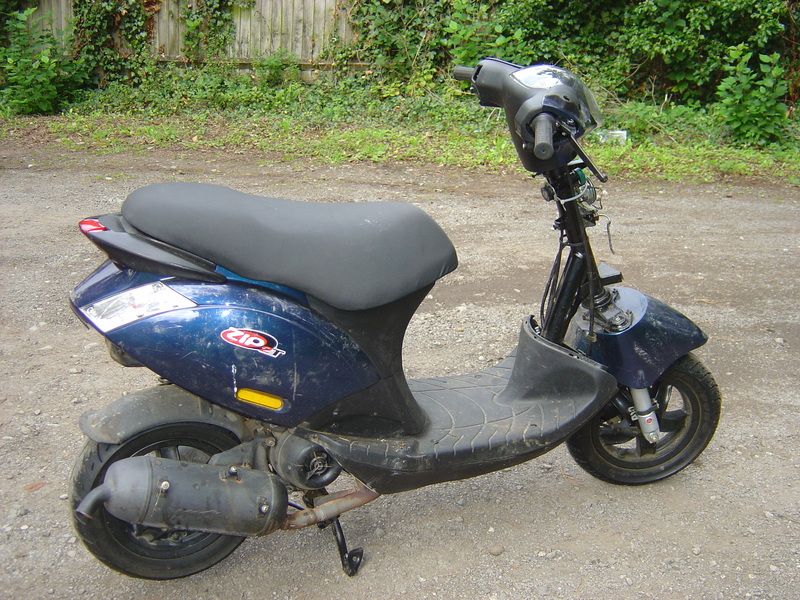 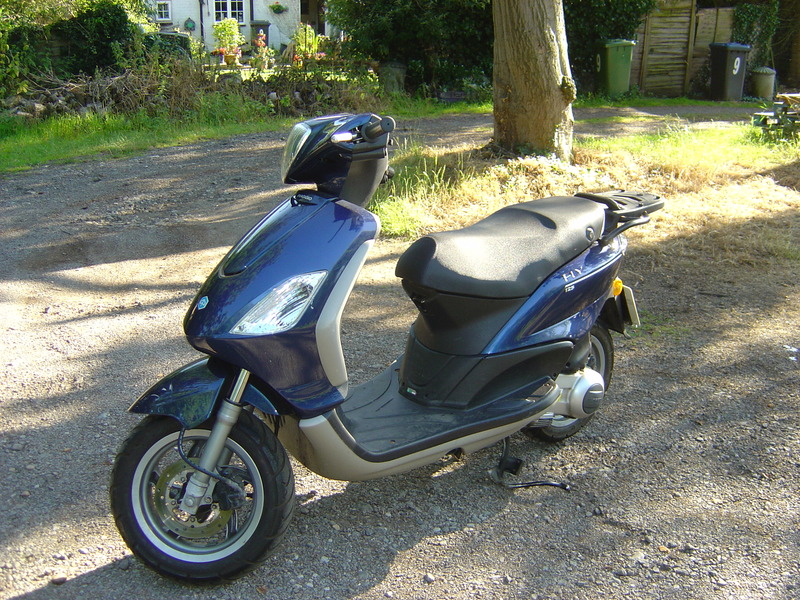 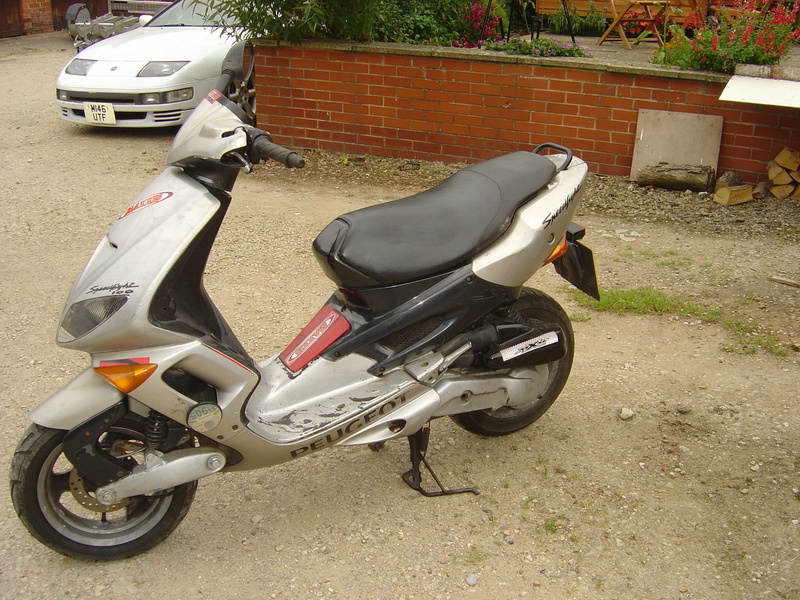 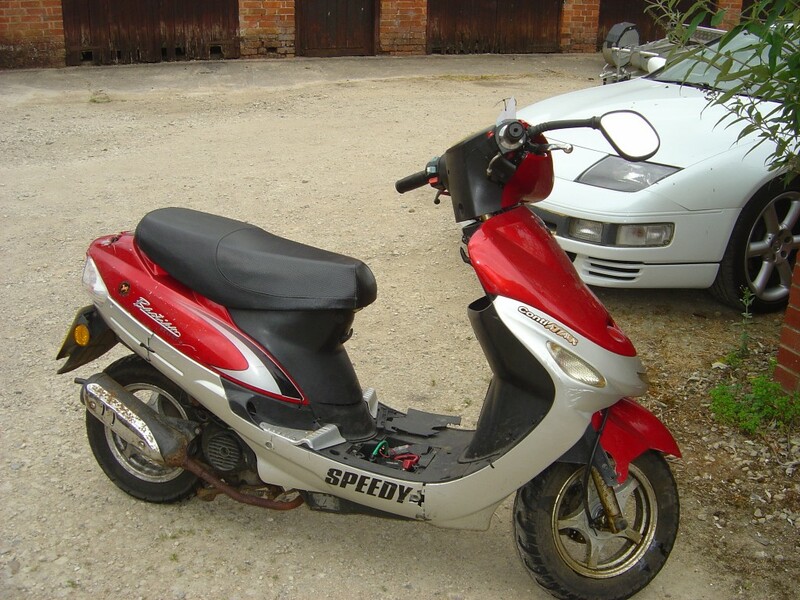 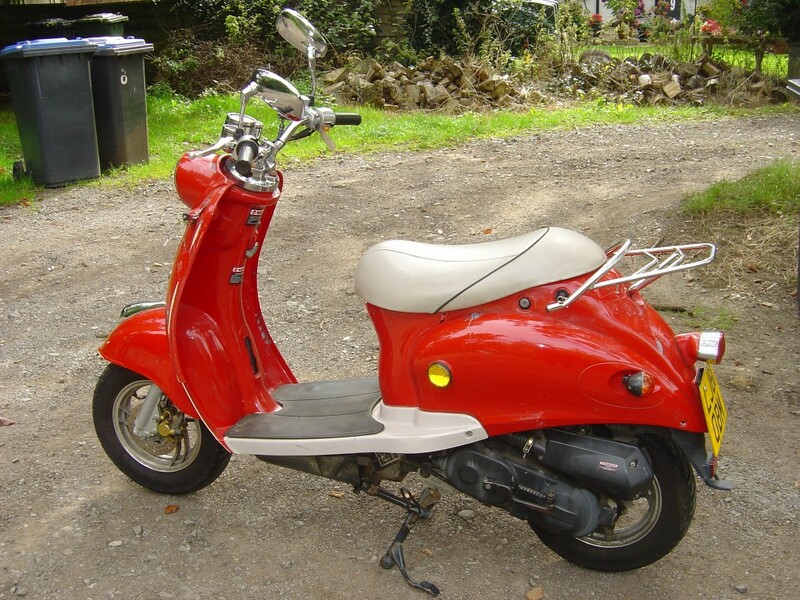 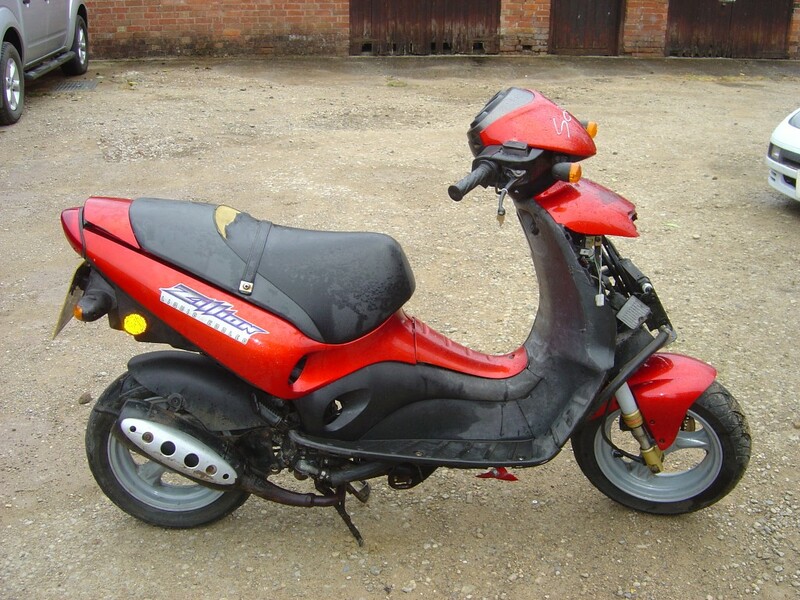 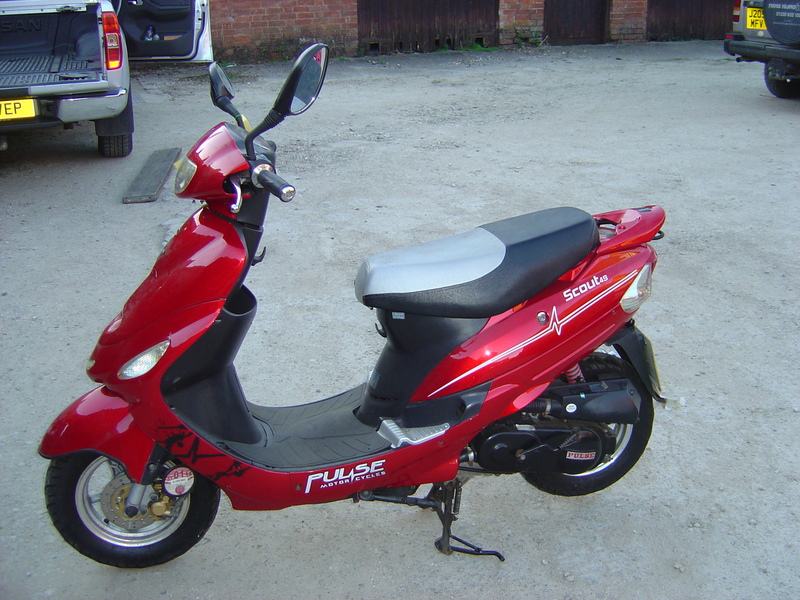 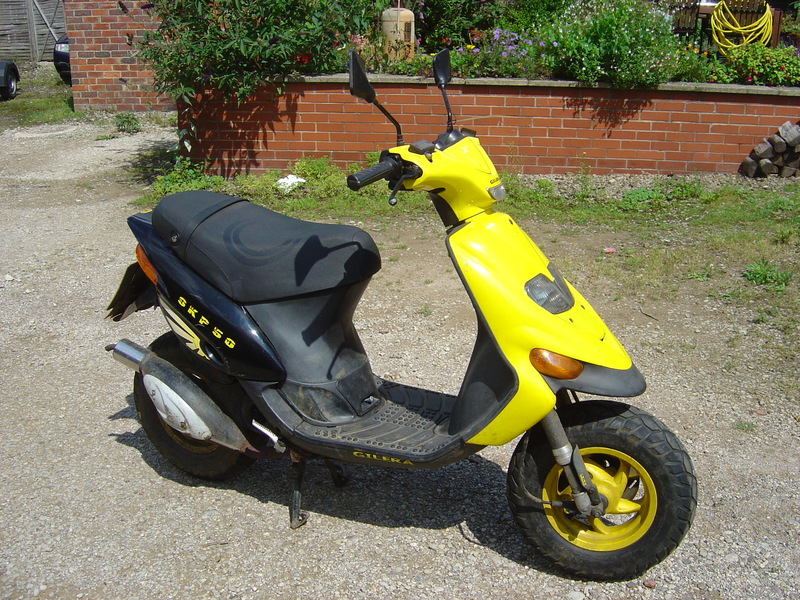 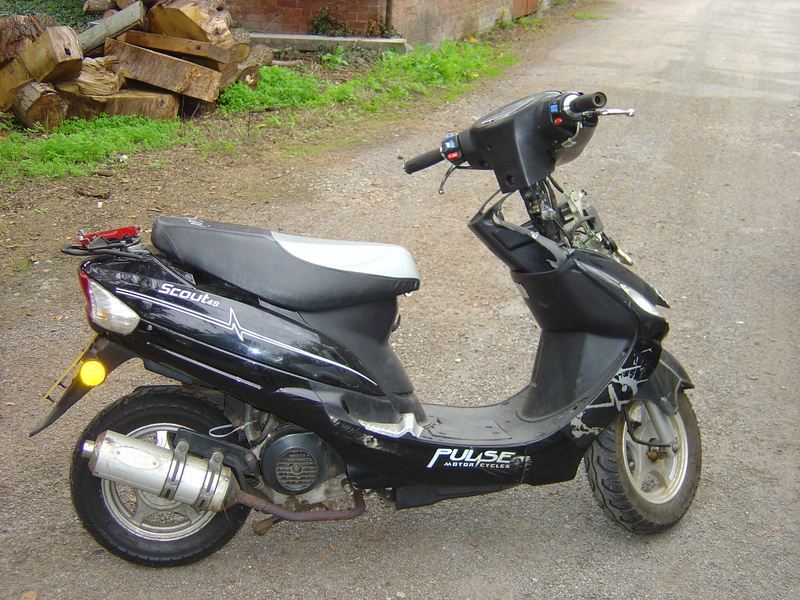 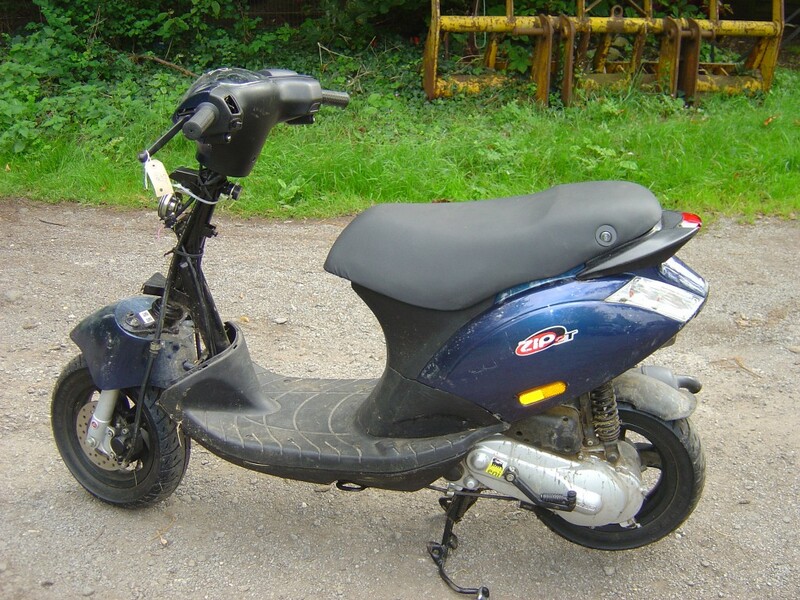 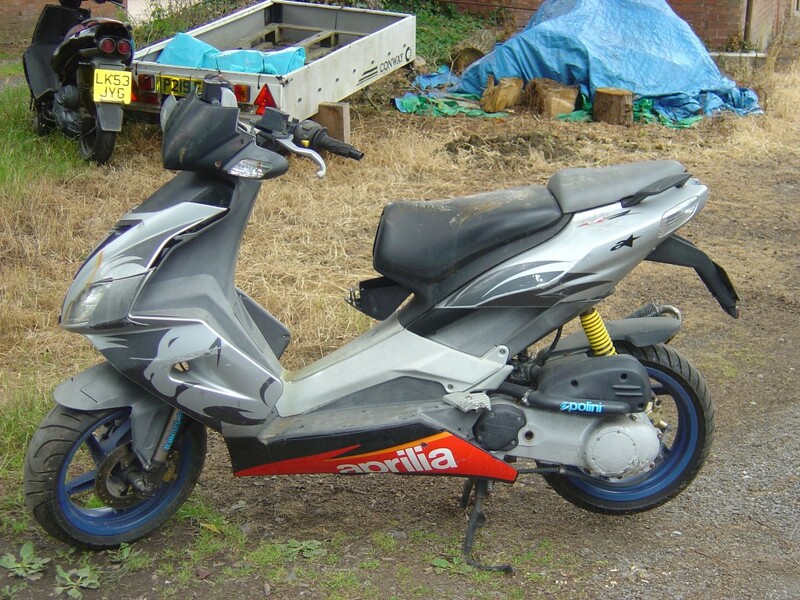 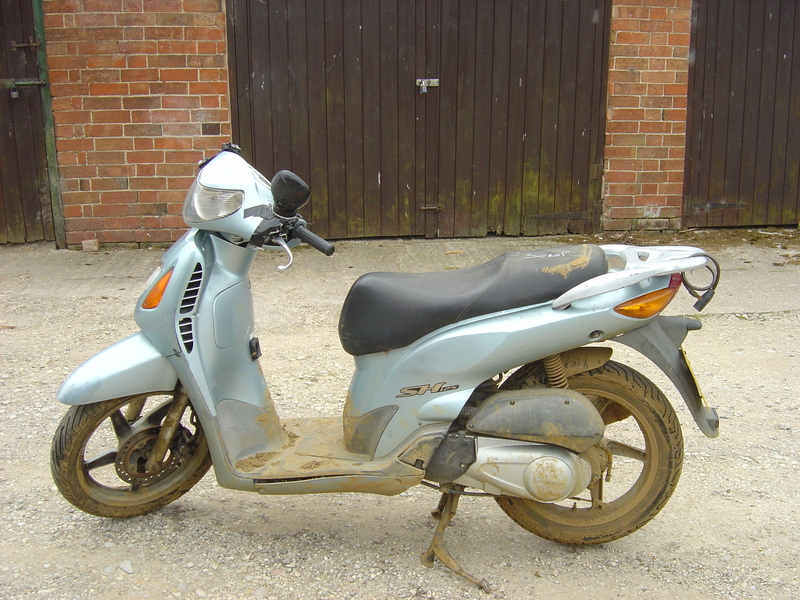 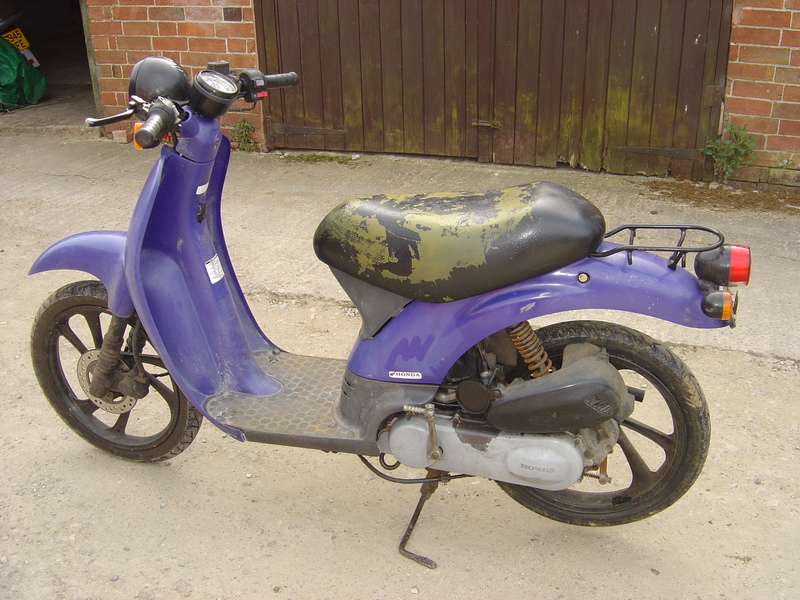 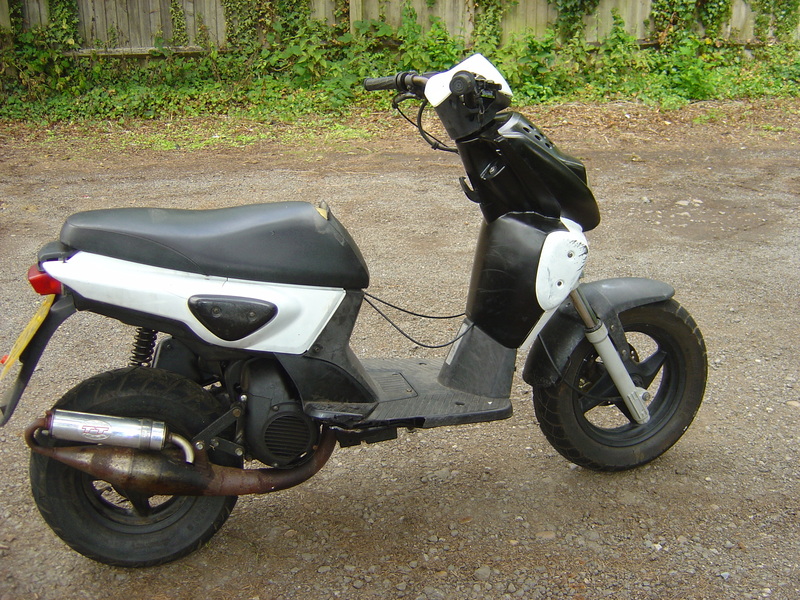 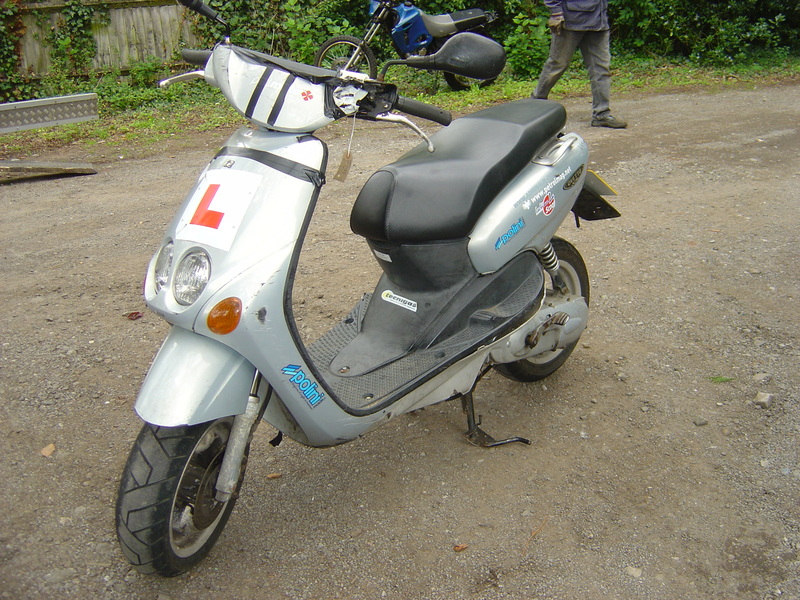 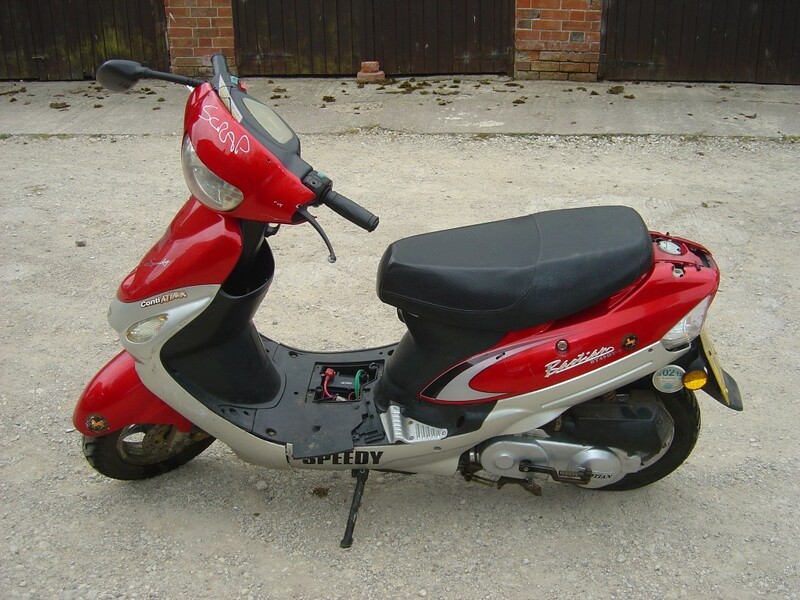 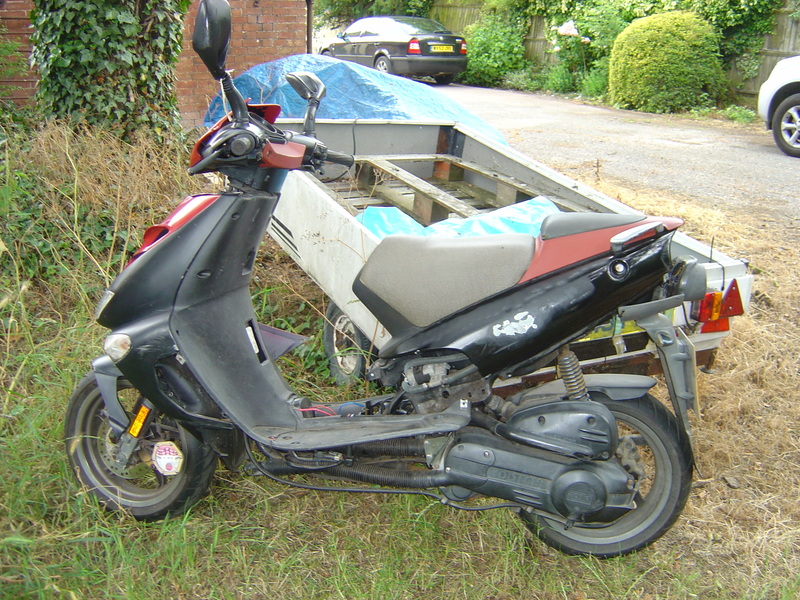 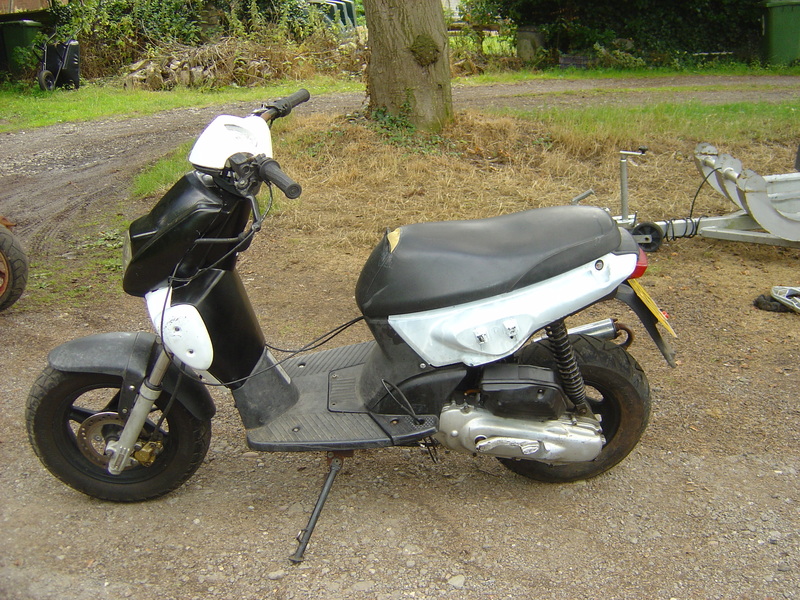 We are Breaking and Selling spare parts for all models of Scooters including Engines, CDI units, Front and rear Wheels, Swinging arms, Rear shock absorbers, Fork Legs, Brake Callipers, Brake master cylinders, Exhaust Pipes, Silencers, Fuel Tanks, Seats, Centre Stands, Panels, Mudguards, Foot rests and wiring looms. 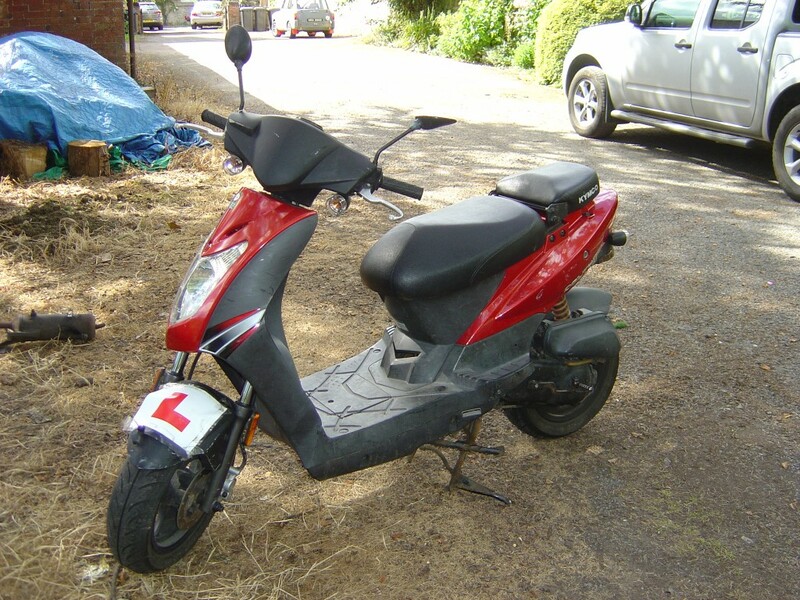 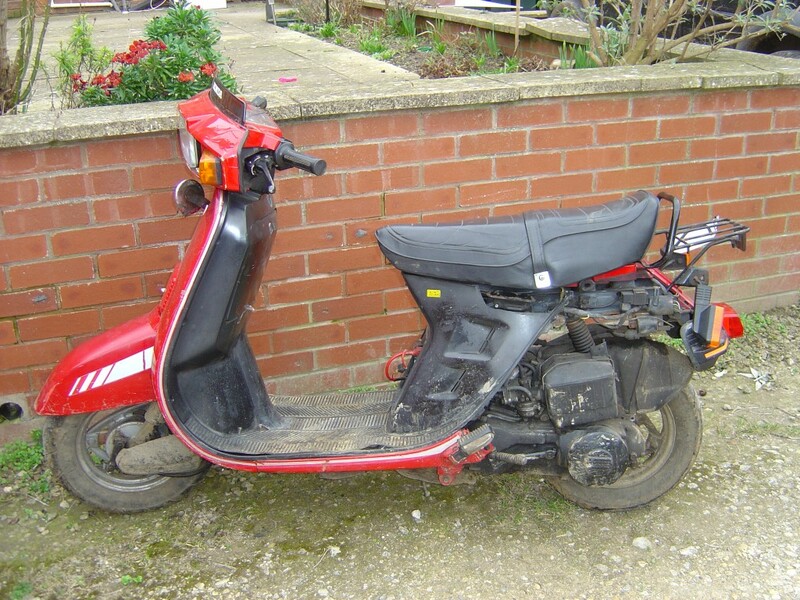 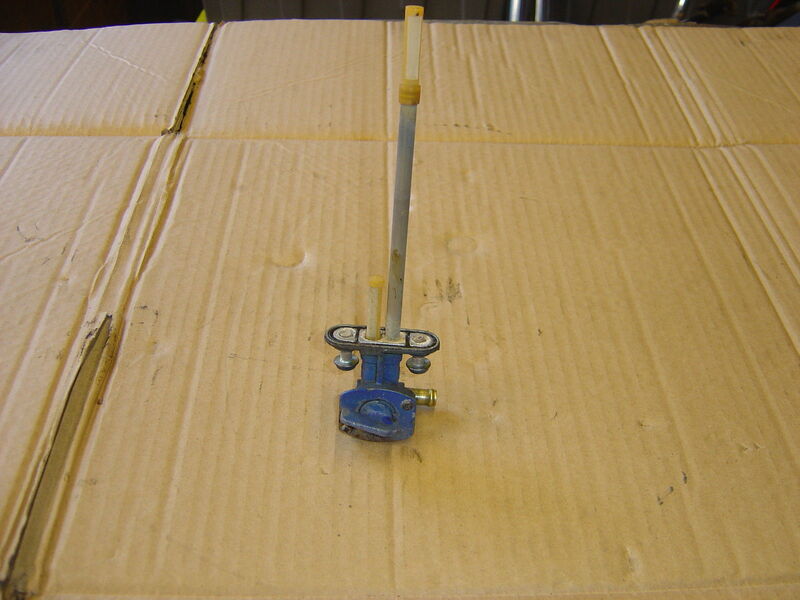 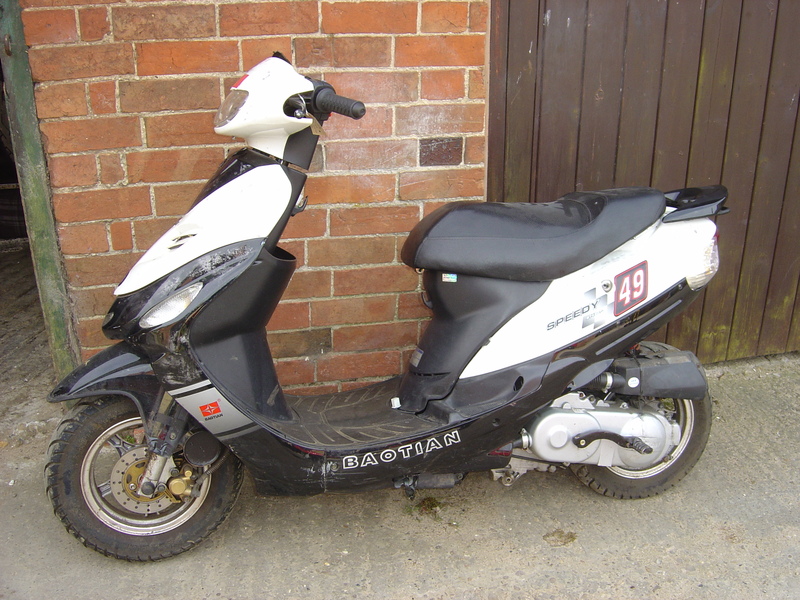 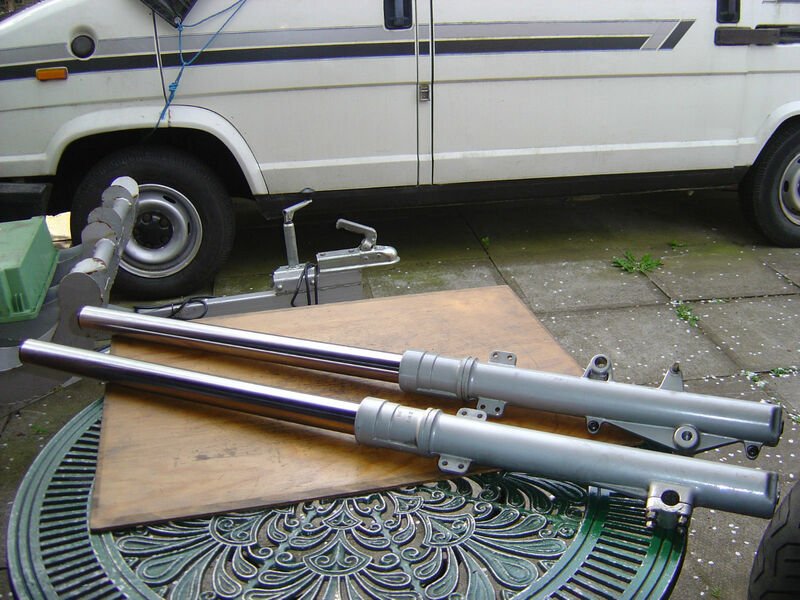 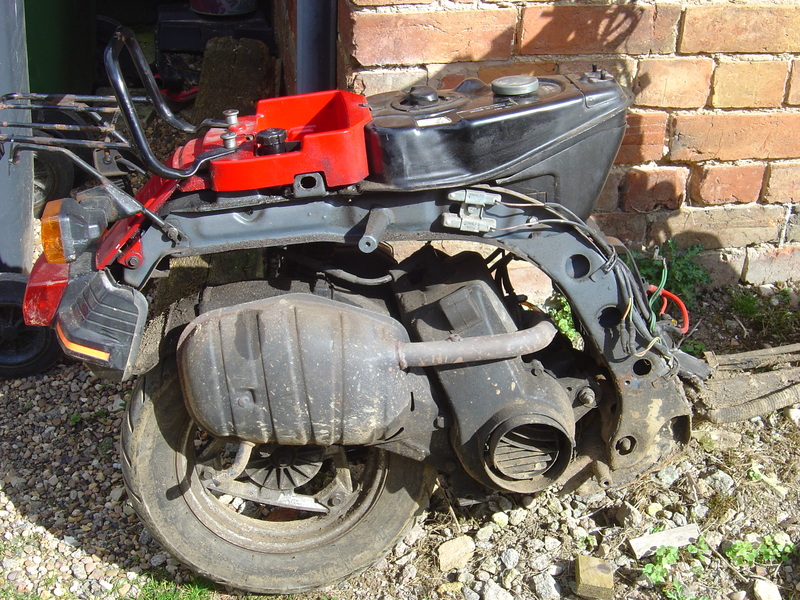 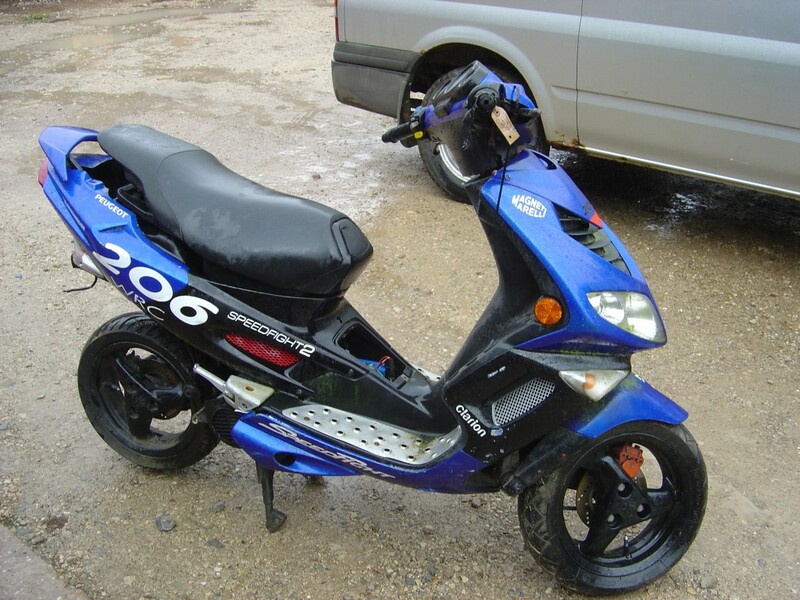 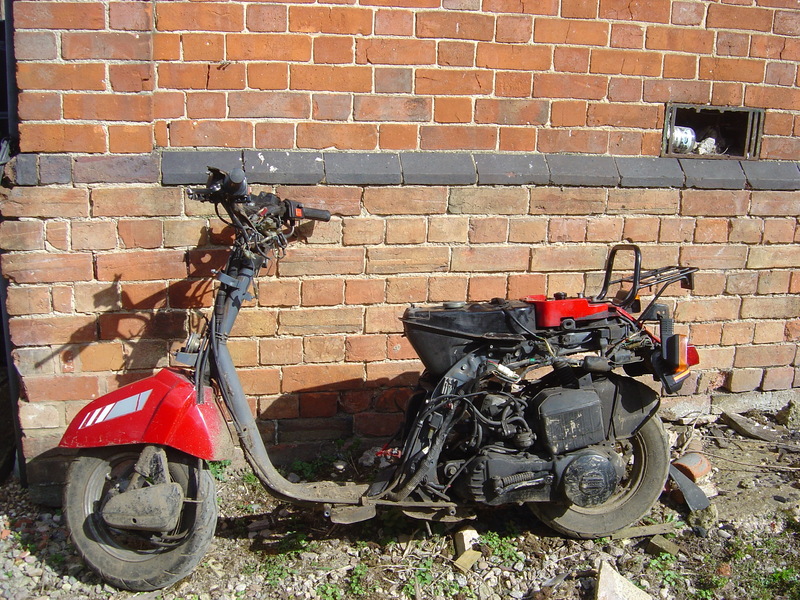 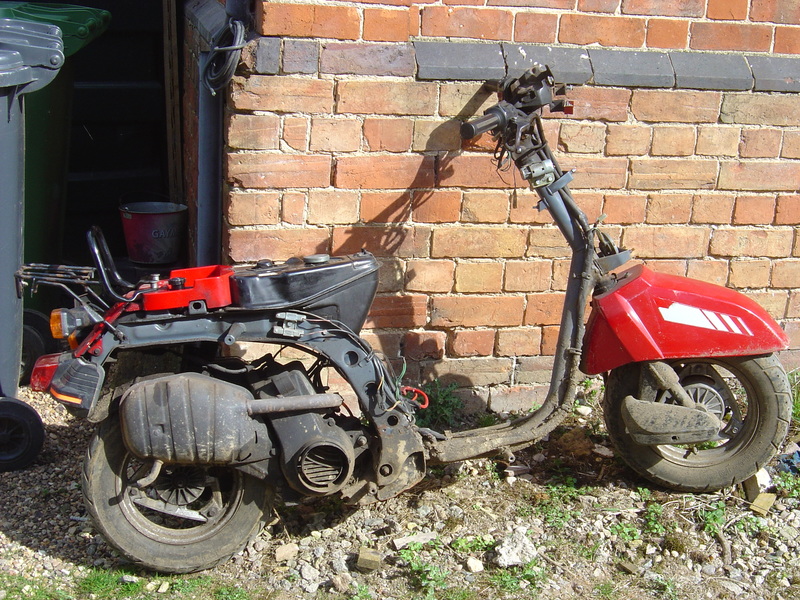 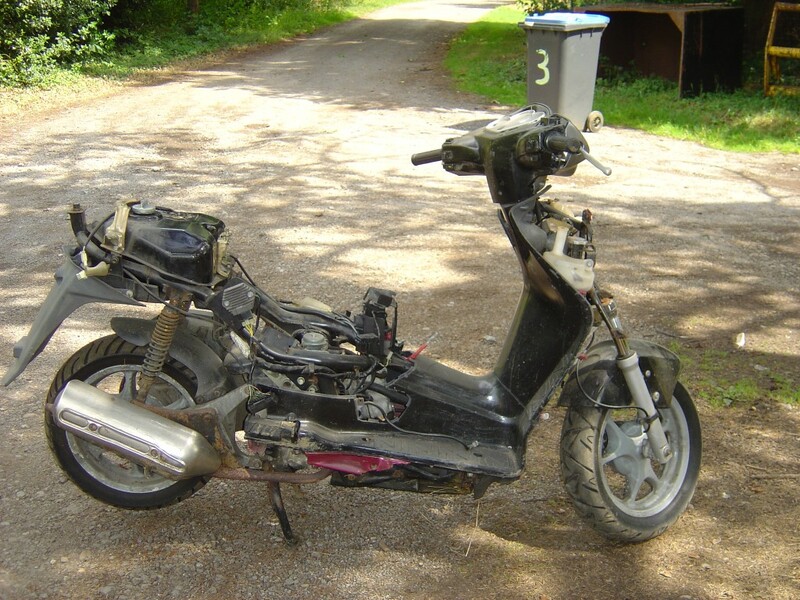 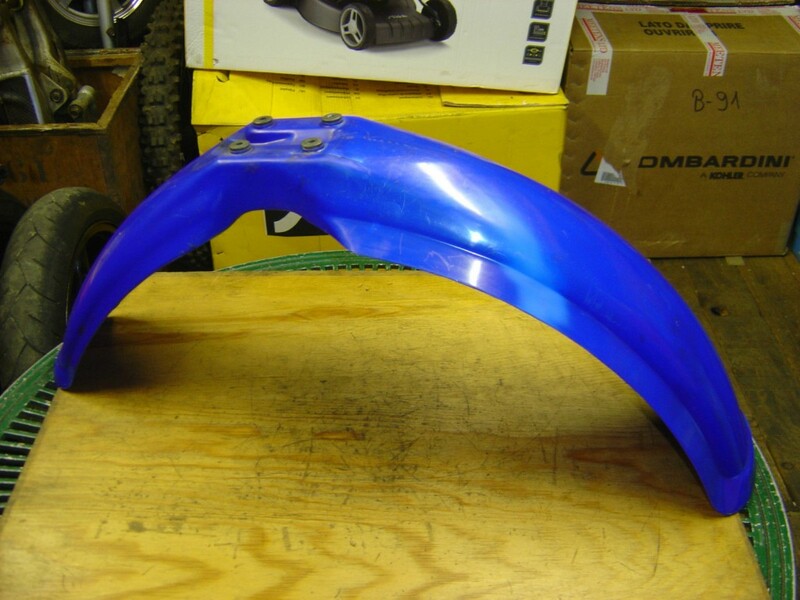 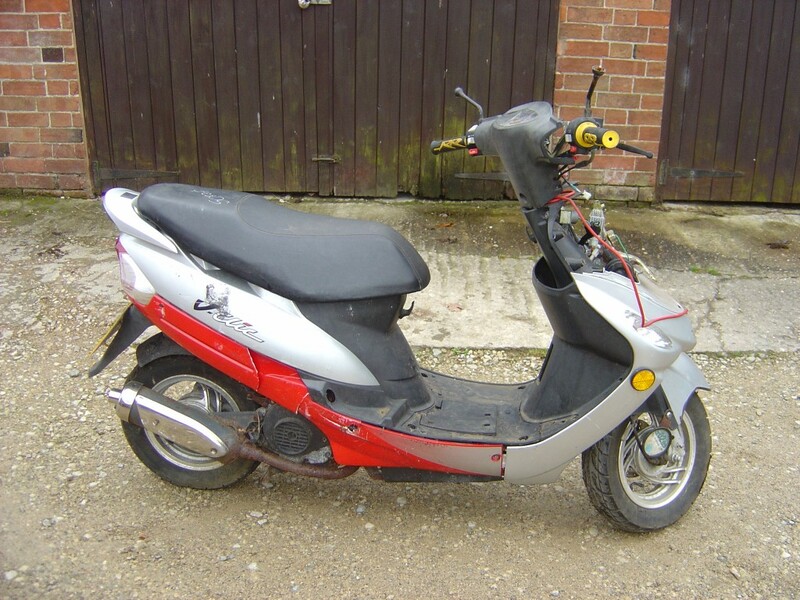 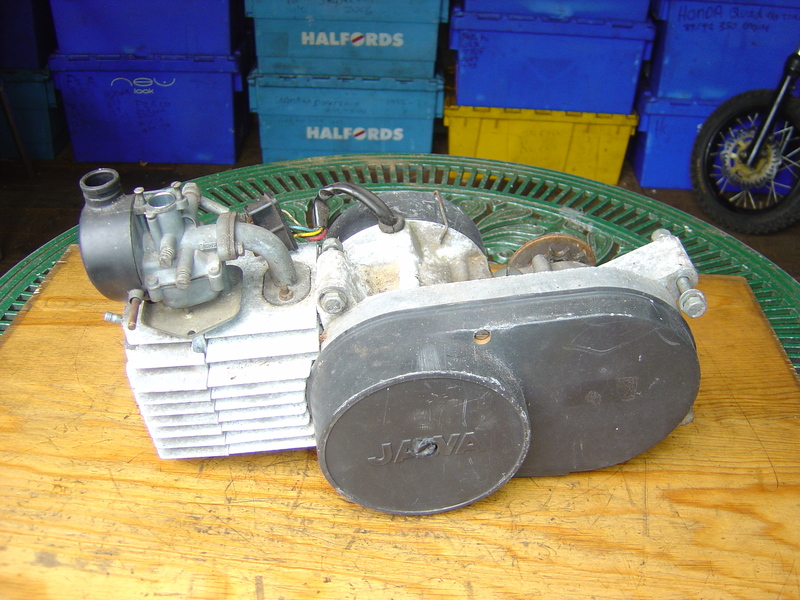 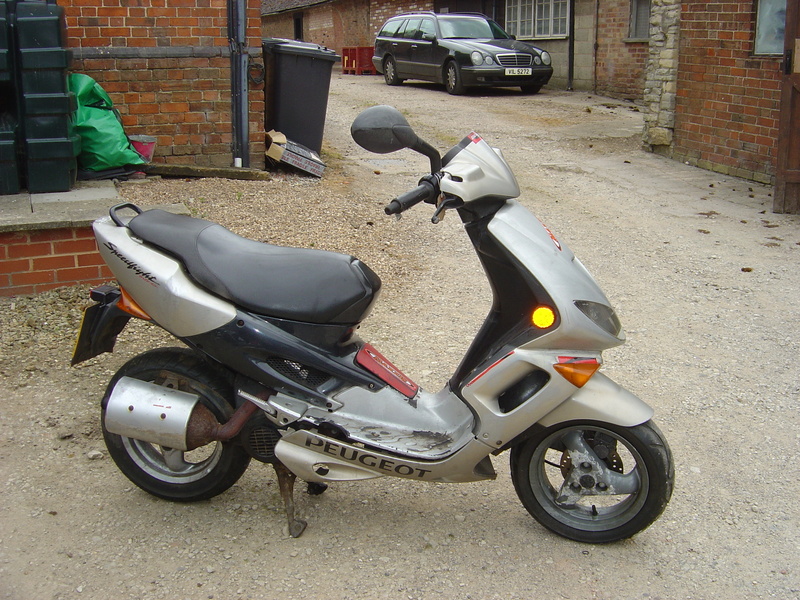 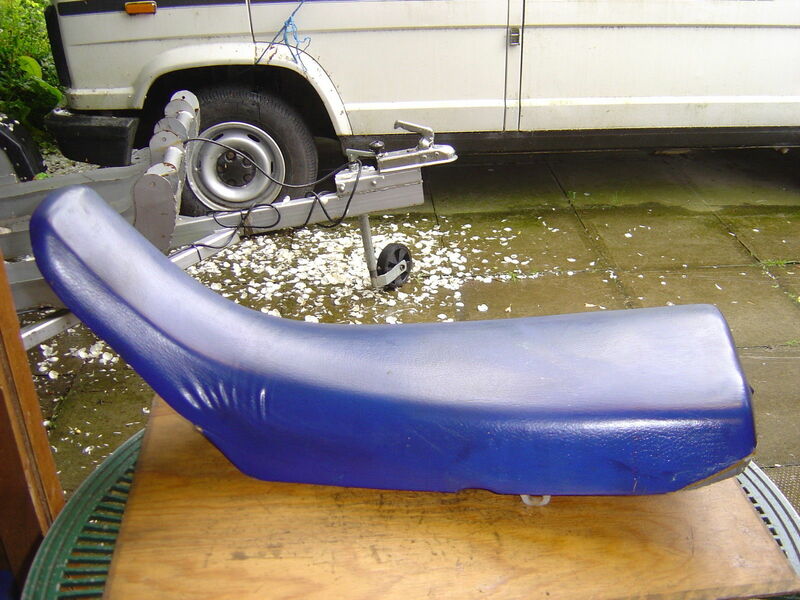 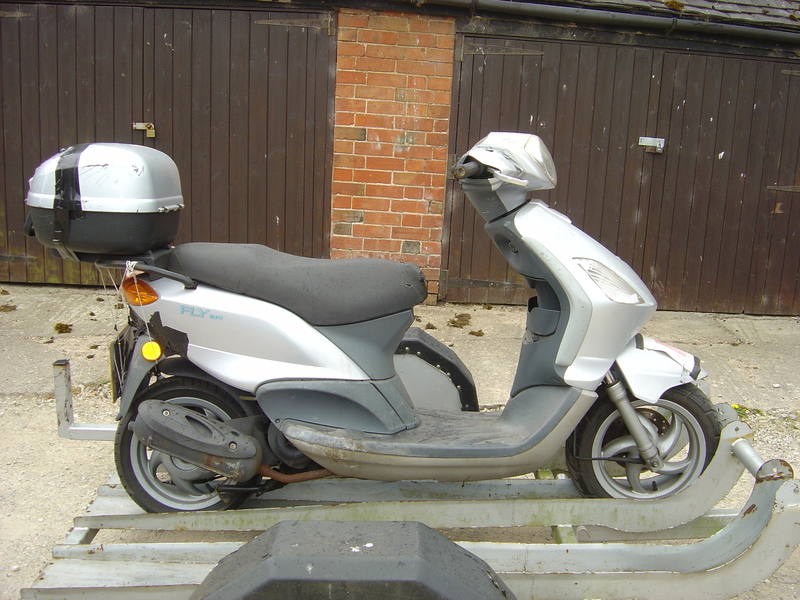 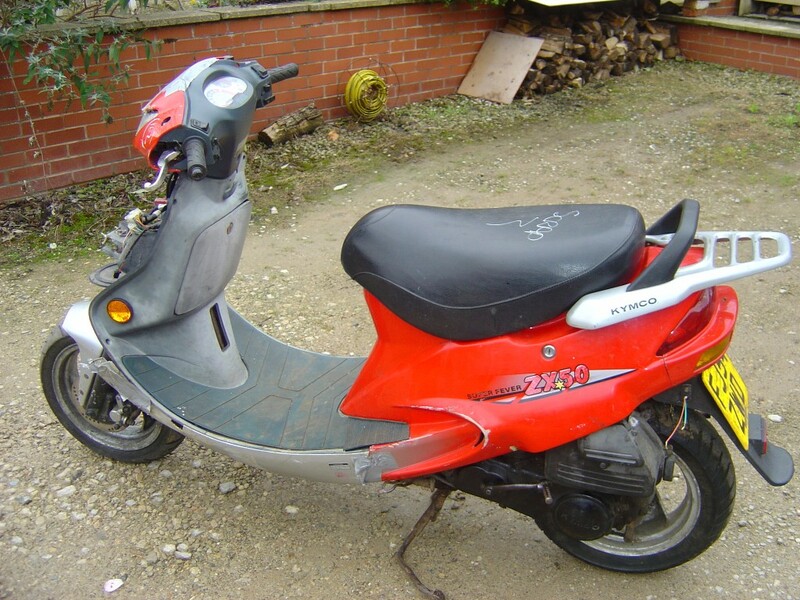 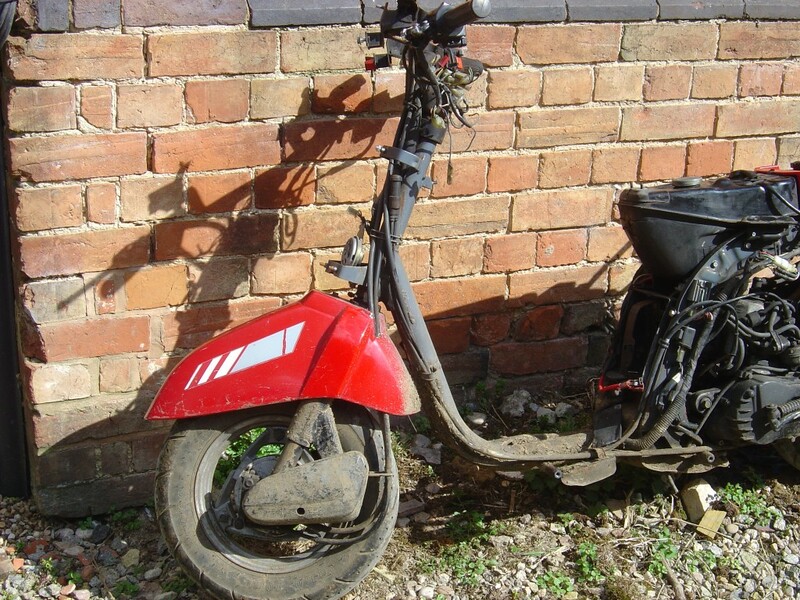 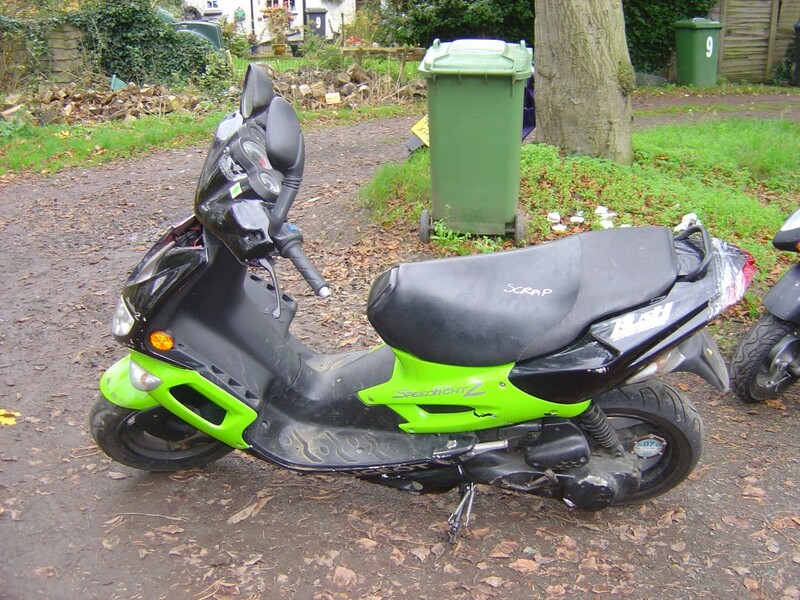 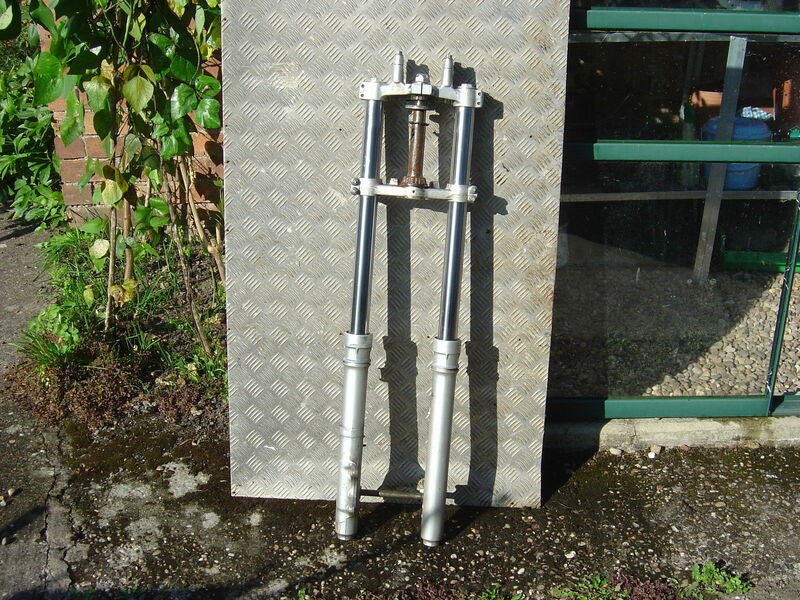 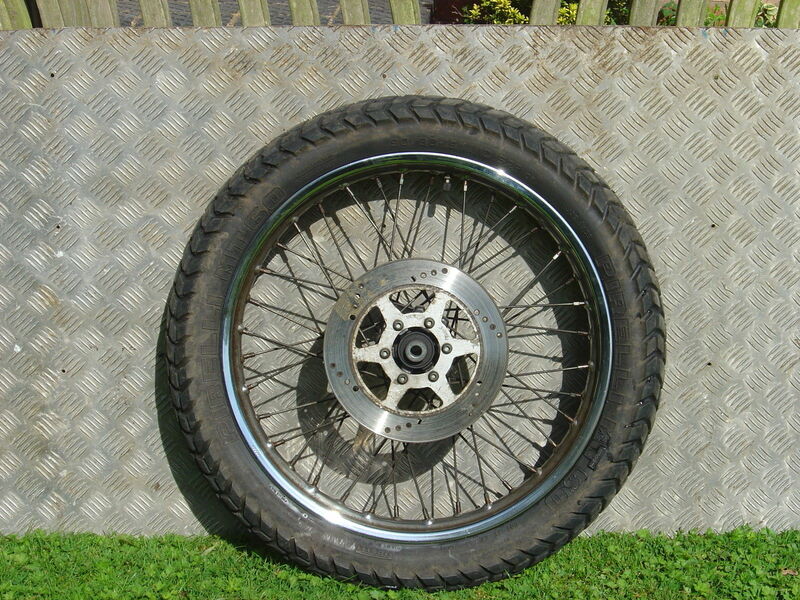 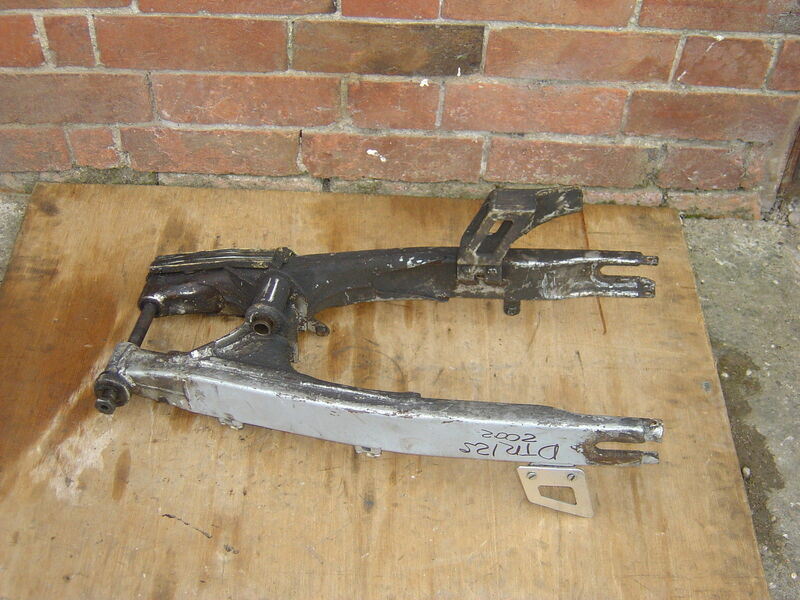 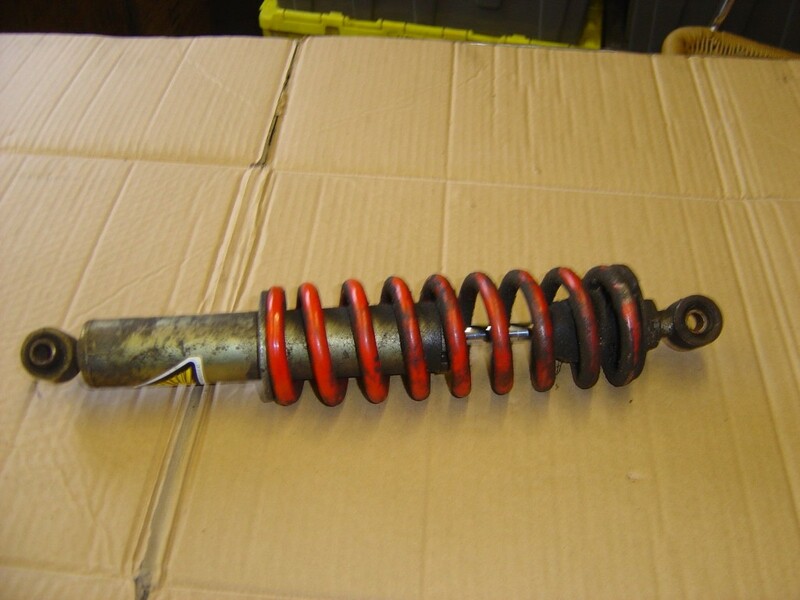 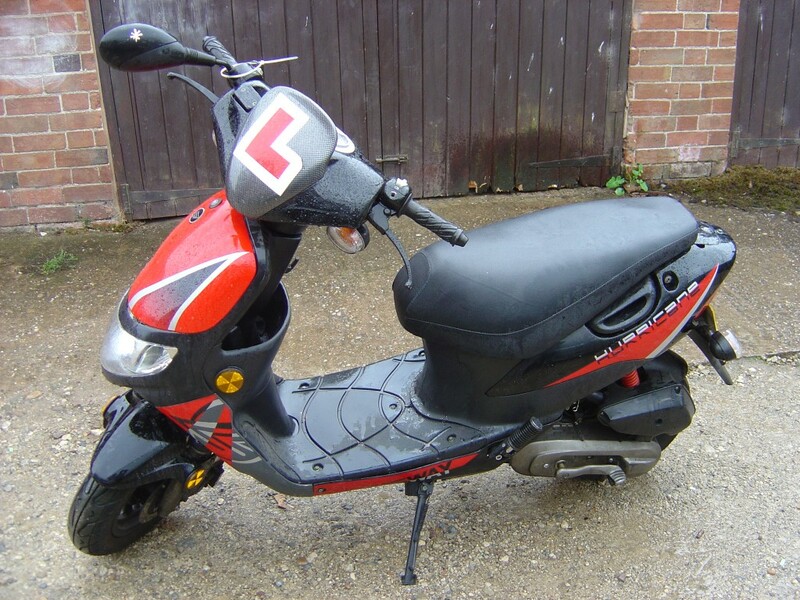 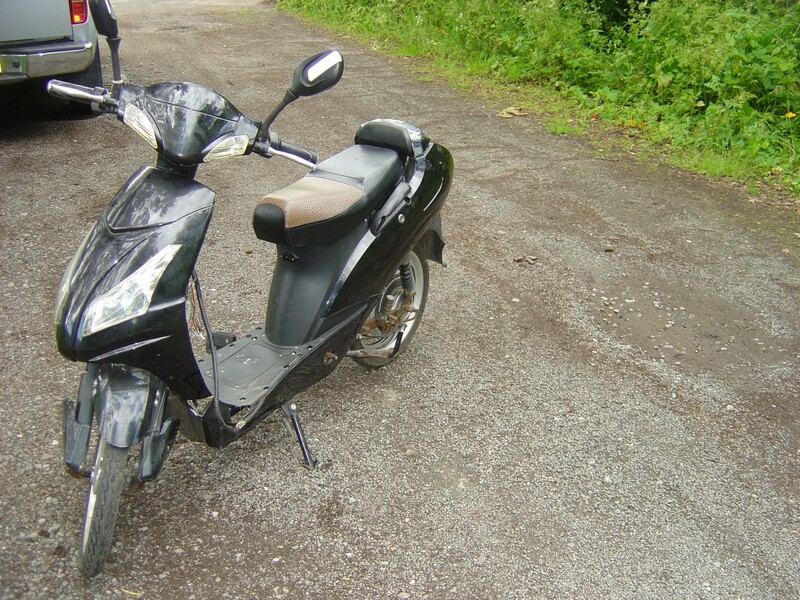 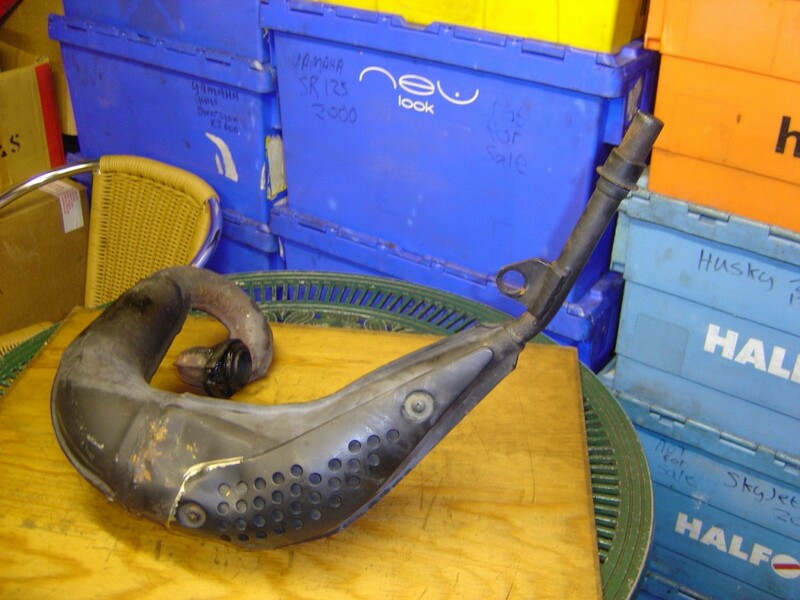 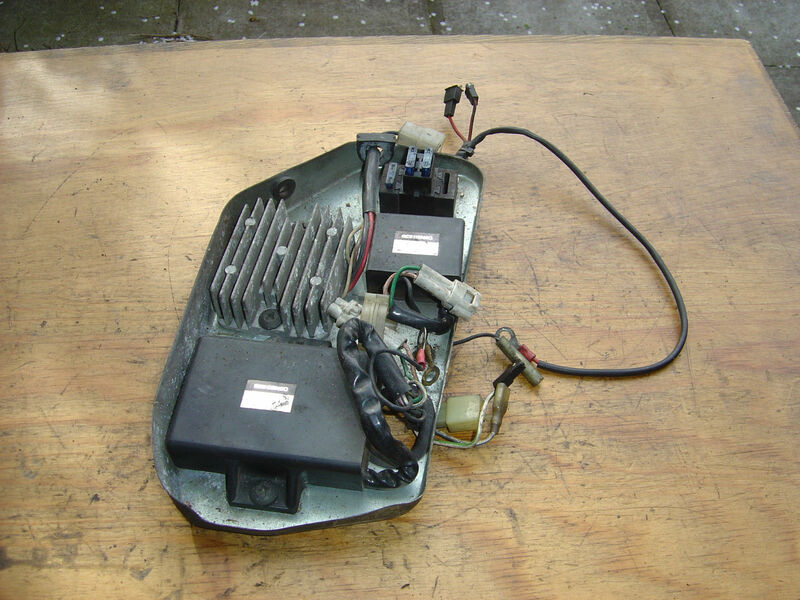 We have many other Scooter spare Parts for sale please email breaker@motor-bike-breakers.co.uk or Telephone 07976 246879 to check availability. 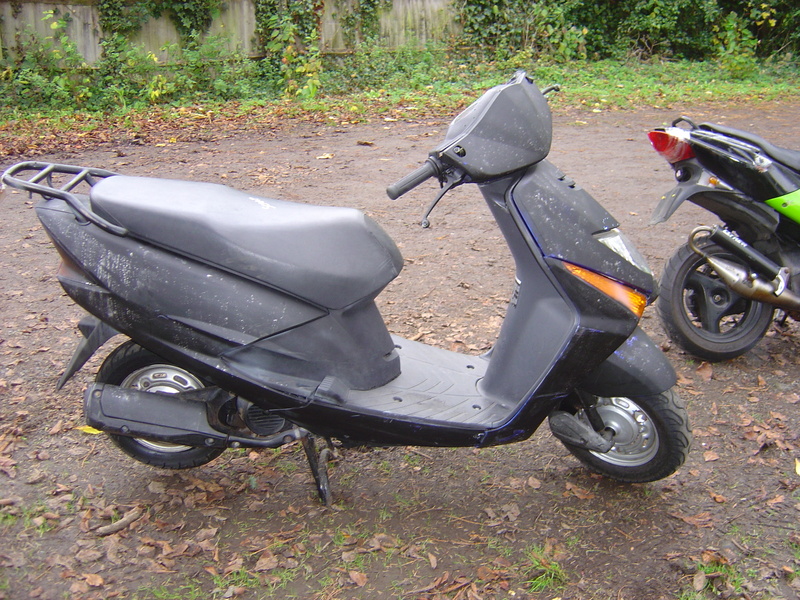 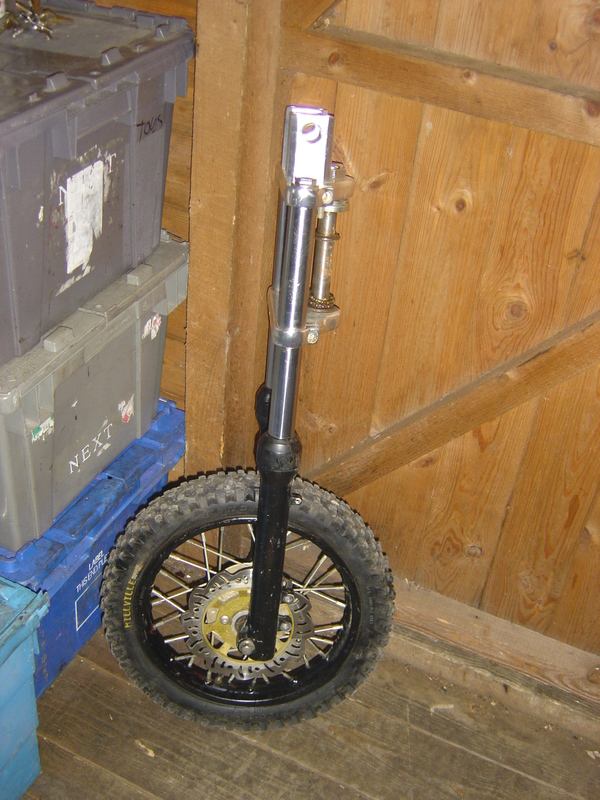 Below is a small selection of the scooters we are breaking today. 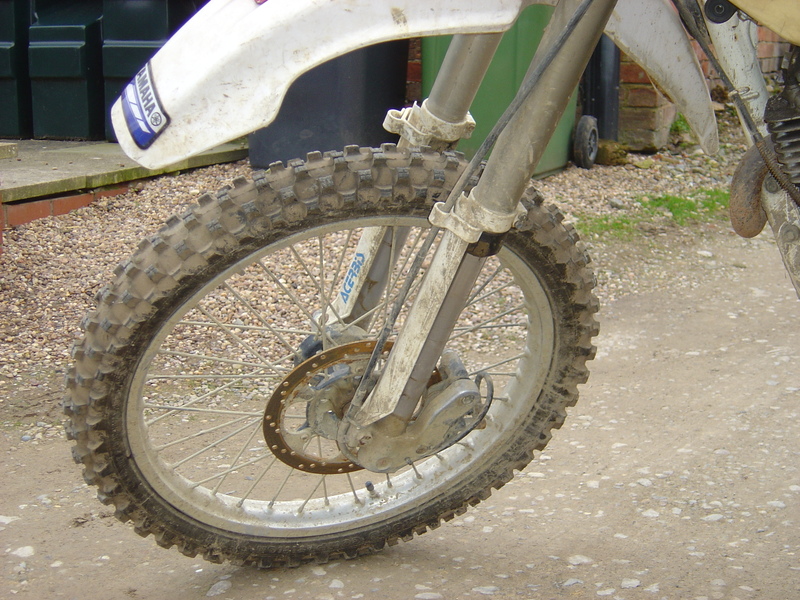 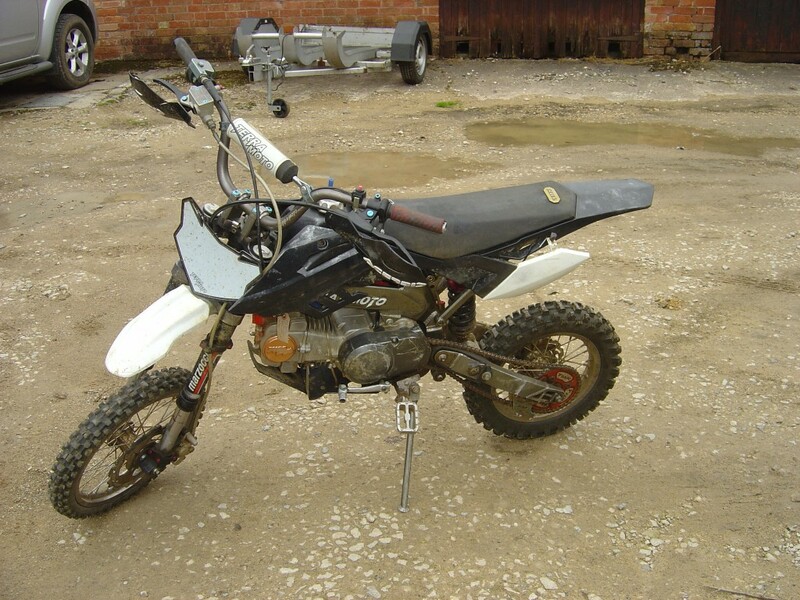 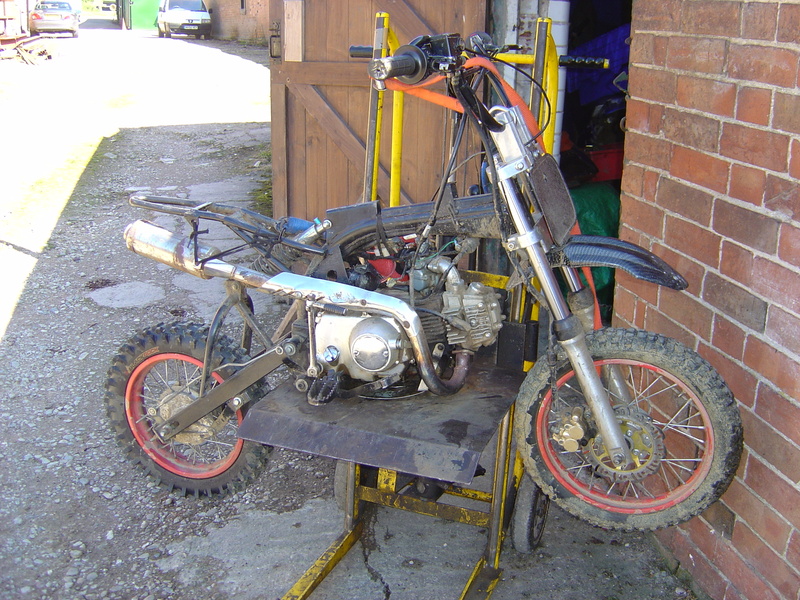 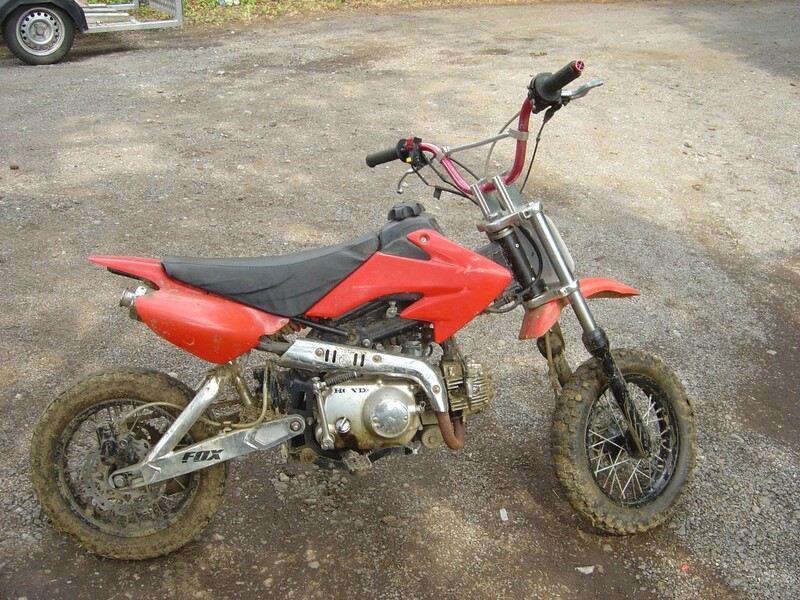 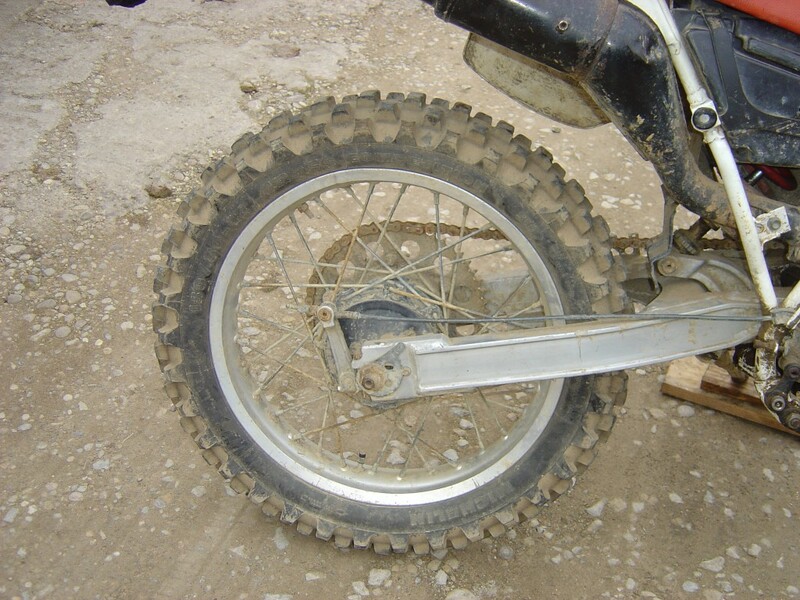 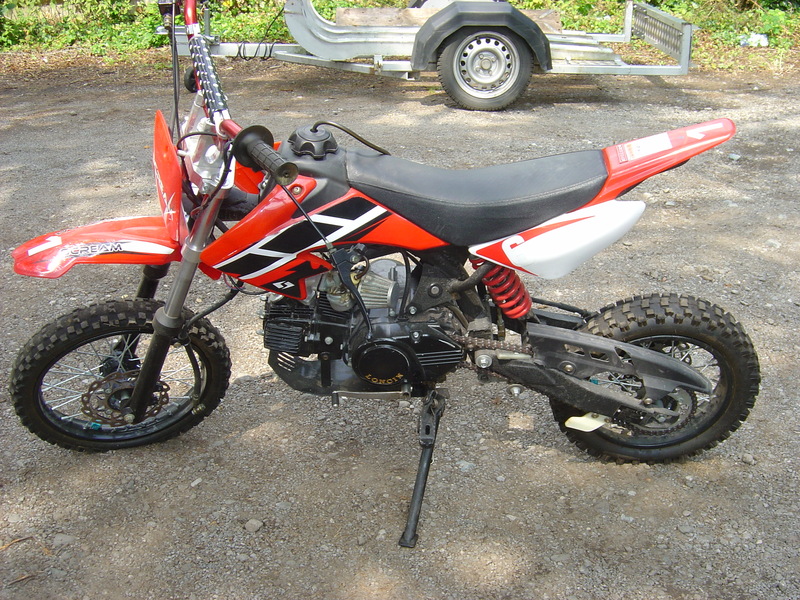 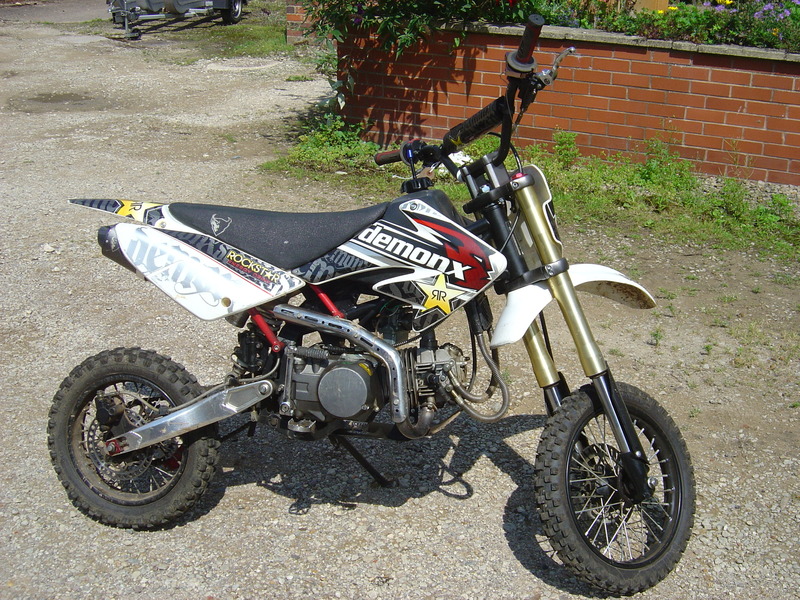 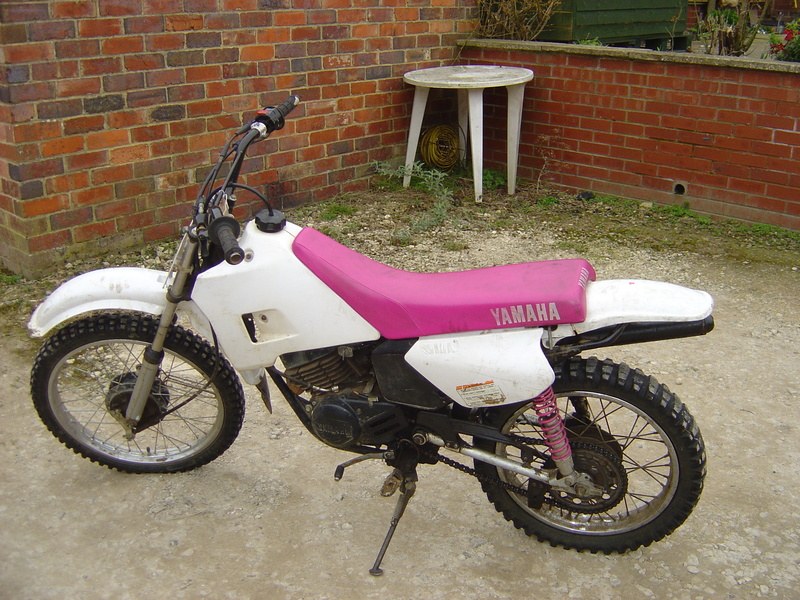 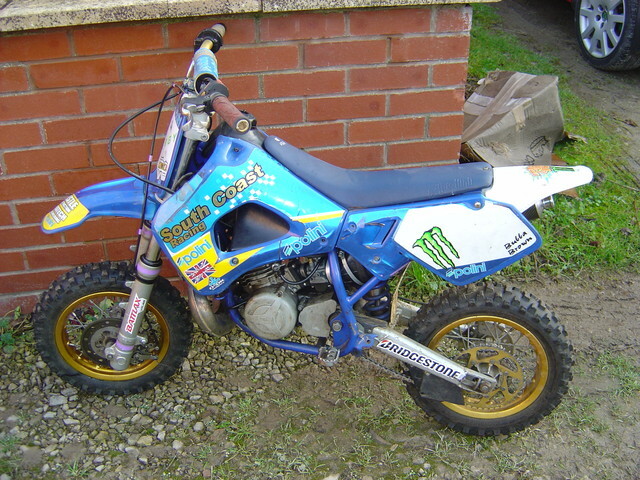 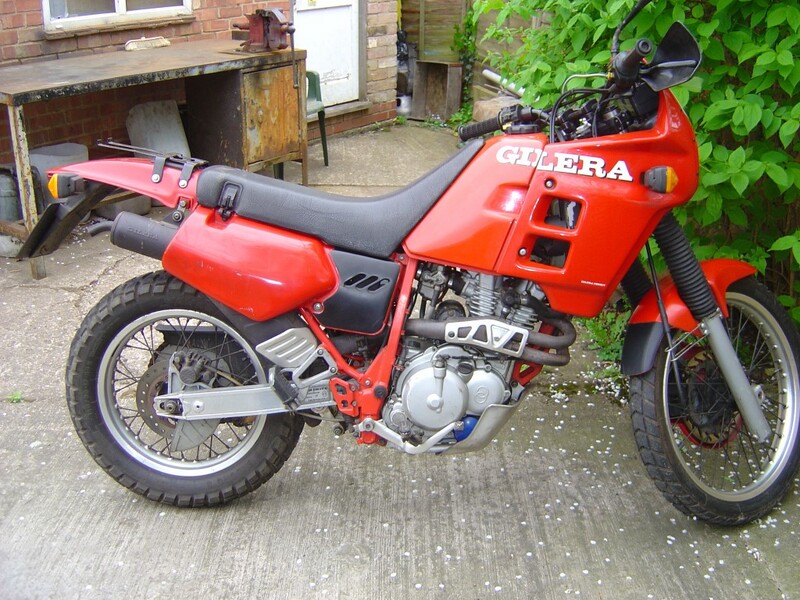 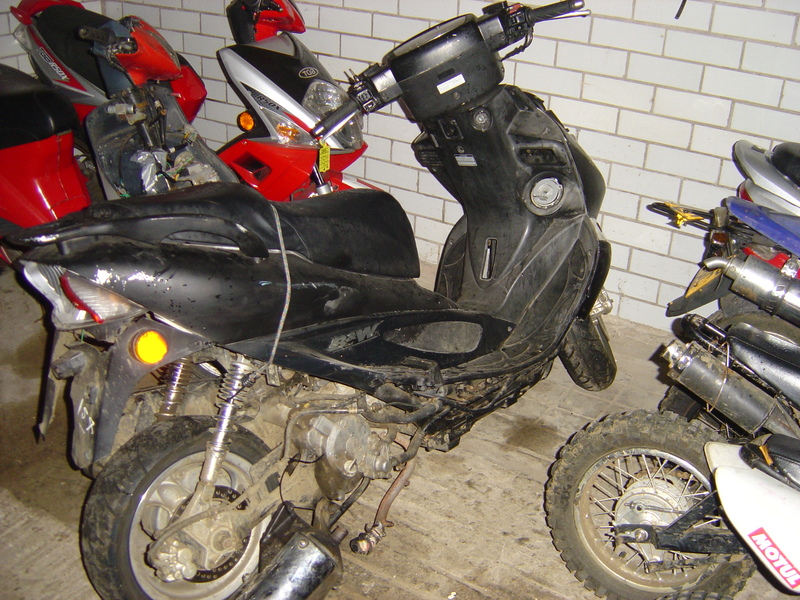 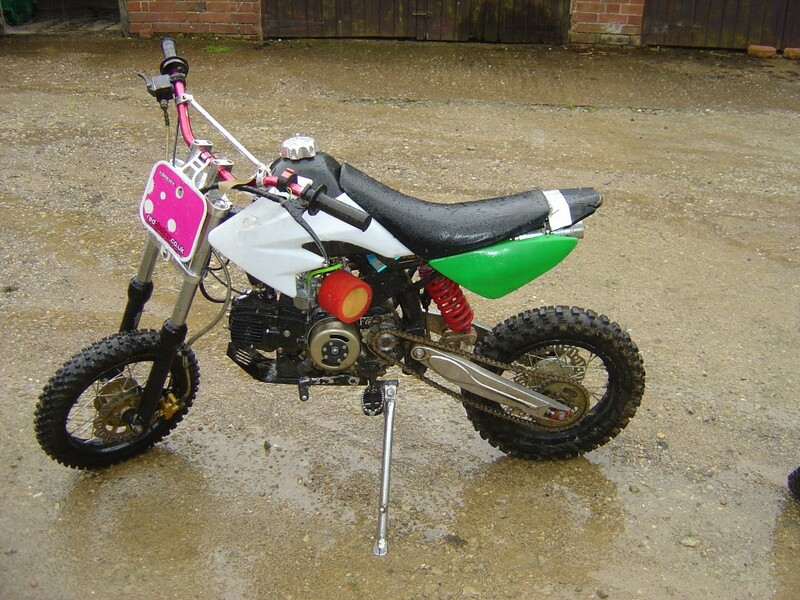 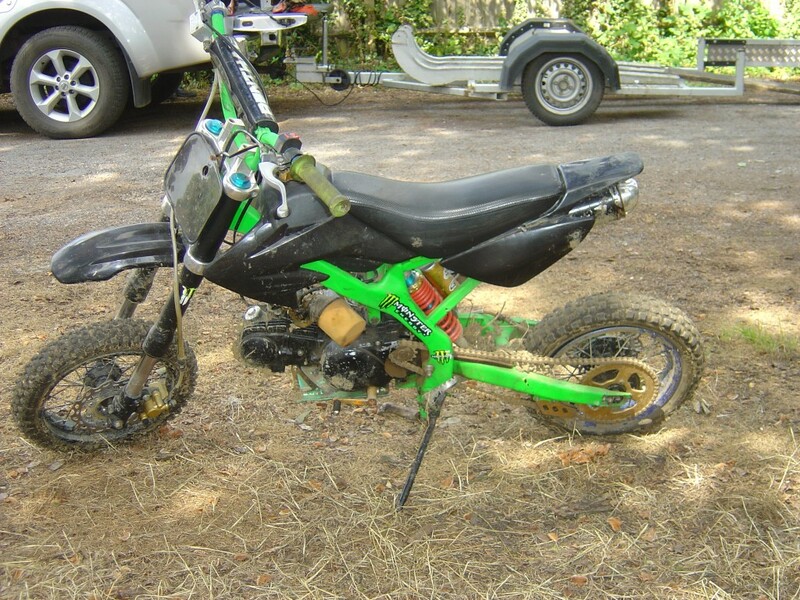 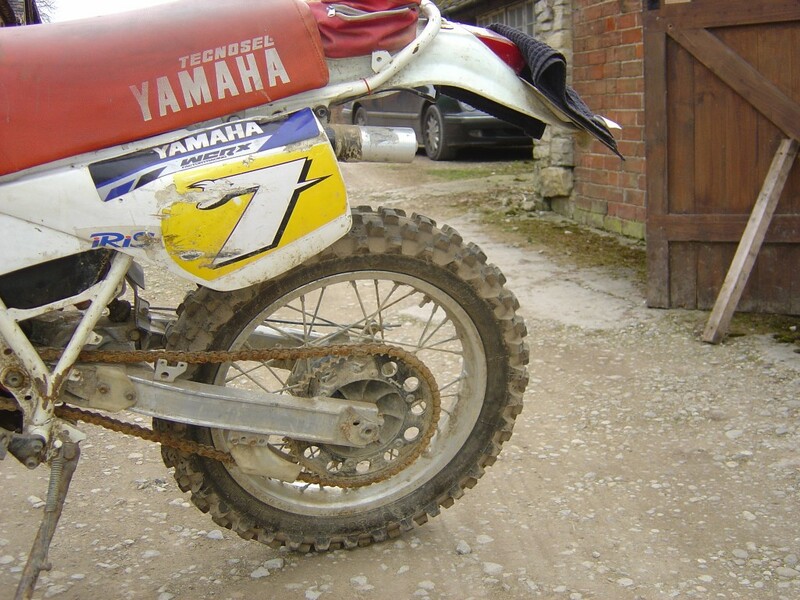 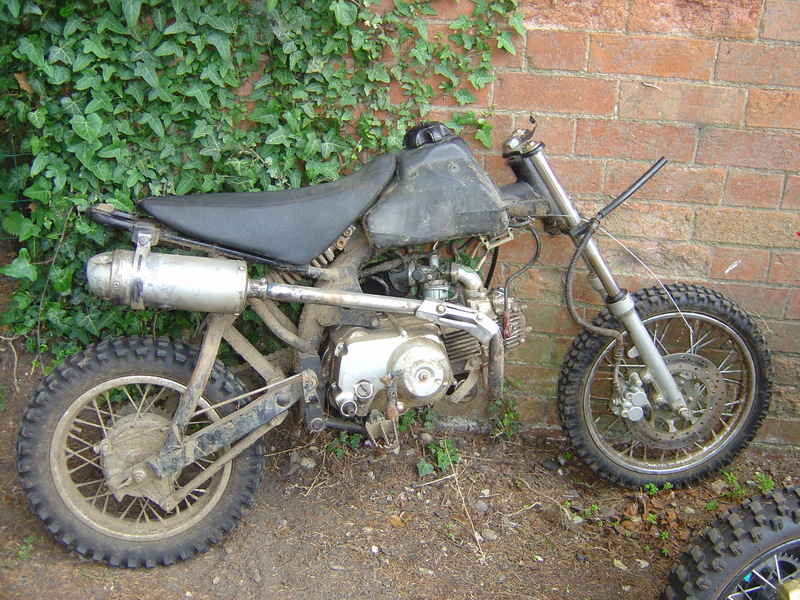 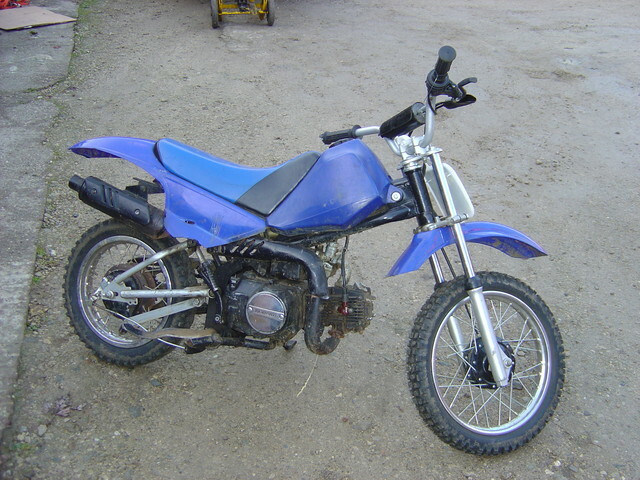 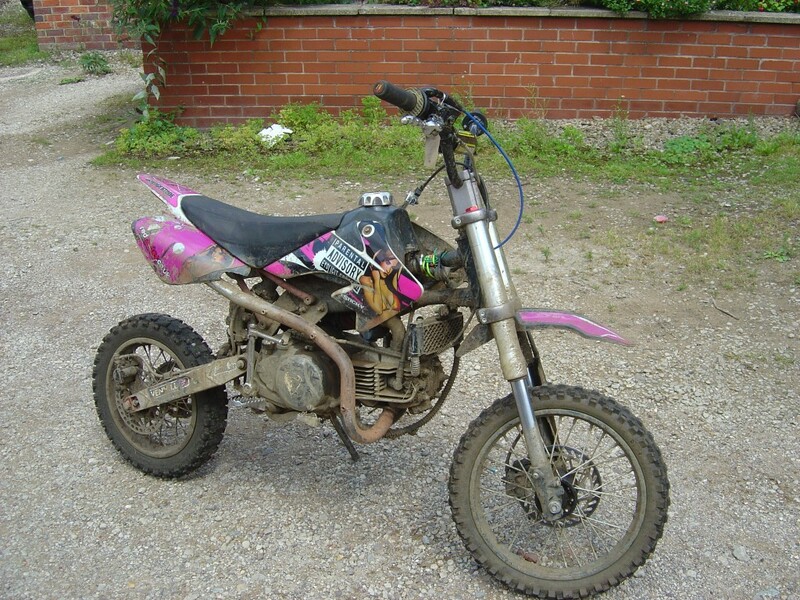 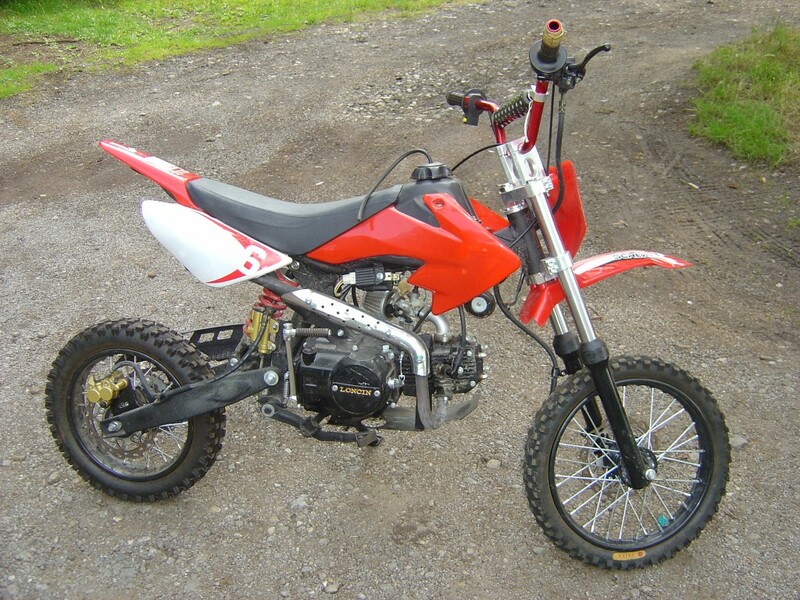 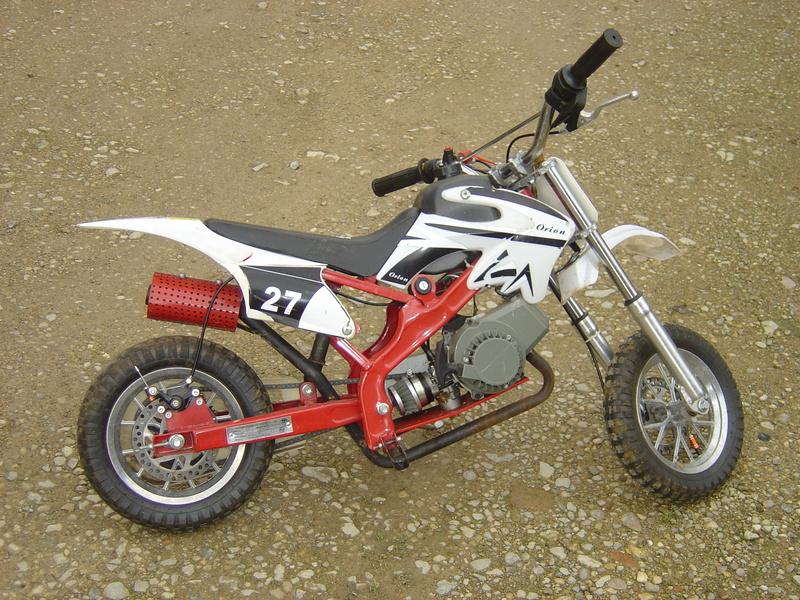 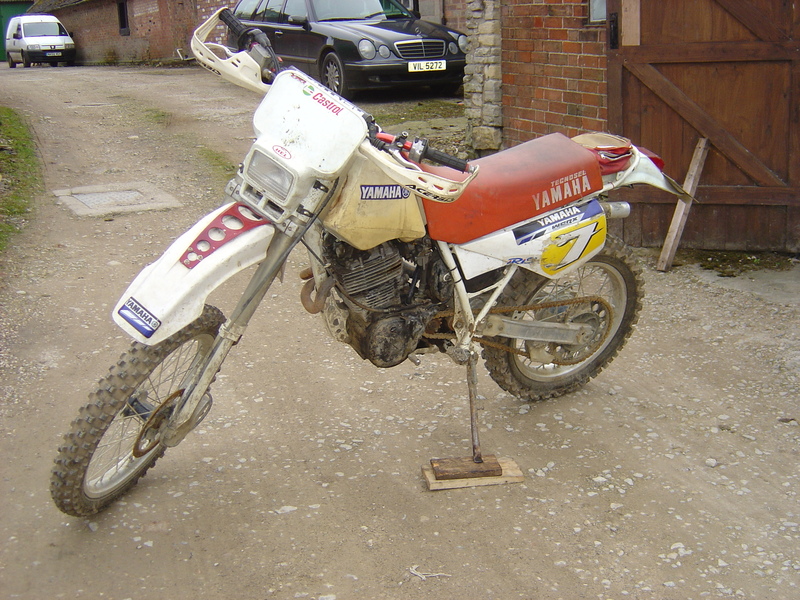 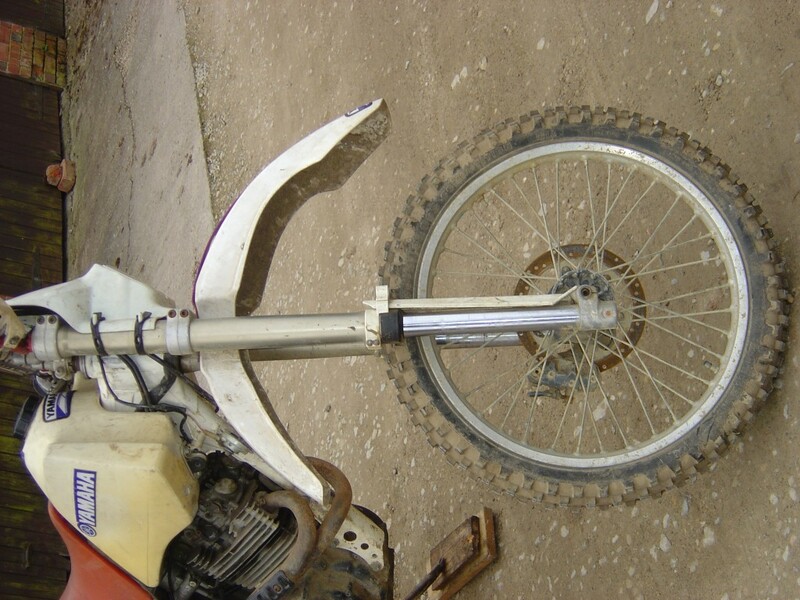 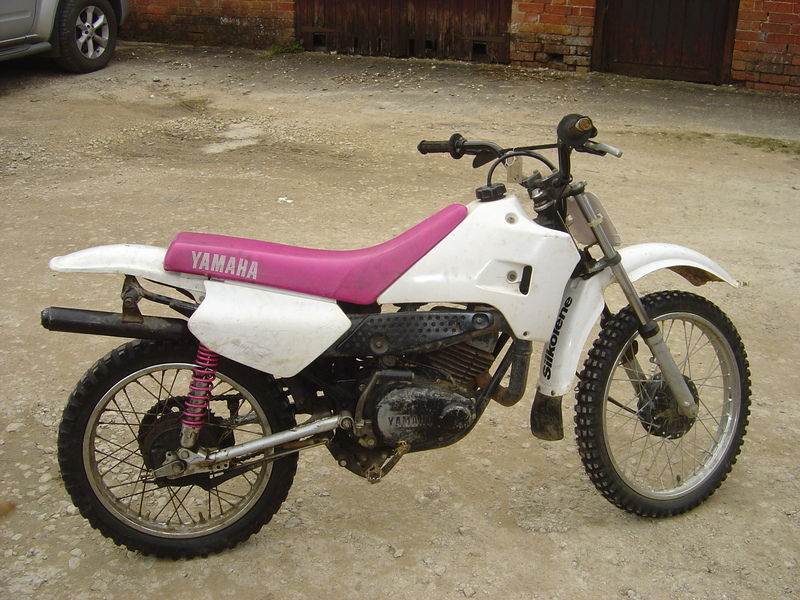 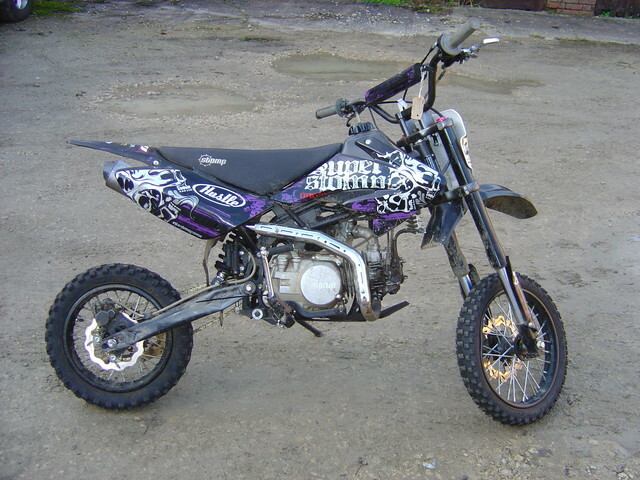 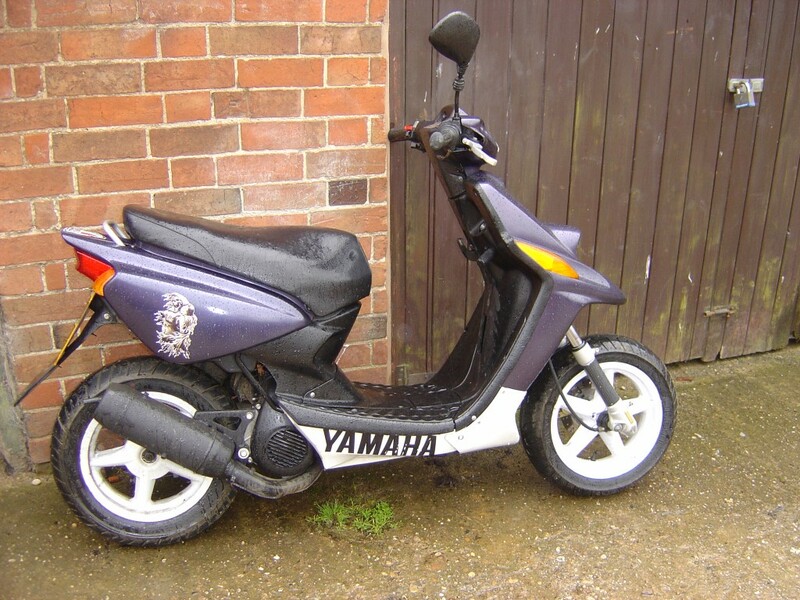 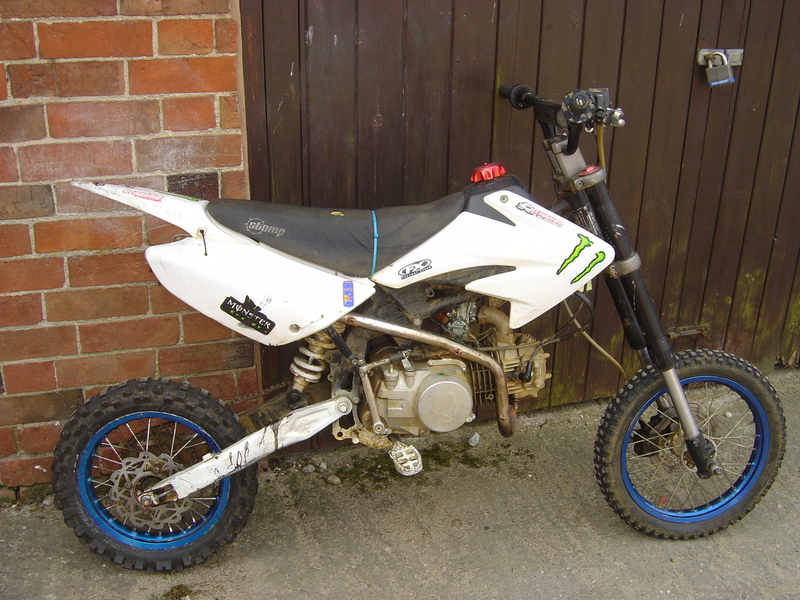 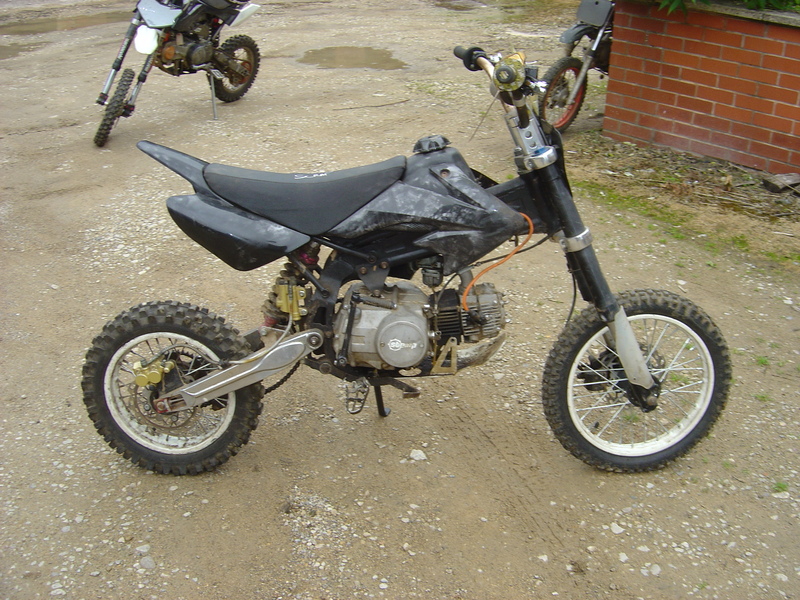 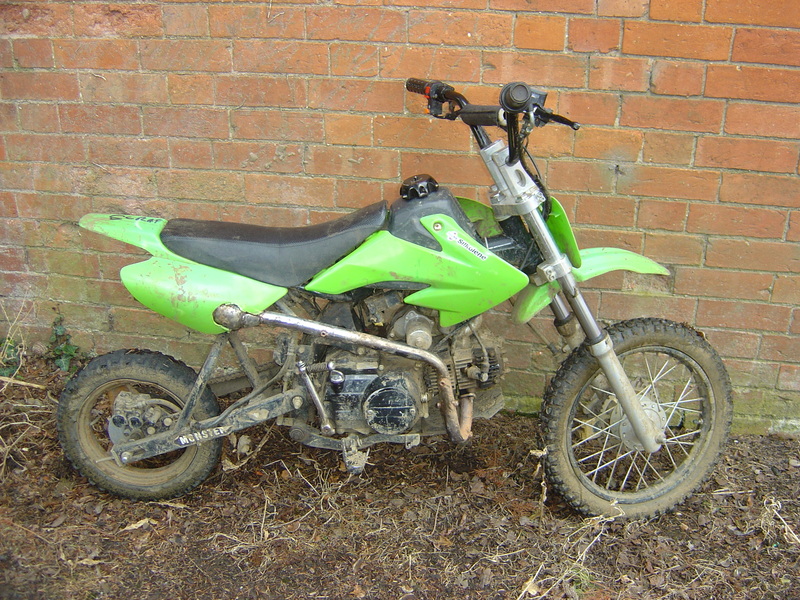 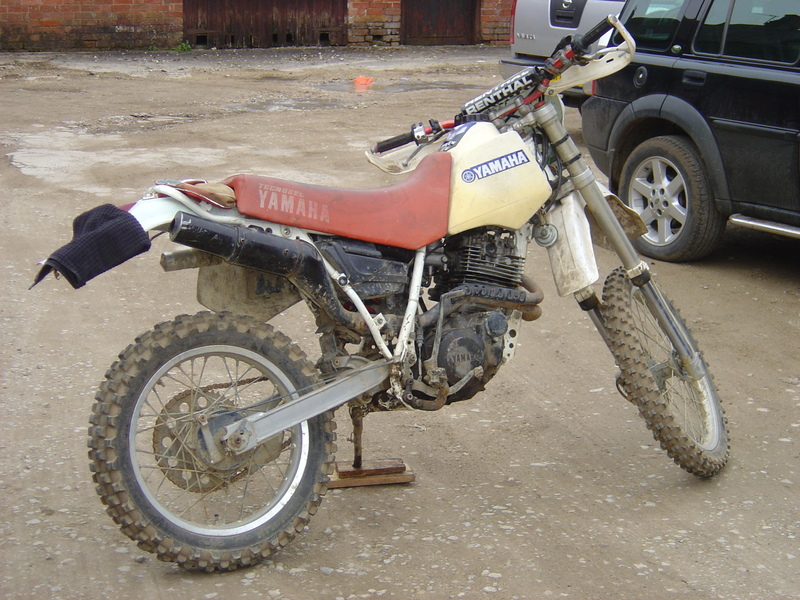 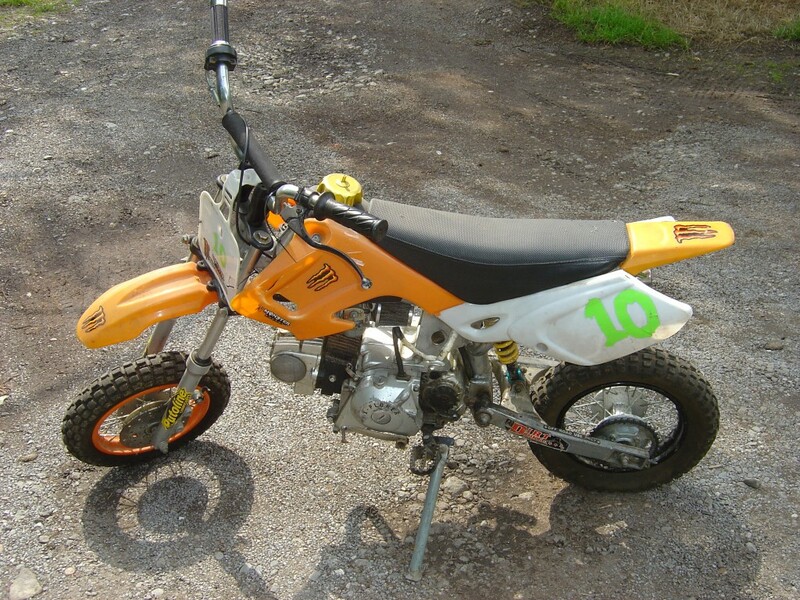 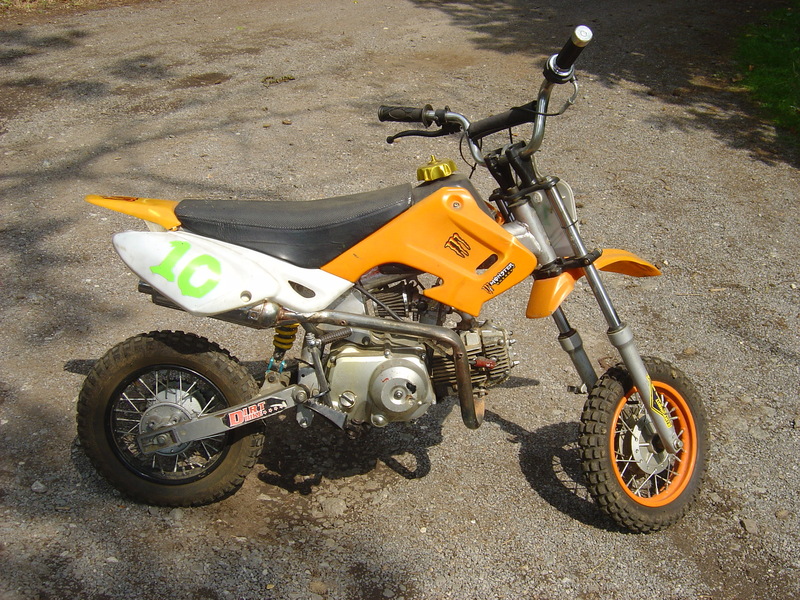 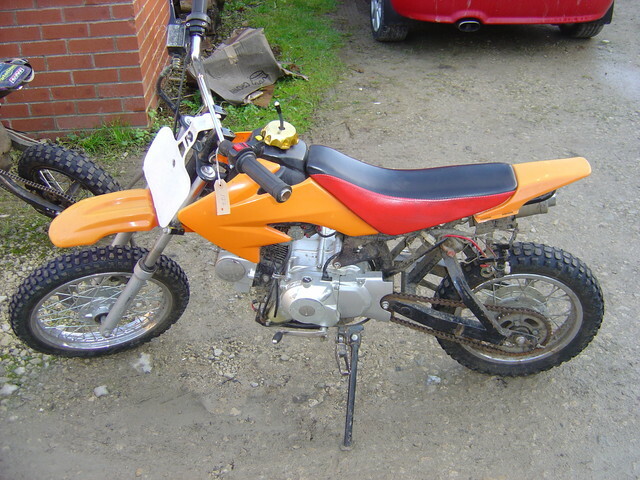 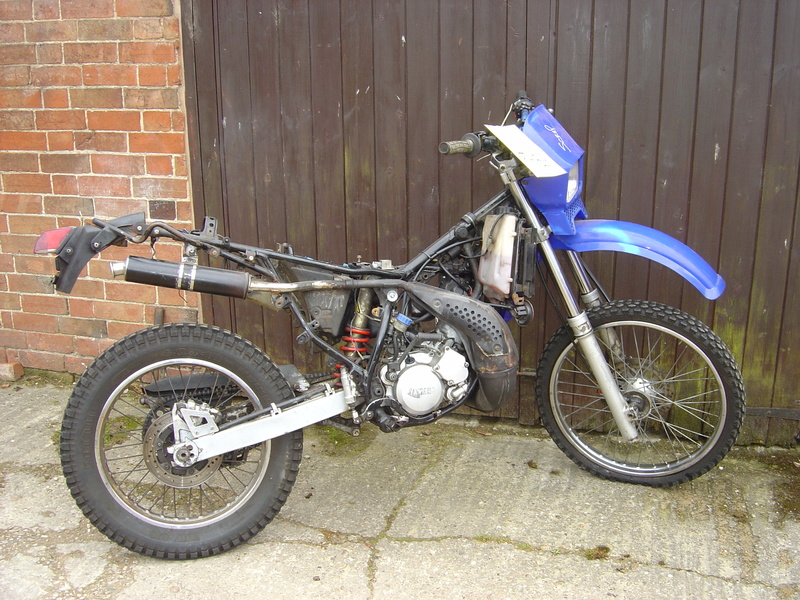 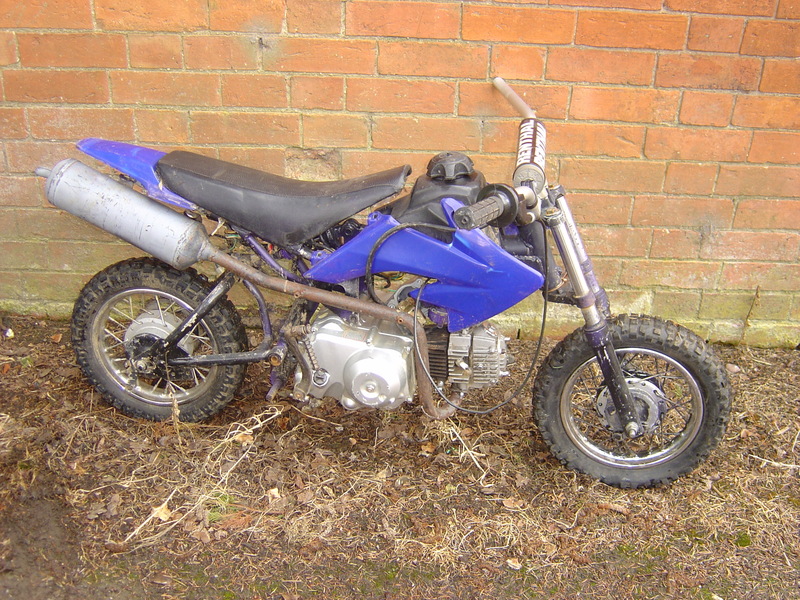 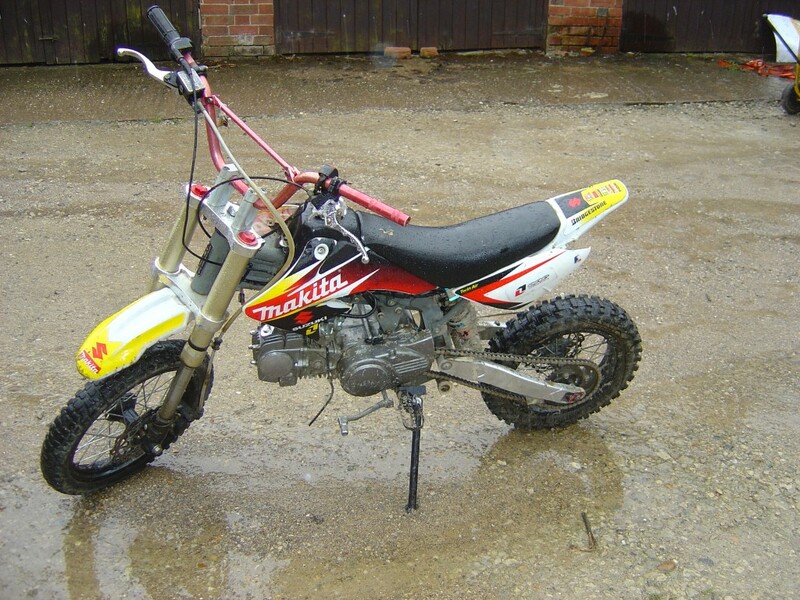 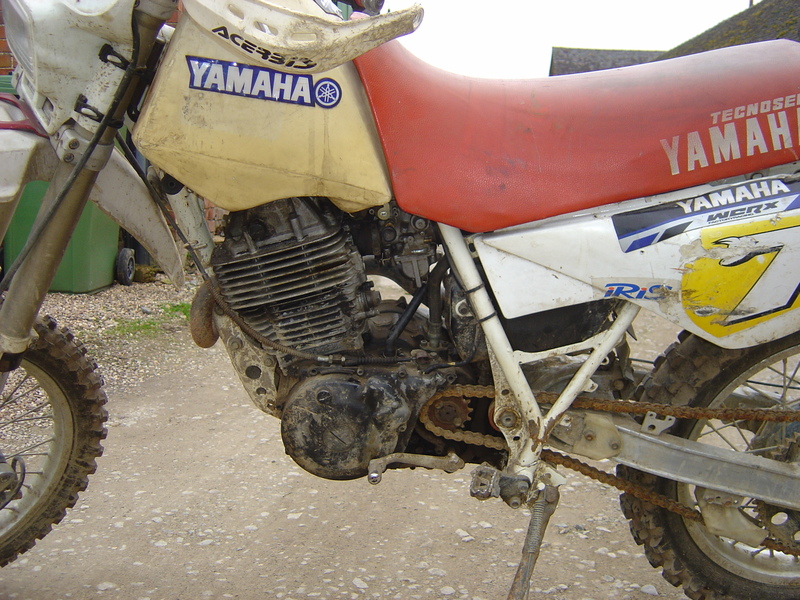 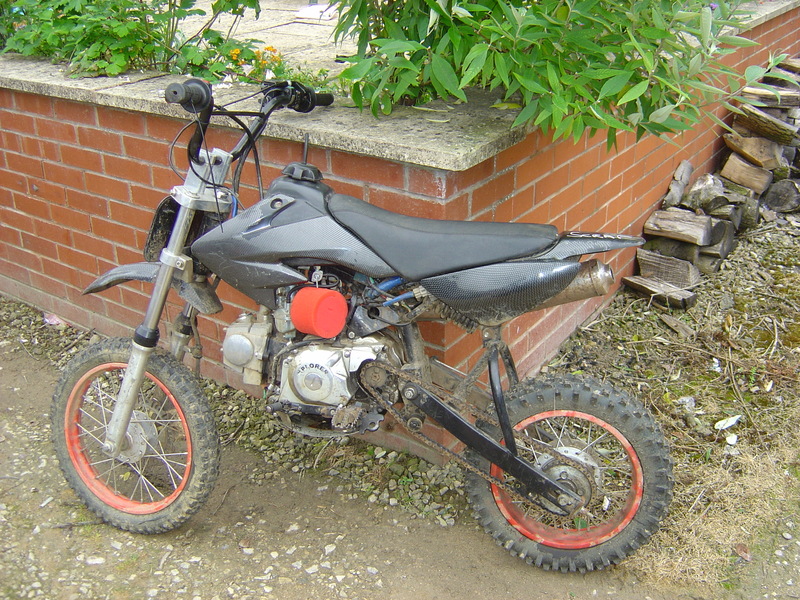 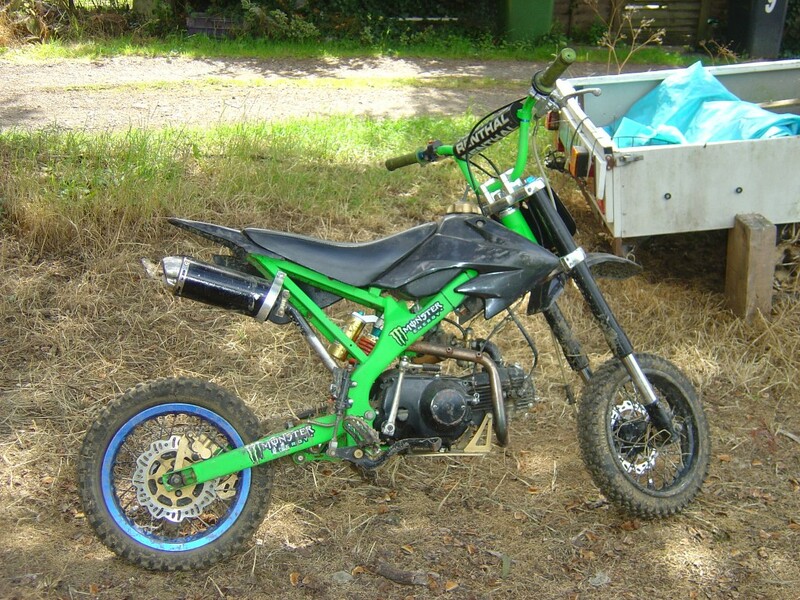 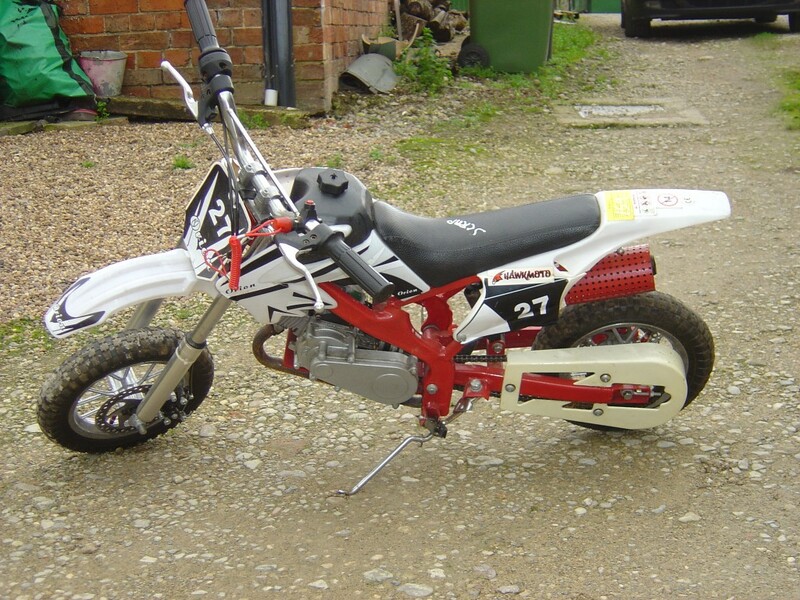 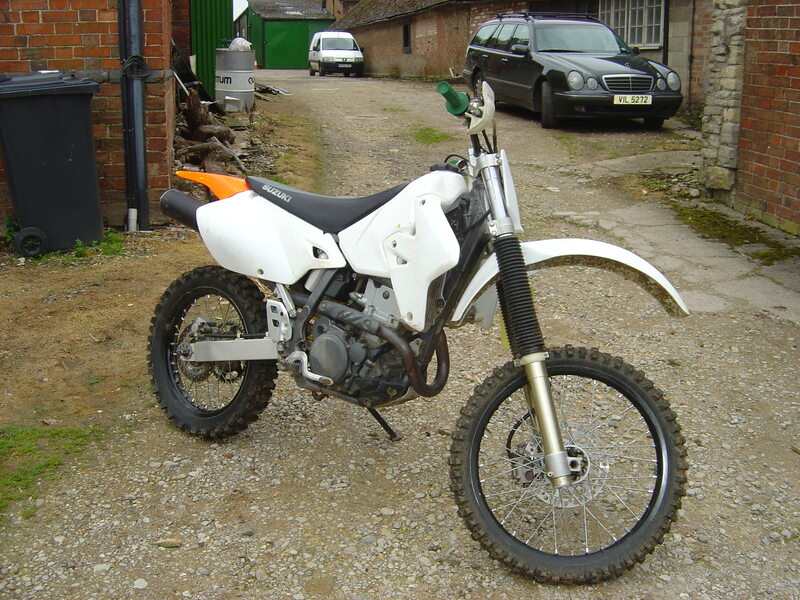 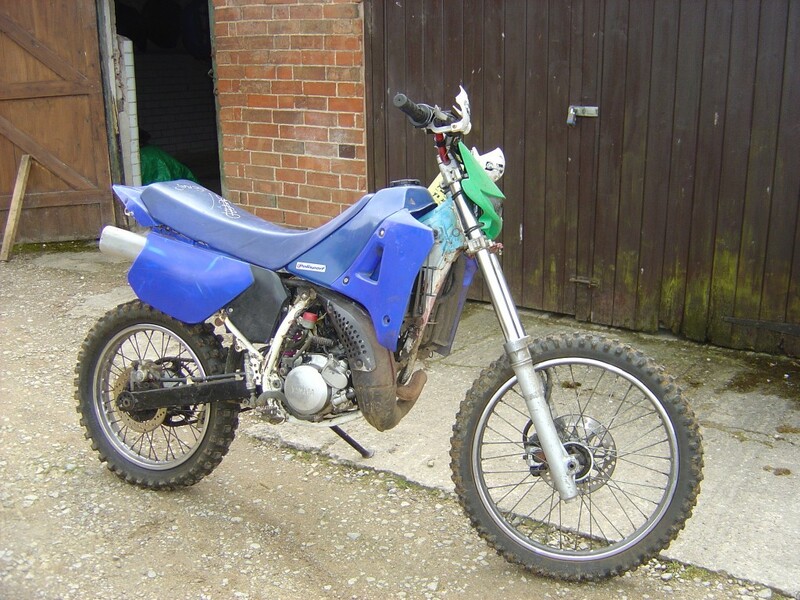 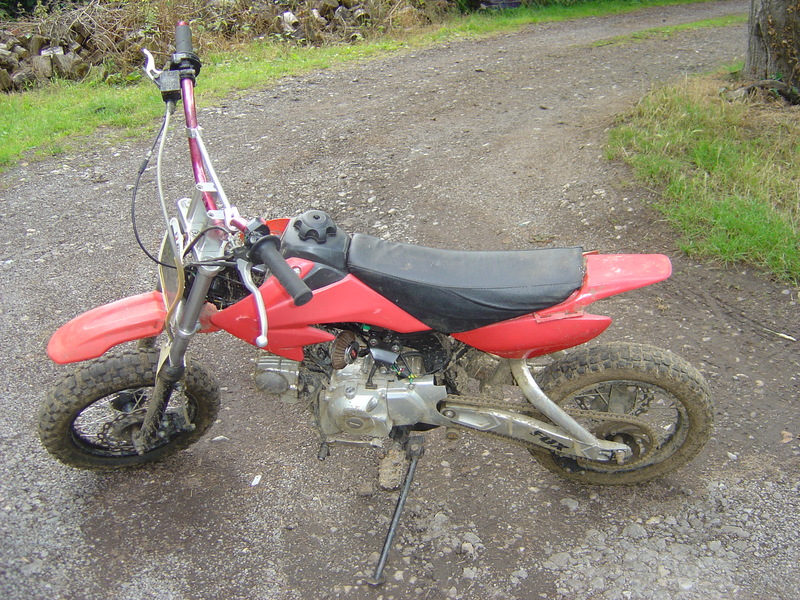 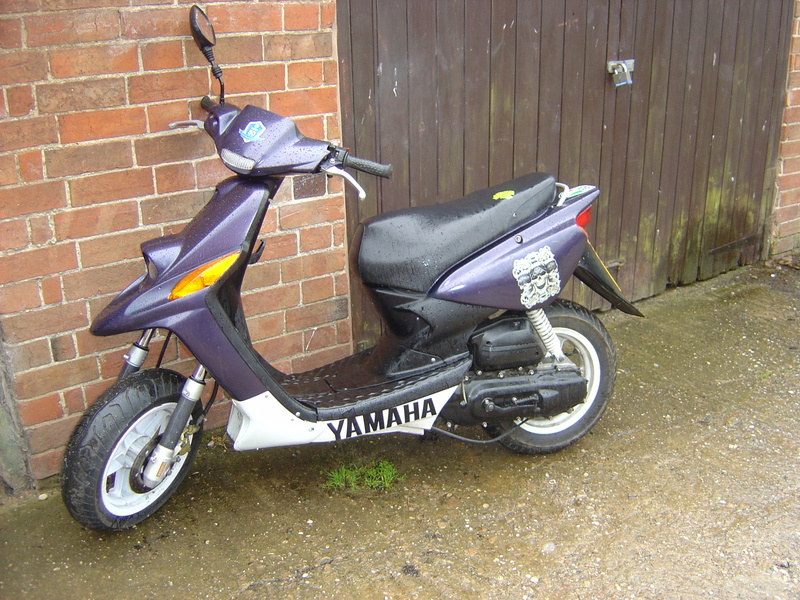 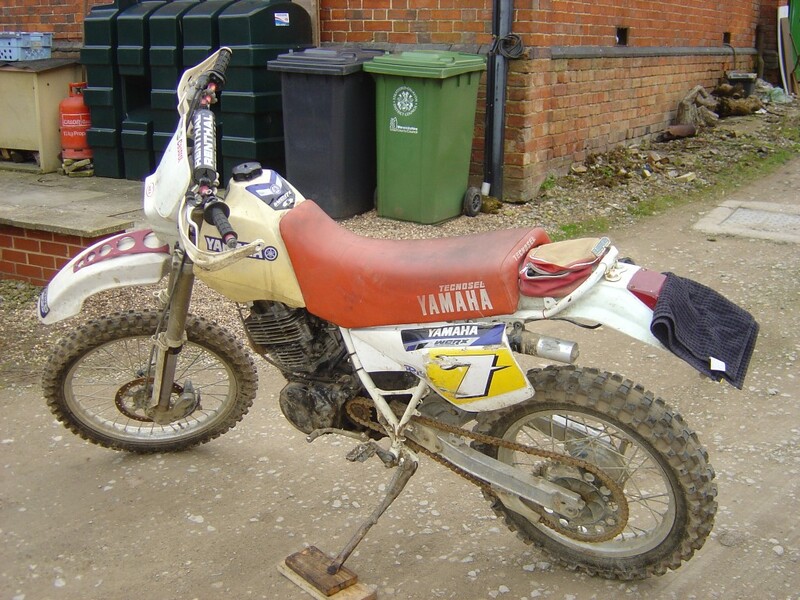 Good Morning today we are breaking a couple of Yamaha DTR 125 years 1990 to 1995 and 1999 to 2006 models, These Trails bikes are breaking for spares and are police recovered motorcycles so we are unable to sell the frame as they are required to be destroyed by law. 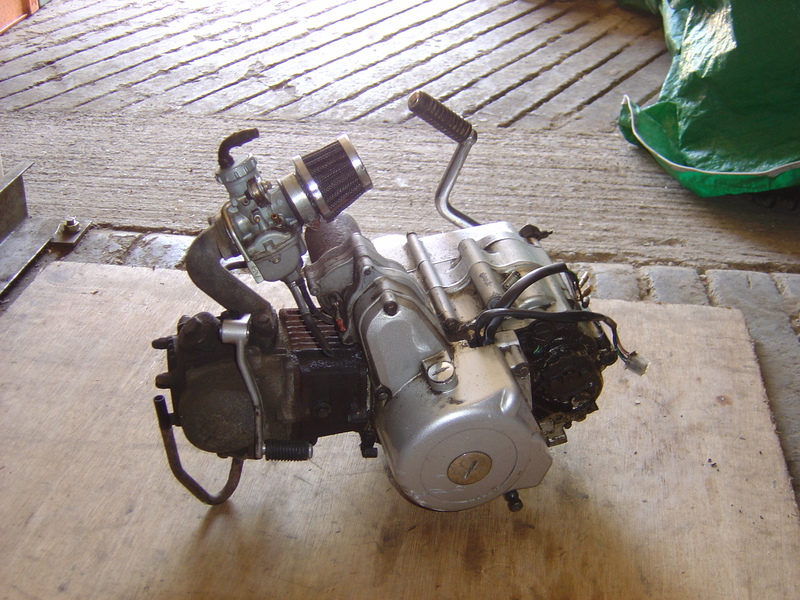 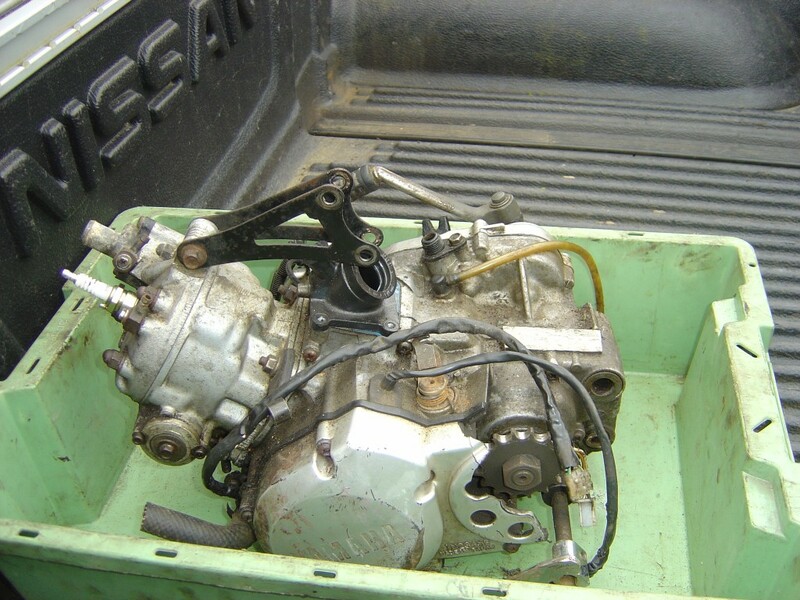 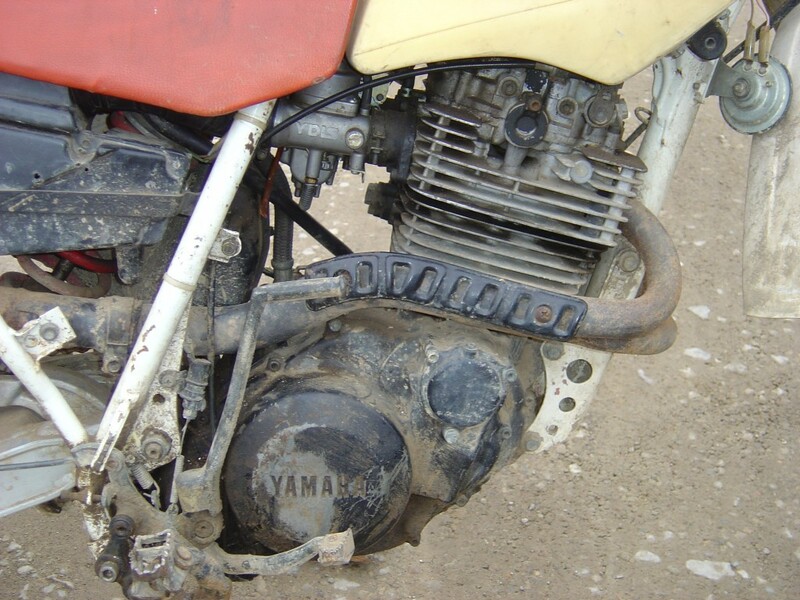 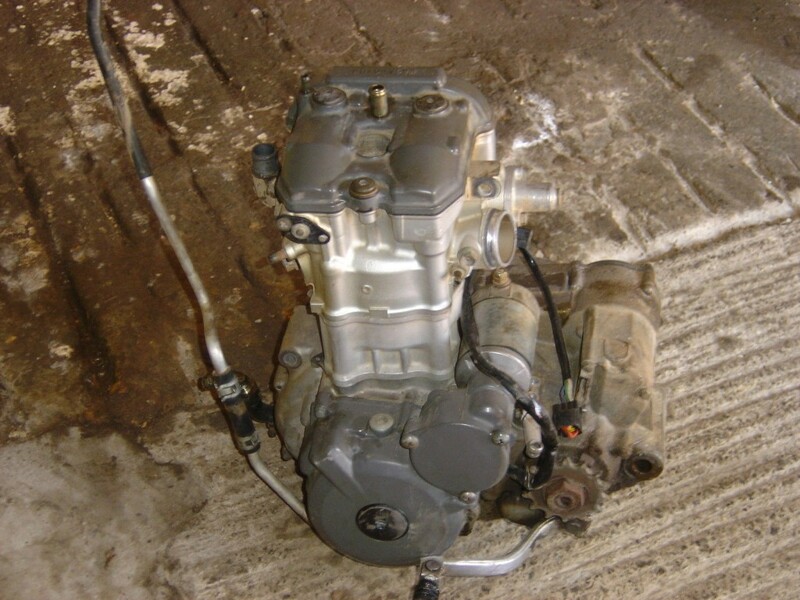 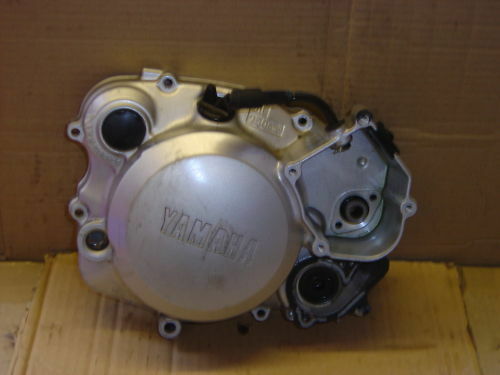 We are selling the Yamaha DTR125 spare parts including the complete engine, Alternator, Stator, Coils, Carburettor, CDI unit, Front wheel, Rear wheel, Swinging arm, Rear shock absorber, Fork forks and yokes, Brake callipers, Brake master cylinders, Exhaust Pipe (Front pipes and Silencers, Fuel tank, Seats, Side stands, Panels, Light Units head and rear, Mudguards, Front and rear foot rests, Kick Start Levers, Air box, Switch gear. 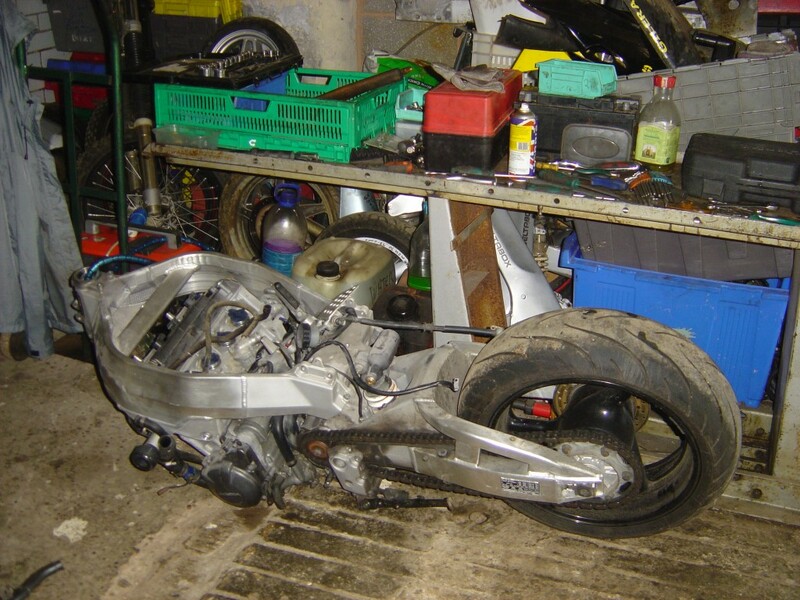 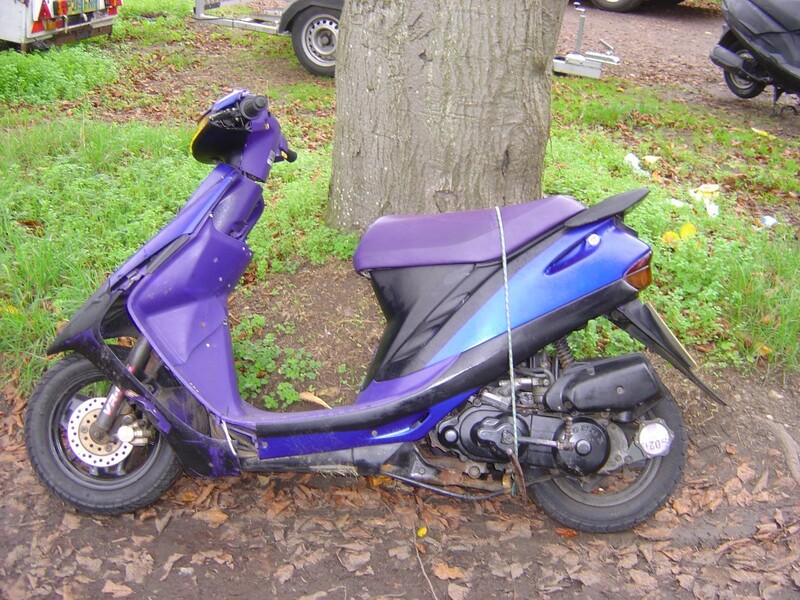 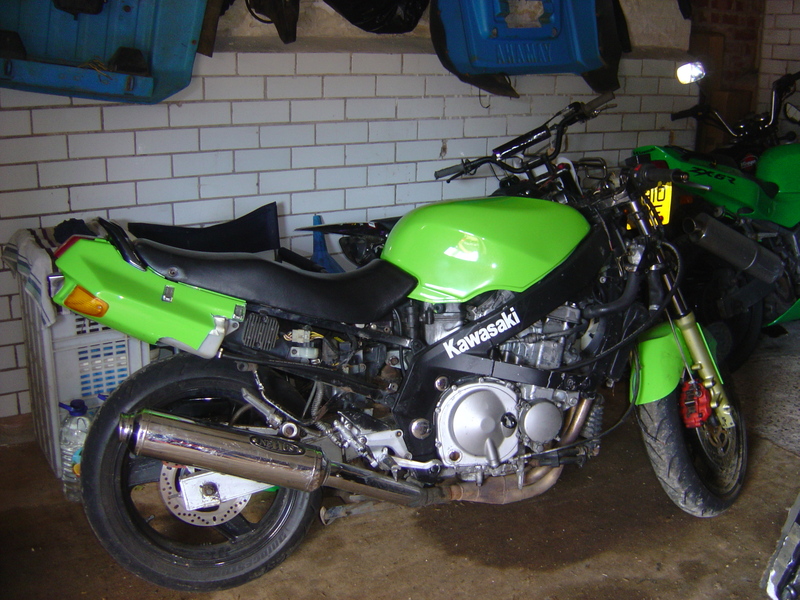 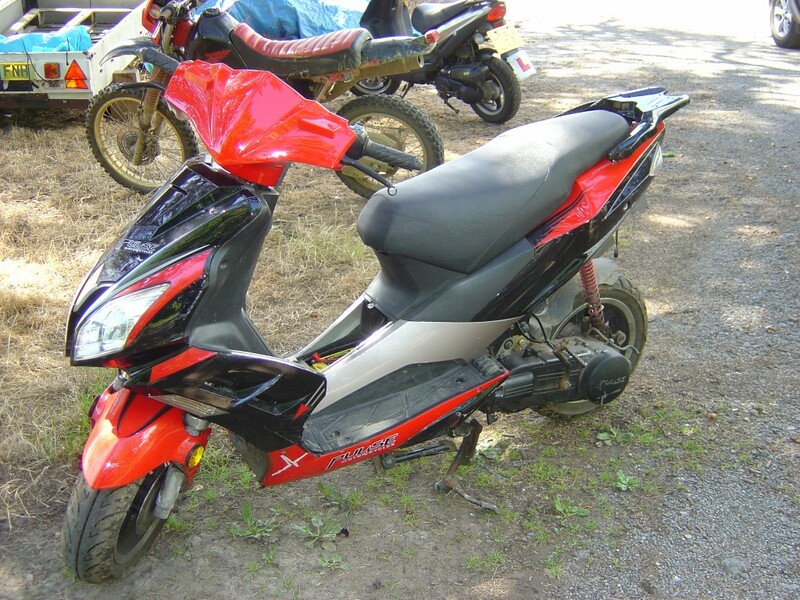 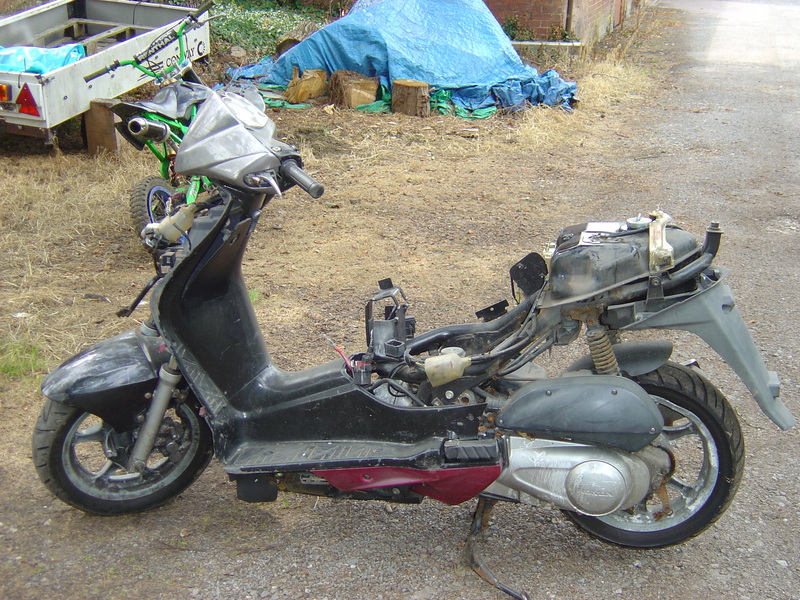 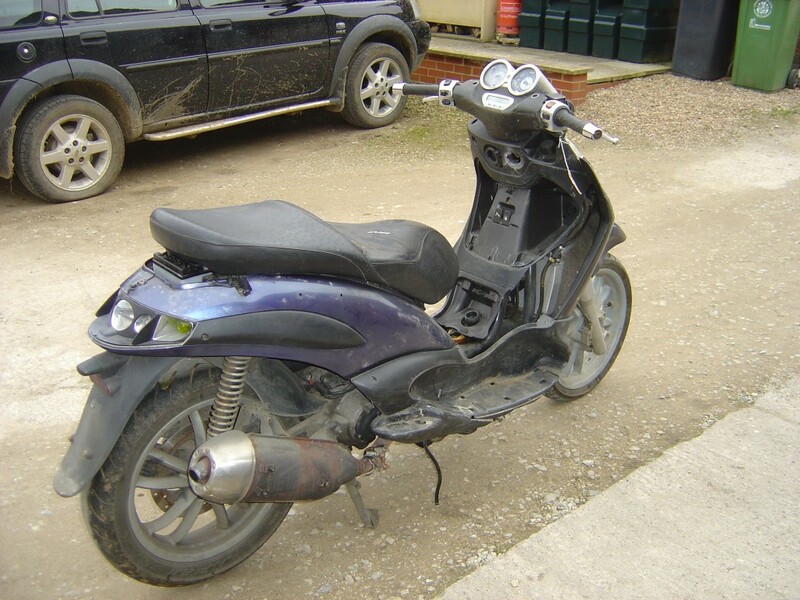 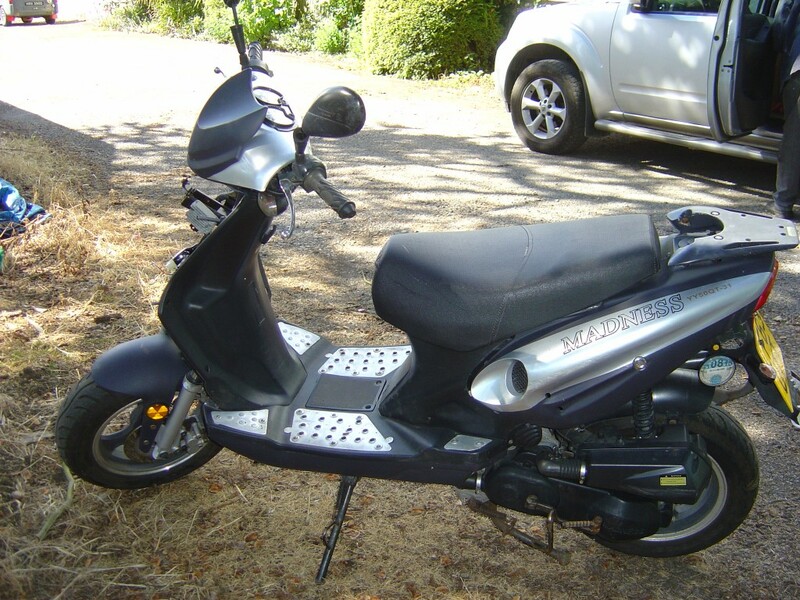 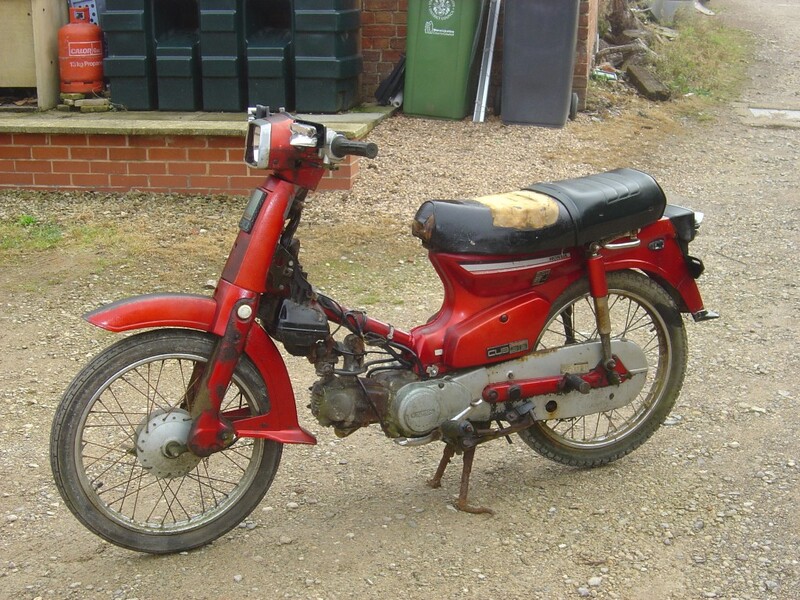 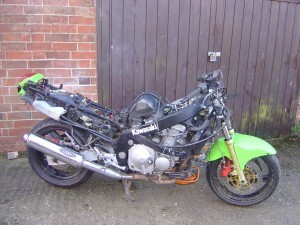 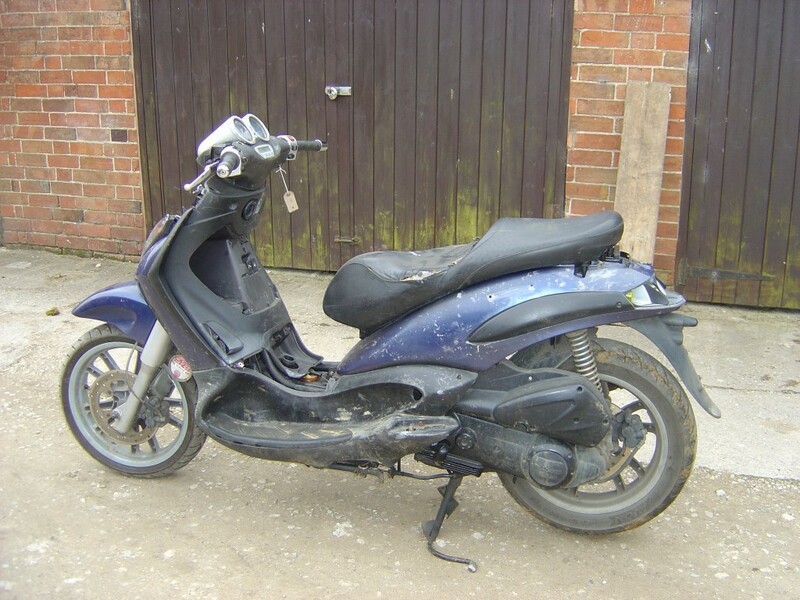 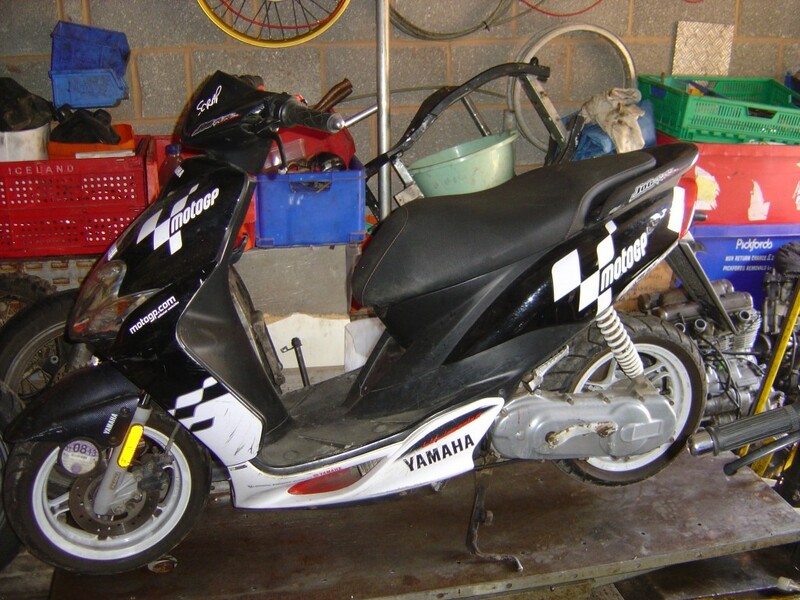 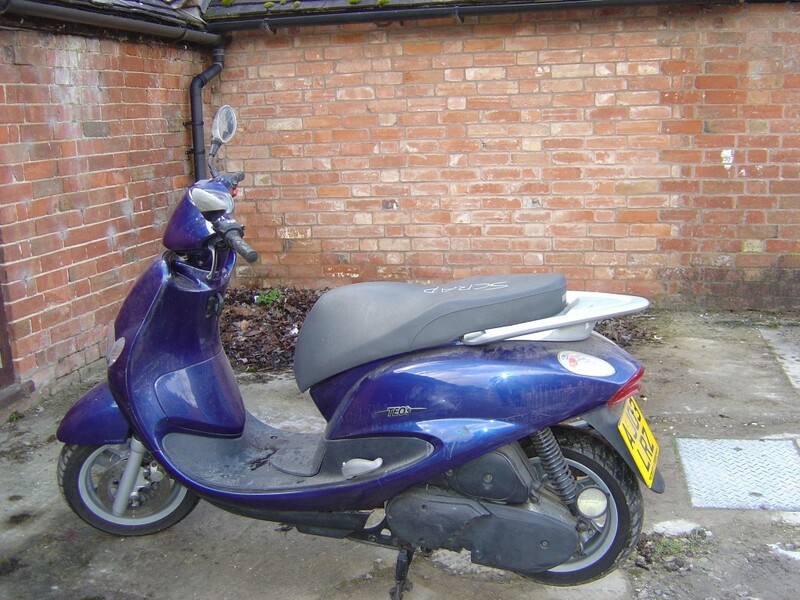 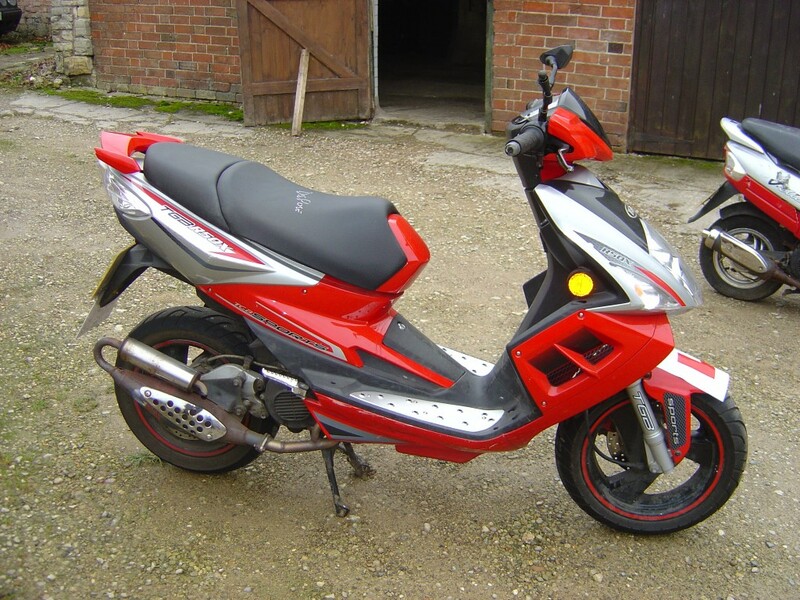 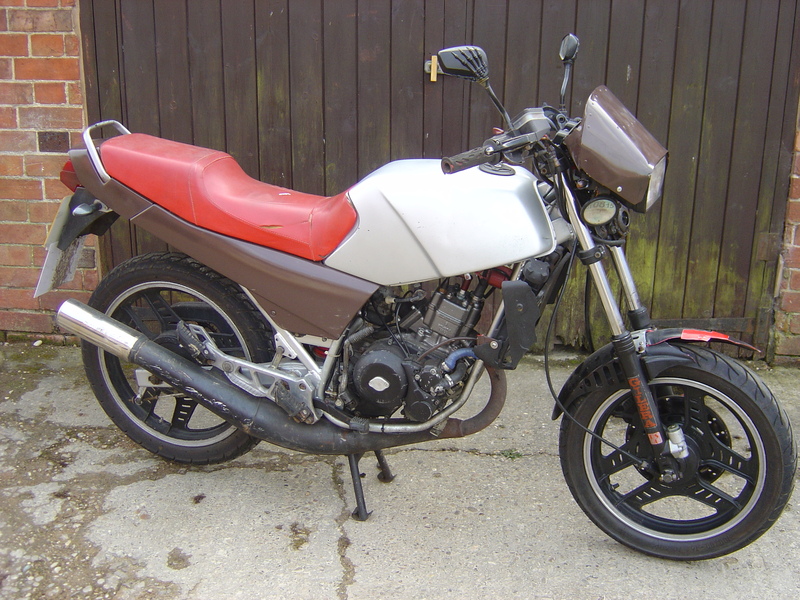 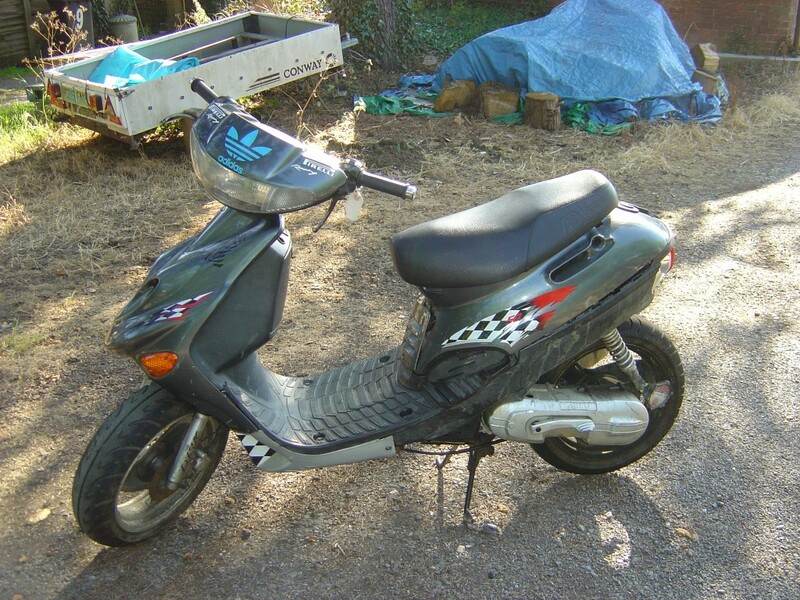 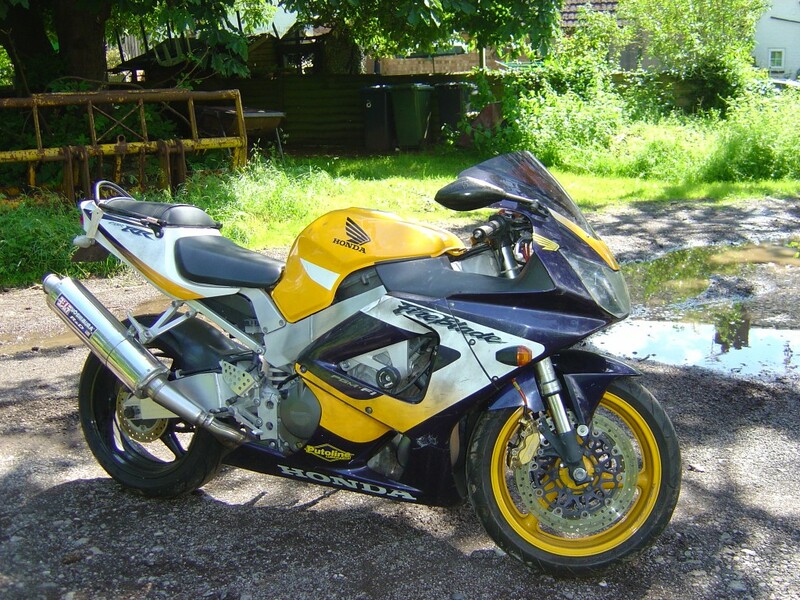 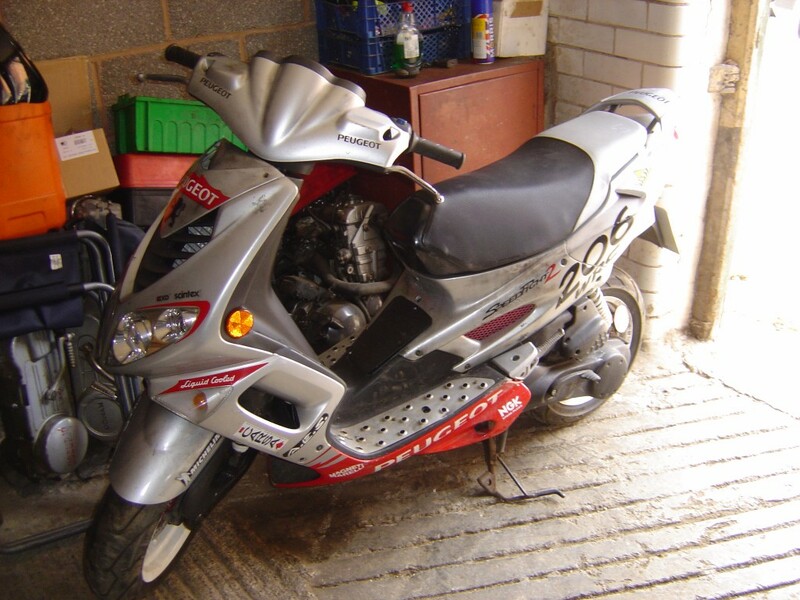 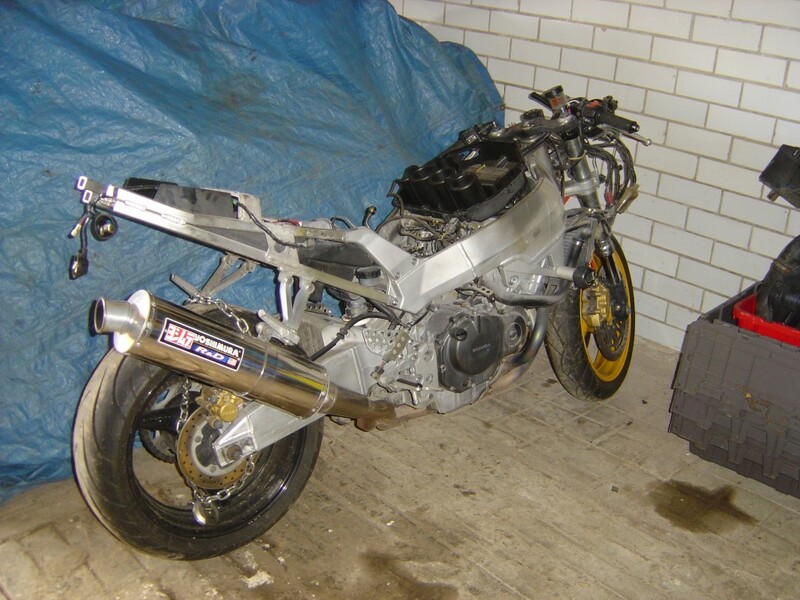 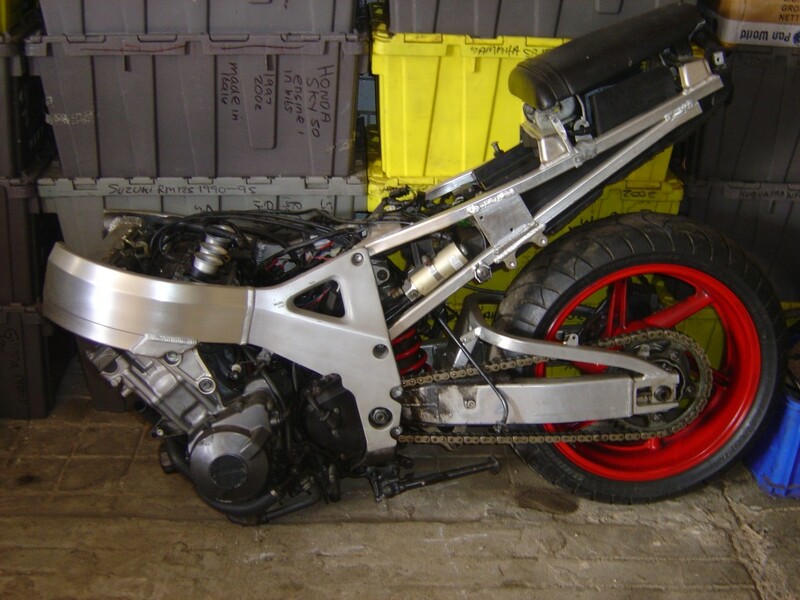 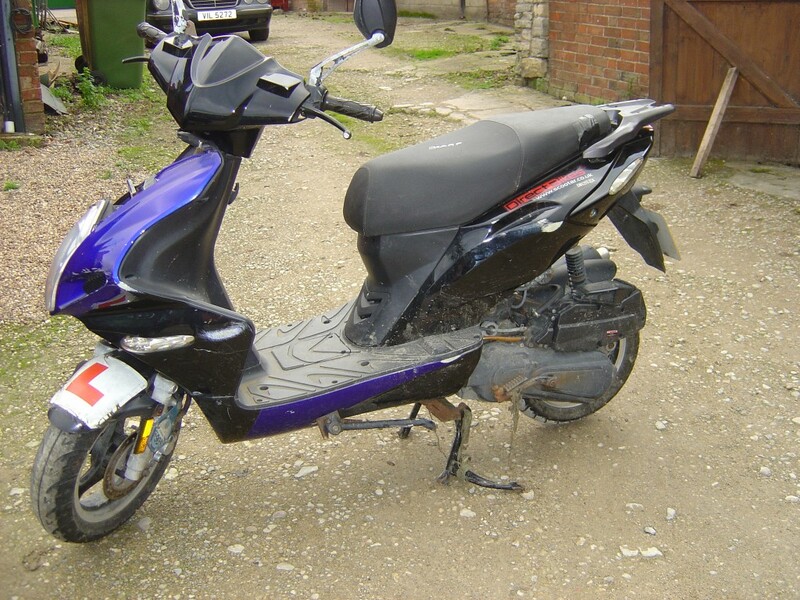 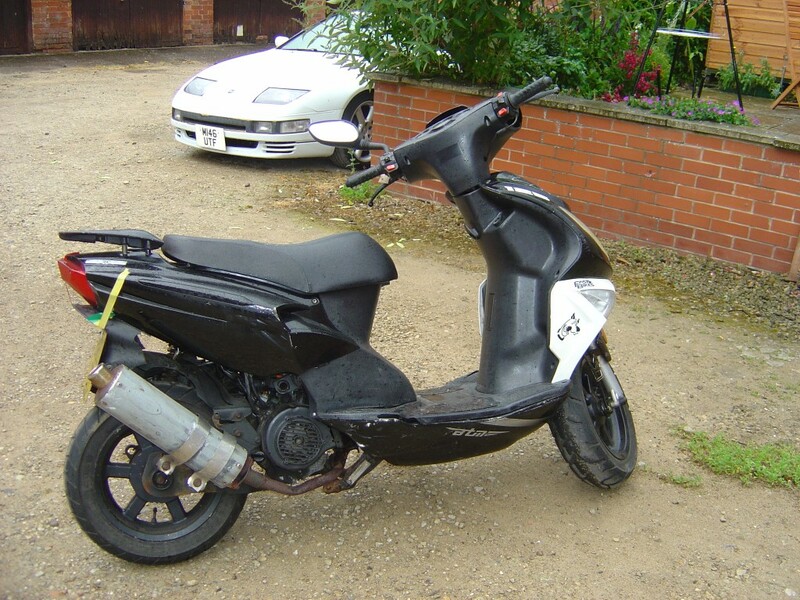 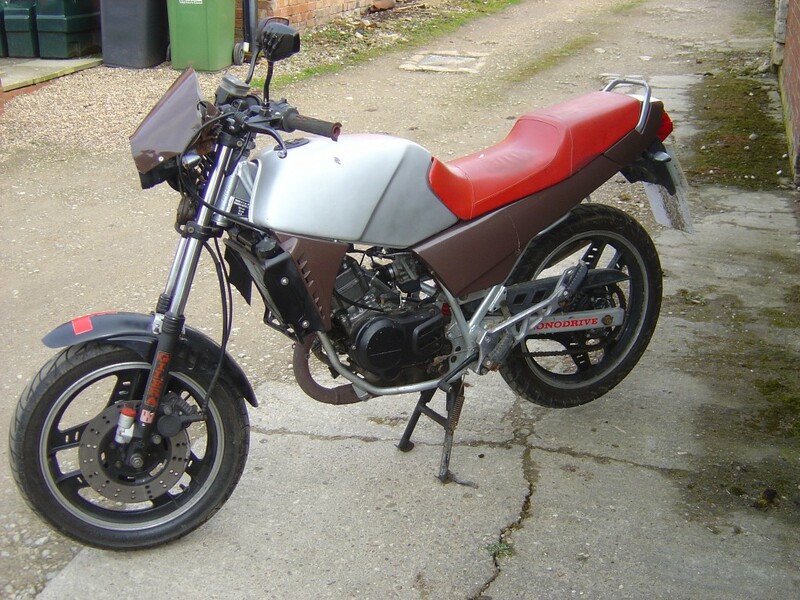 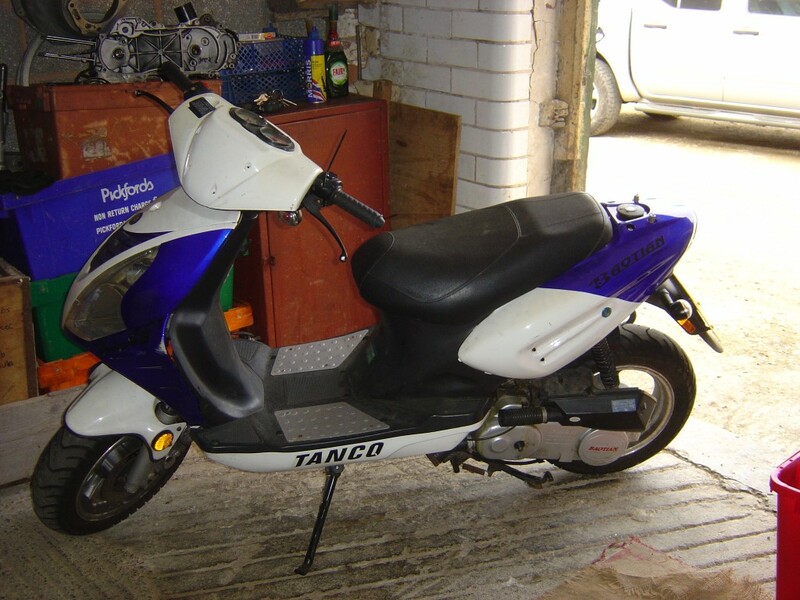 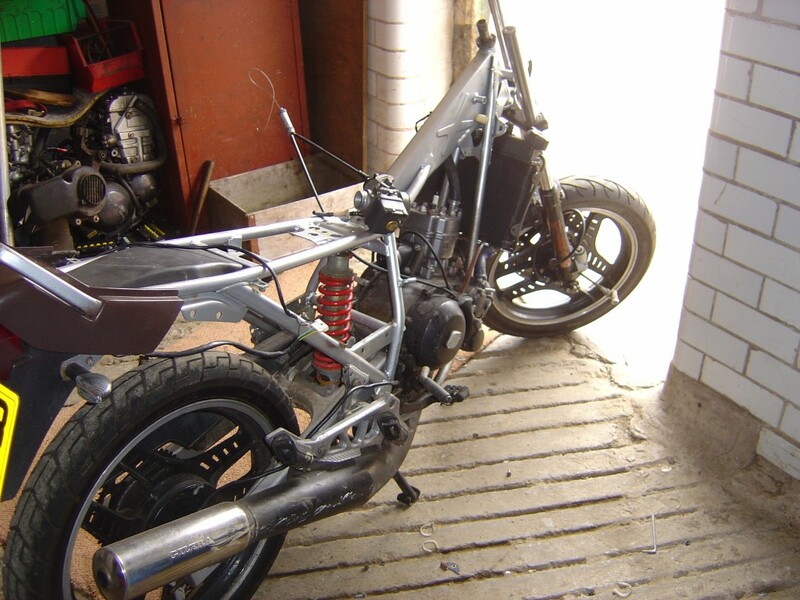 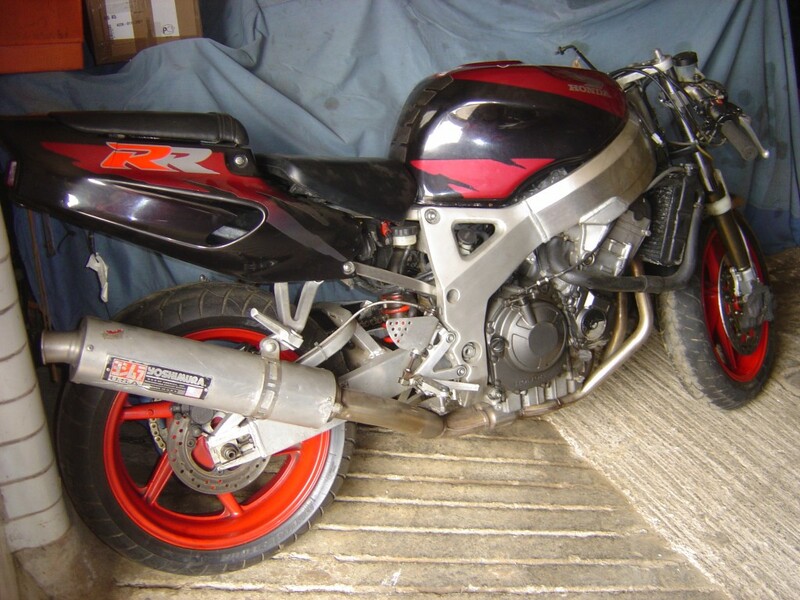 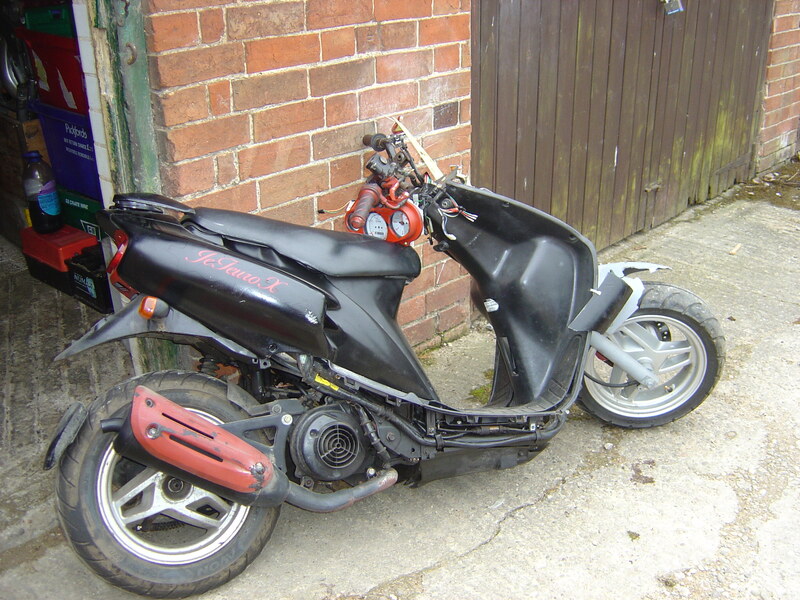 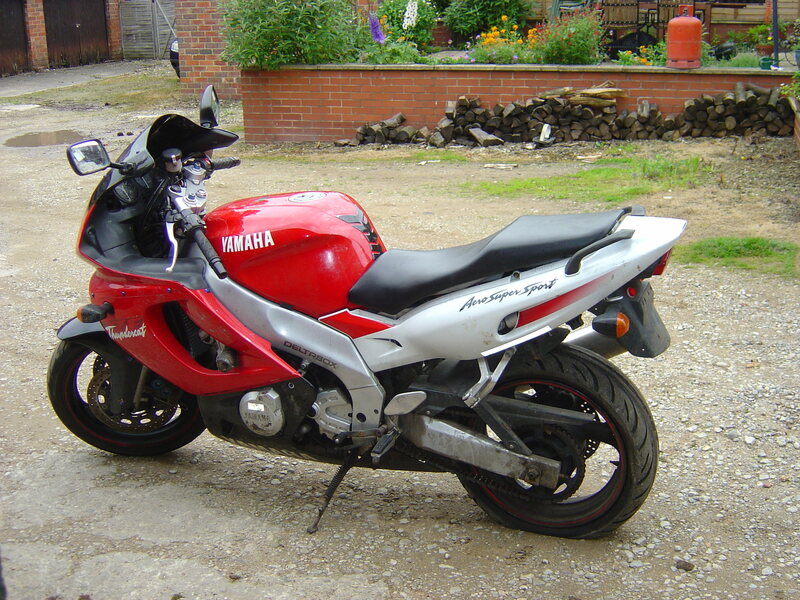 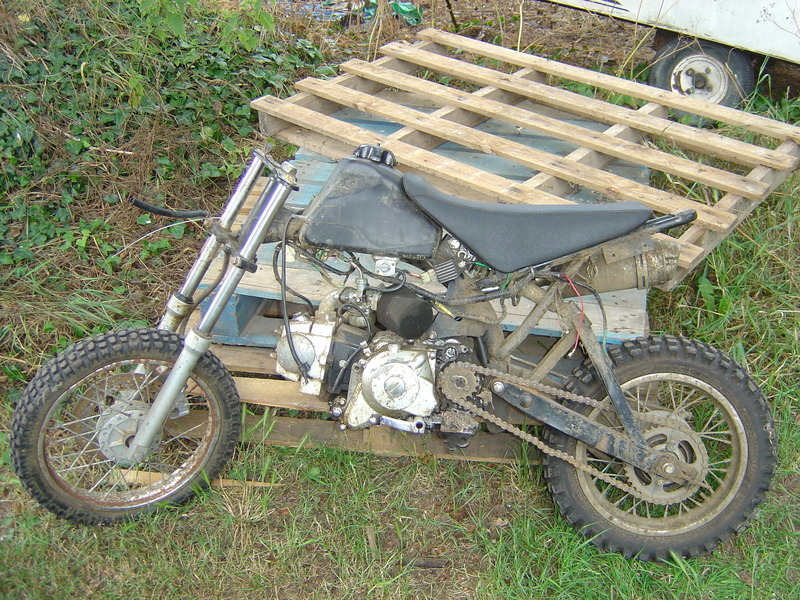 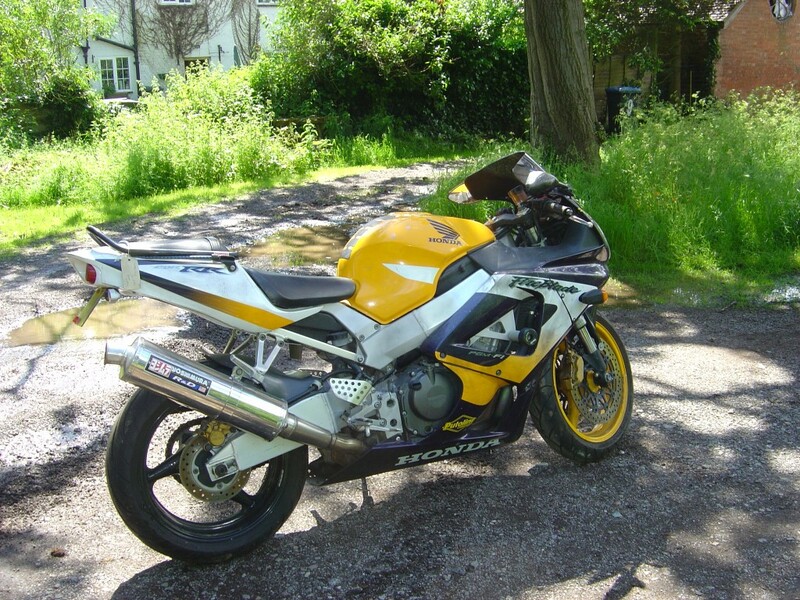 Also breaking Yamaha TT600 this Motor bike is a police recovered motorcycle so we are unable to sell the frame as they are required to be destroyed by law. 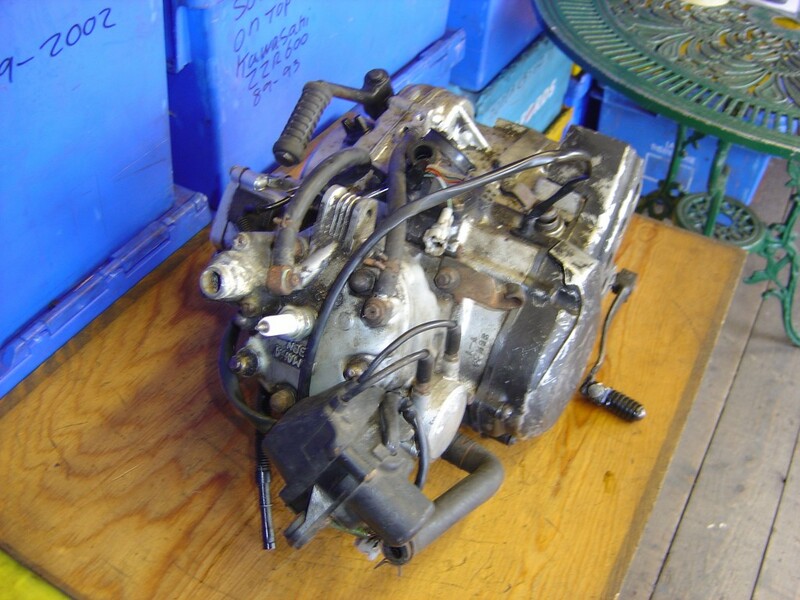 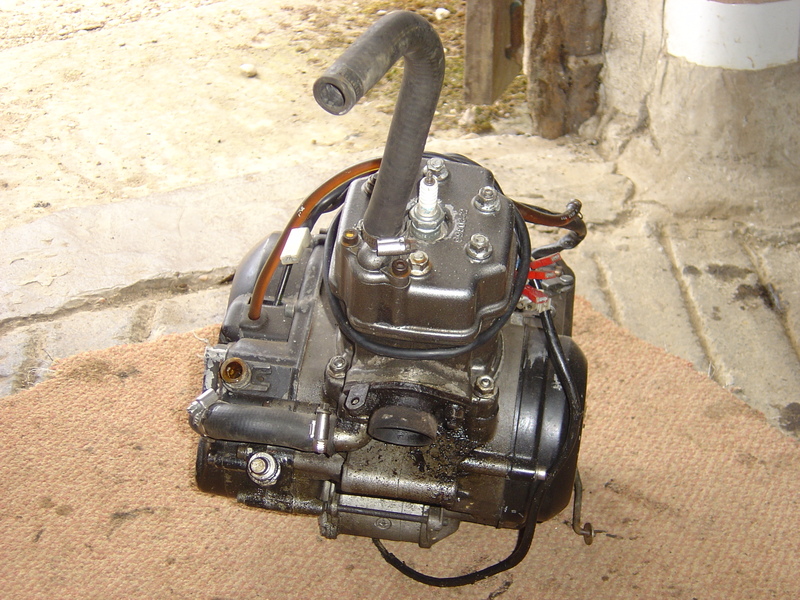 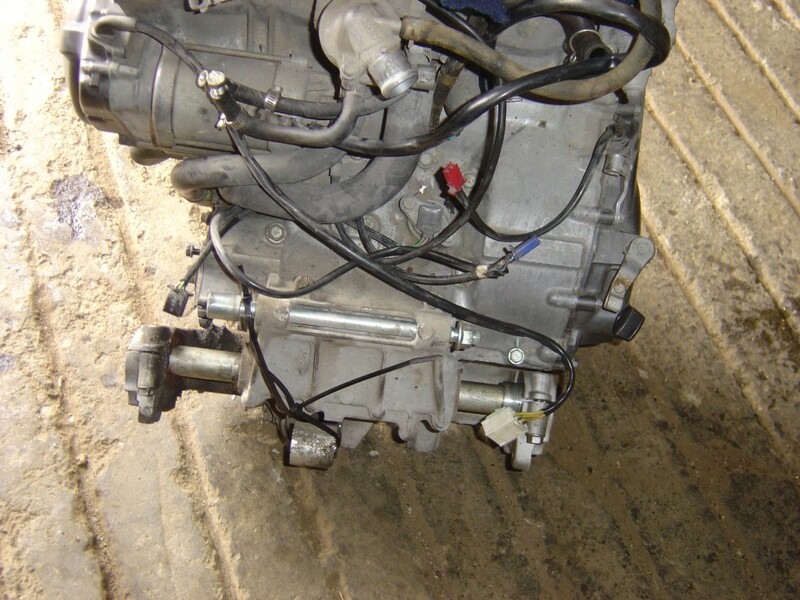 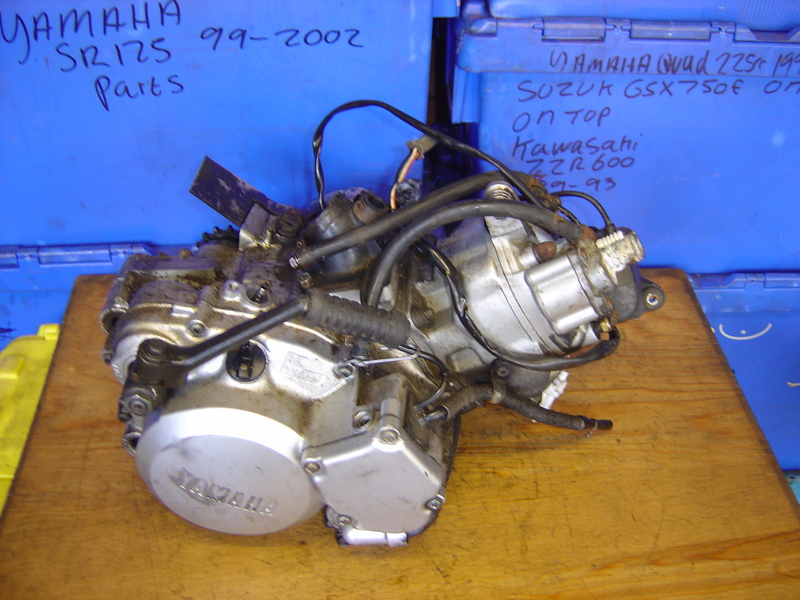 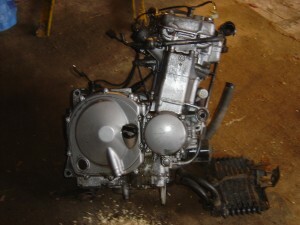 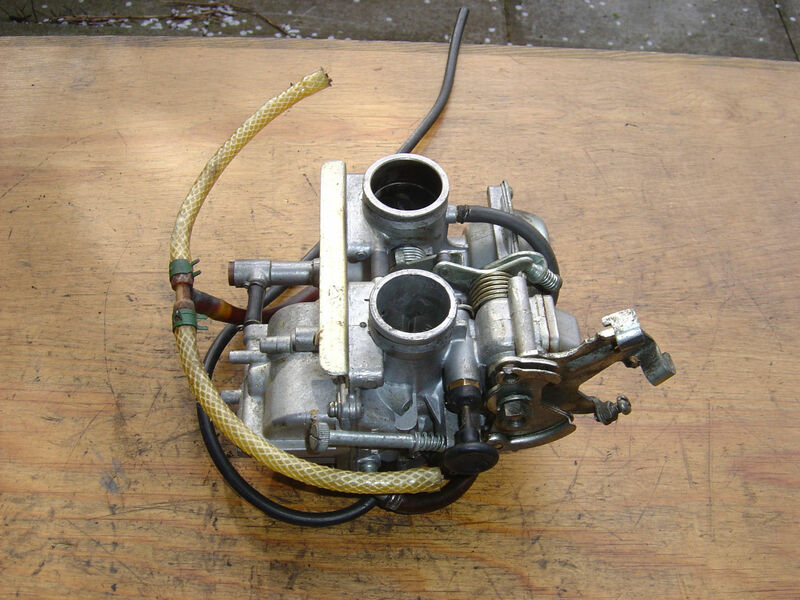 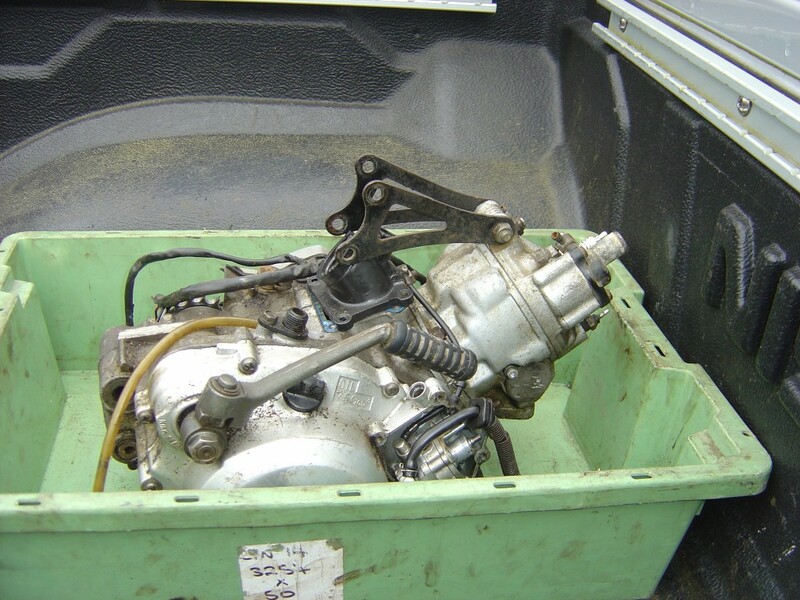 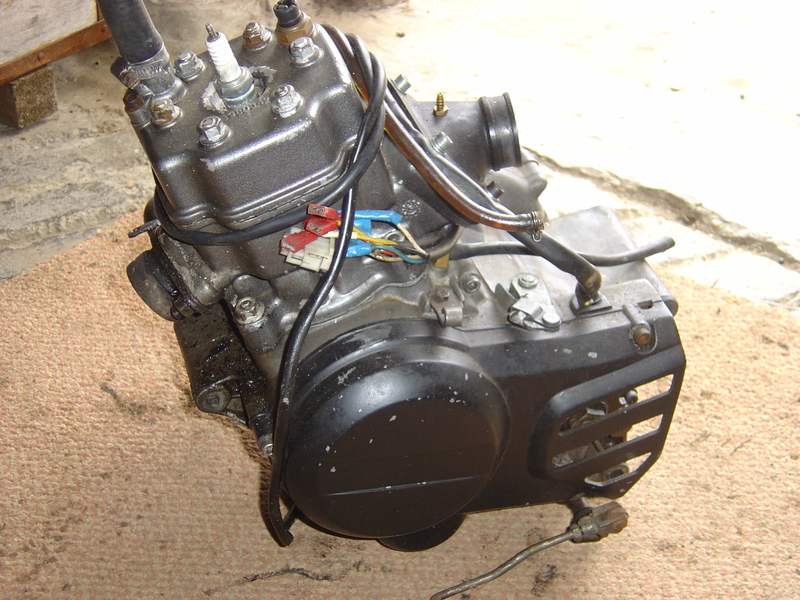 We are selling the Yamaha TT600 spare parts including the complete engine, Alternator, Stator, Coils, Carburettor, CDI unit, Front wheel, Rear wheel, Swinging arm, Rear shock absorber, Fork forks and yokes, Brake callipers, Brake master cylinders, Exhaust Pipe (Front pipes and Silencers, Fuel tank, Seats, Side stands, Panels, Light Units head and rear, Mudguards, Front and rear foot rests, Kick Start Levers, Air box, Switch gear. 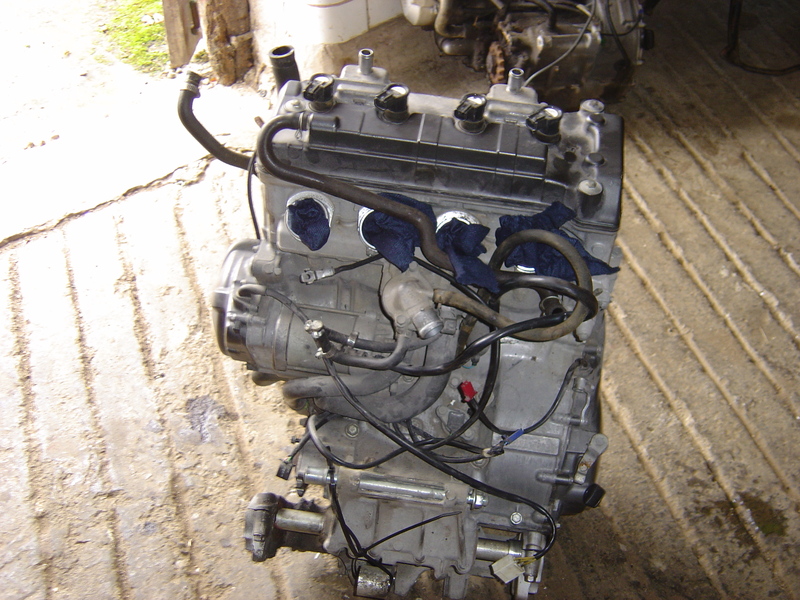 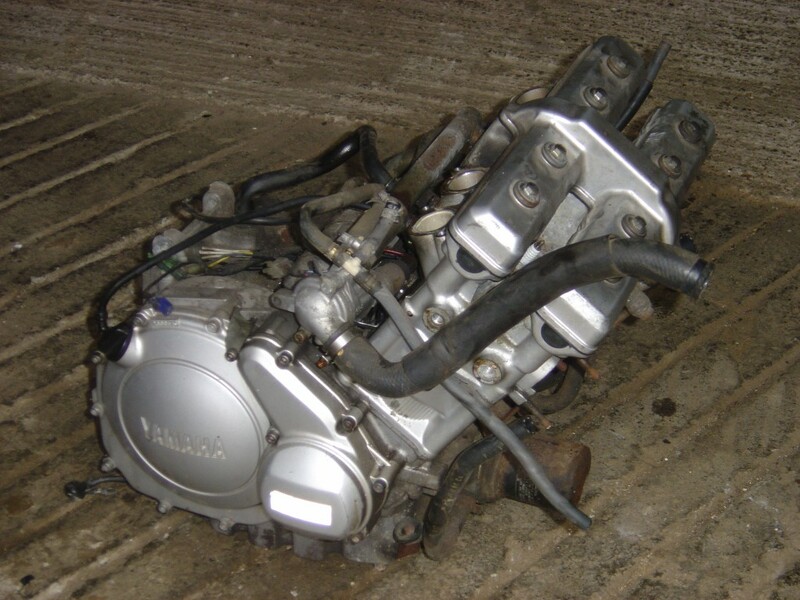 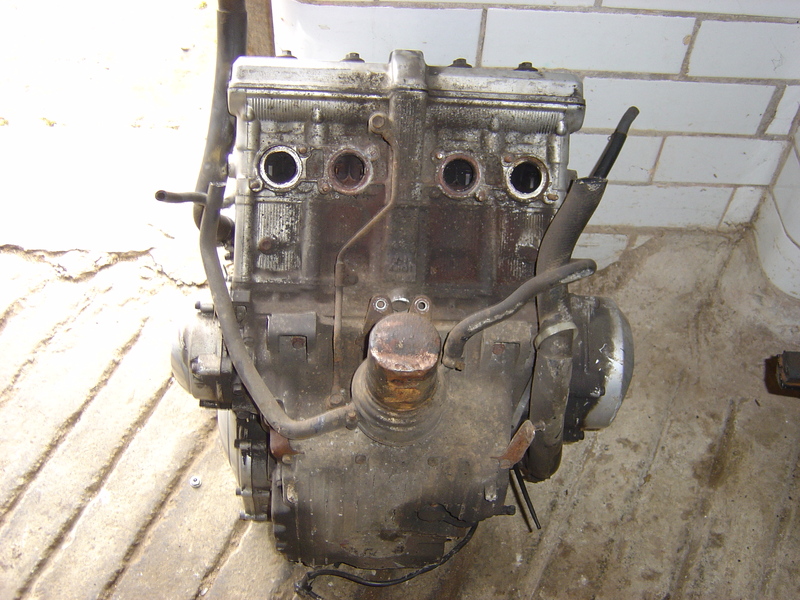 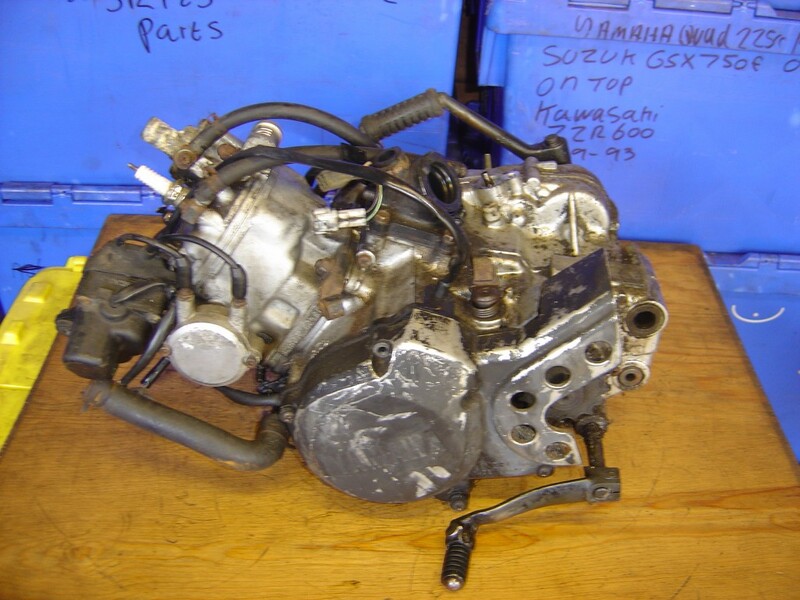 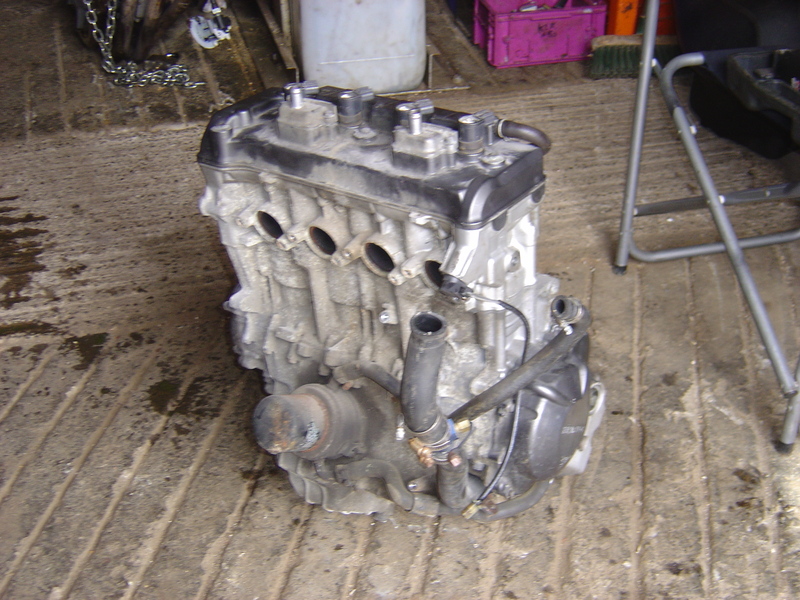 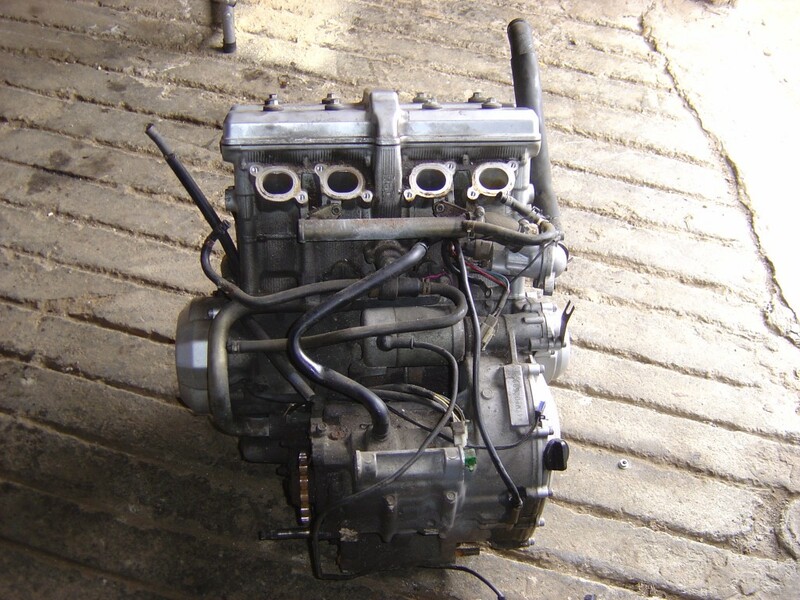 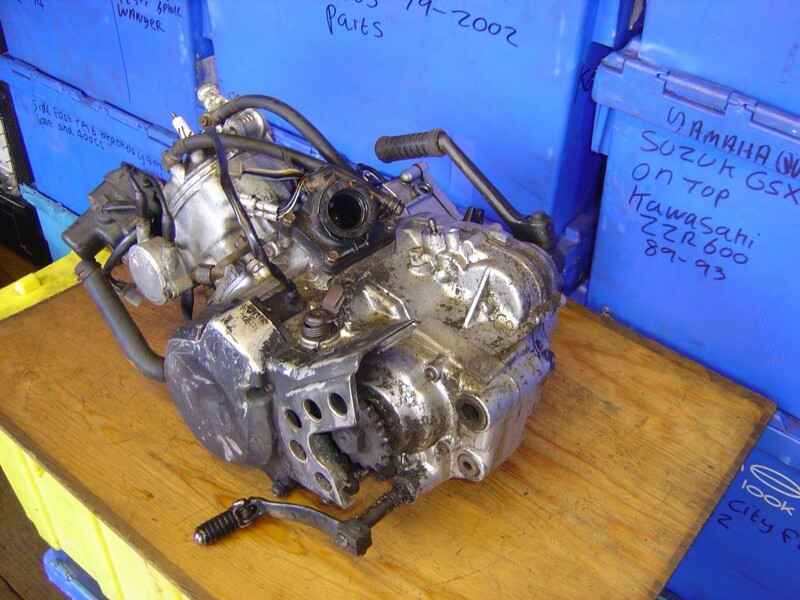 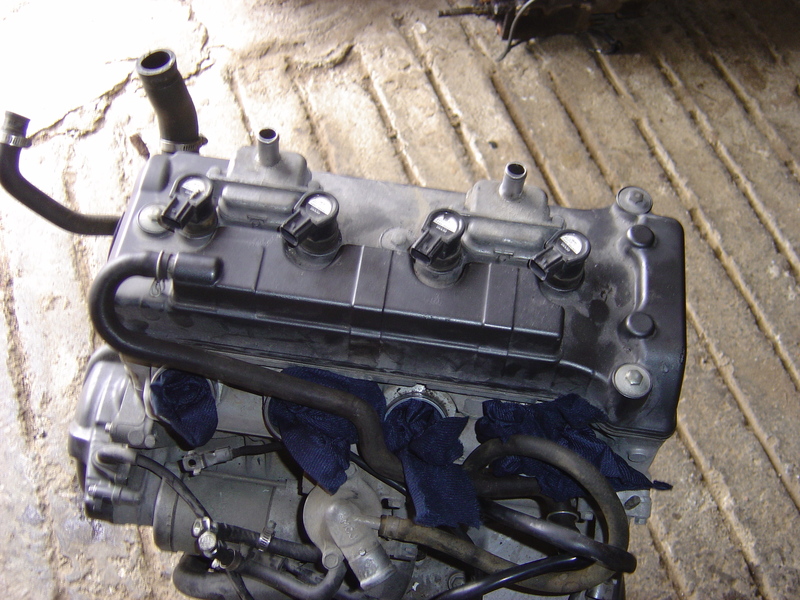 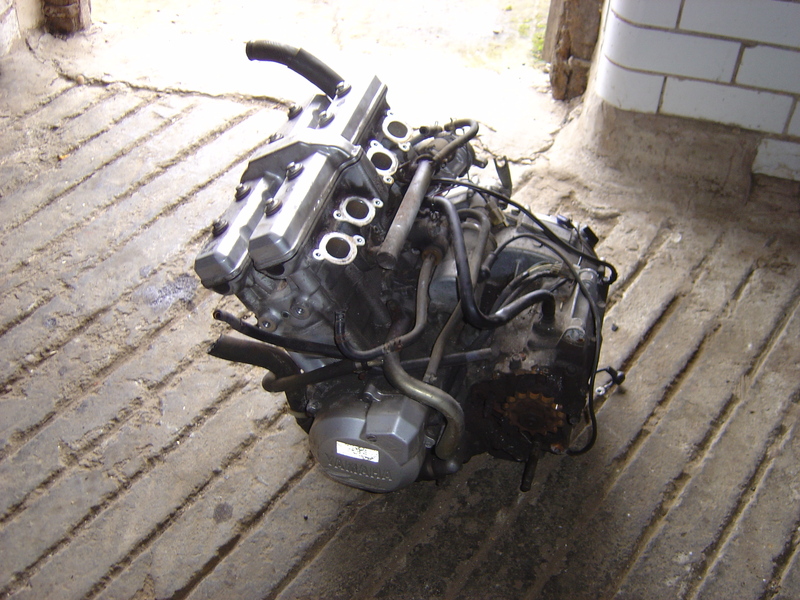 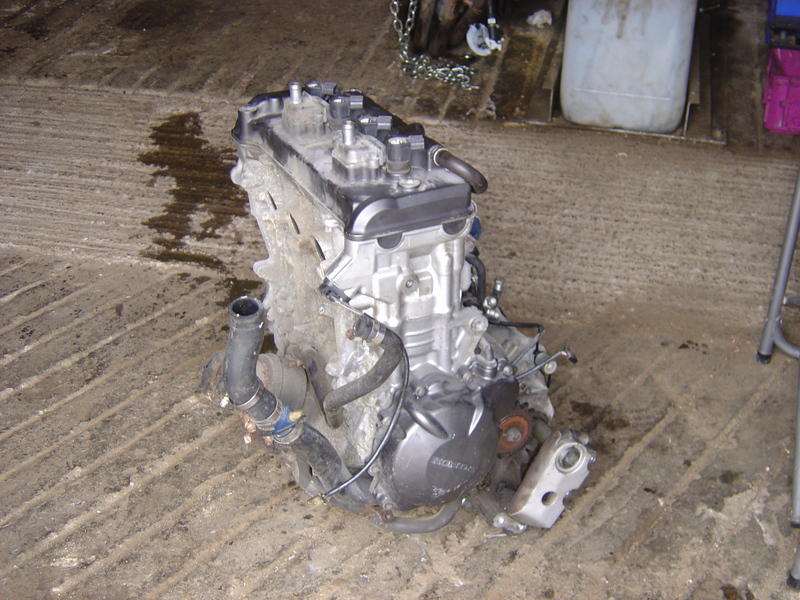 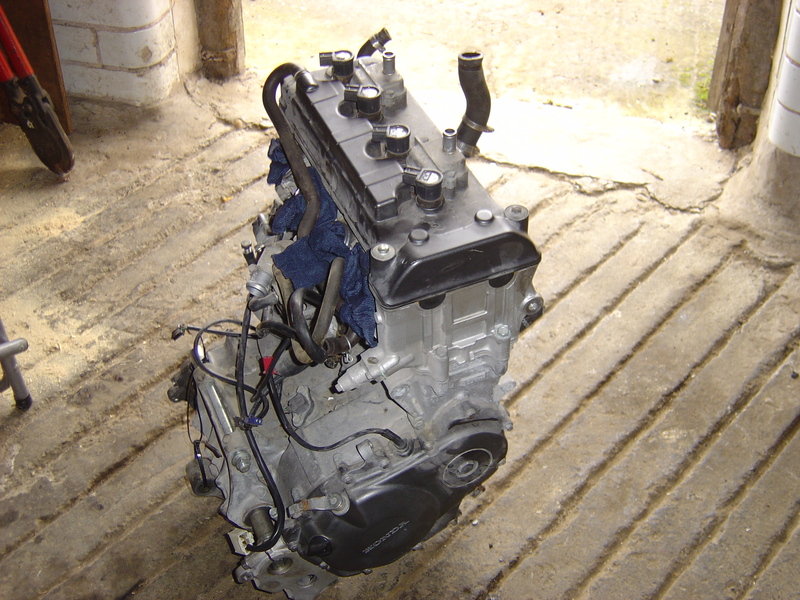 We are selling Yamaha spare parts including the complete engine, Alternator, Stator, Coils, Carburettor, CDI unit, Front wheel, Rear wheel, Swinging arm, Rear shock absorber, Fork forks and yokes, Brake callipers, Brake master cylinders, Exhaust Pipe (Front pipes and Silencers, Fuel tank, Seats, Side stands, Panels, Light Units head and rear, Mudguards, Front and rear foot rests, Kick Start Levers, Air box, Switch gear.